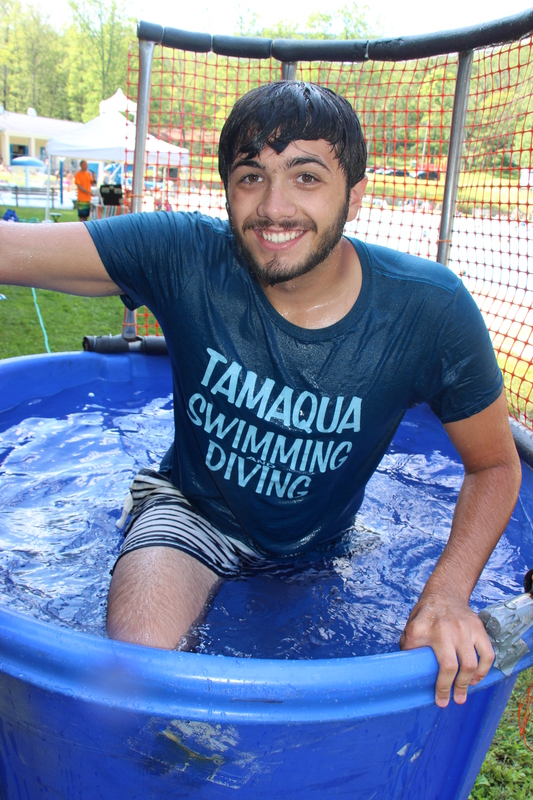 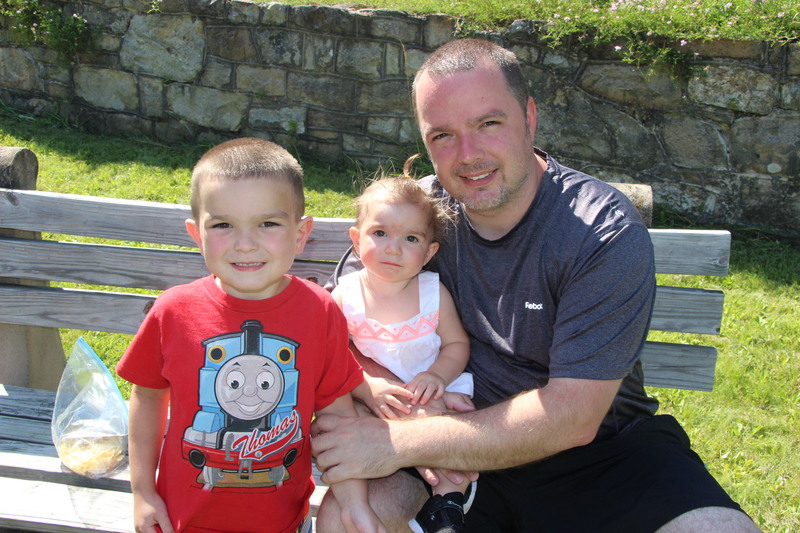 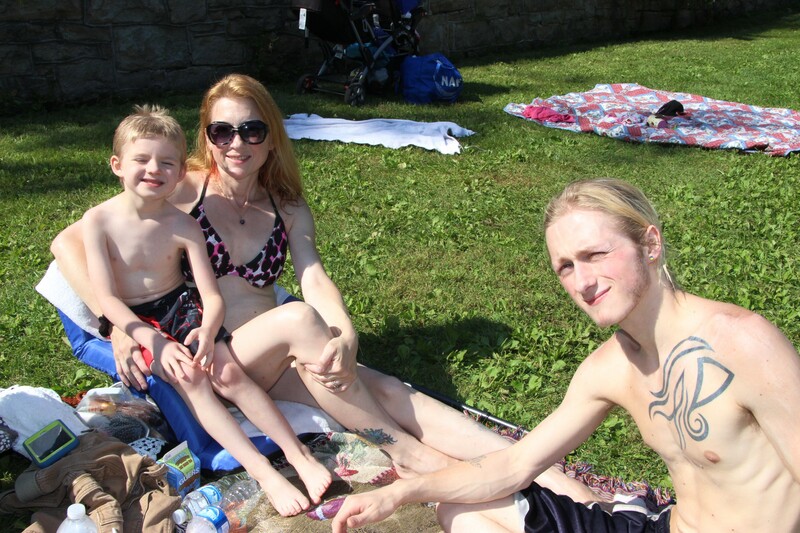 Below are photos from the Tamaqua H.D. 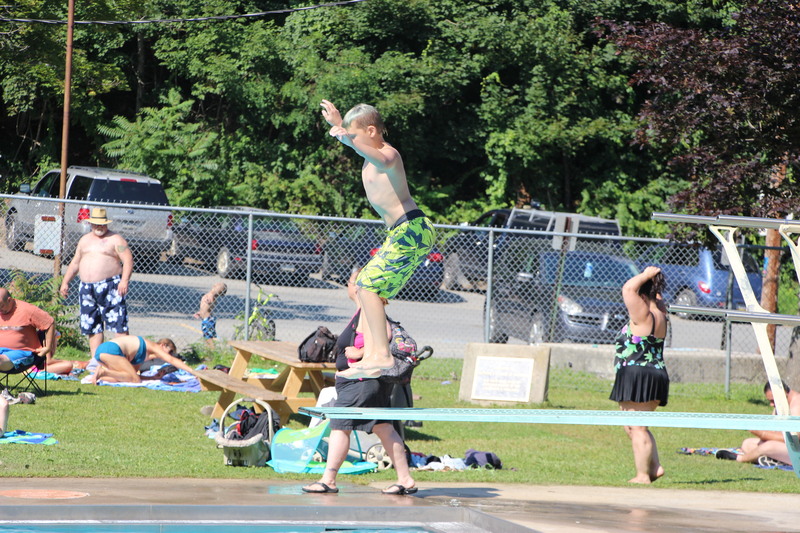 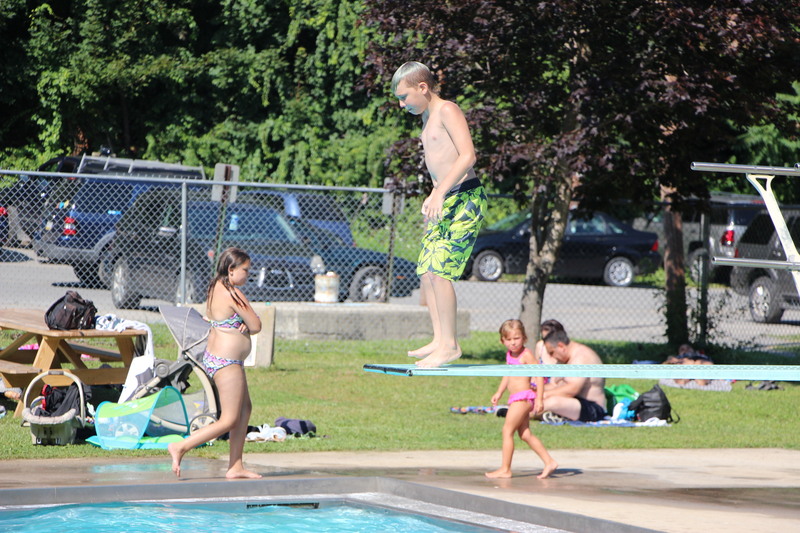 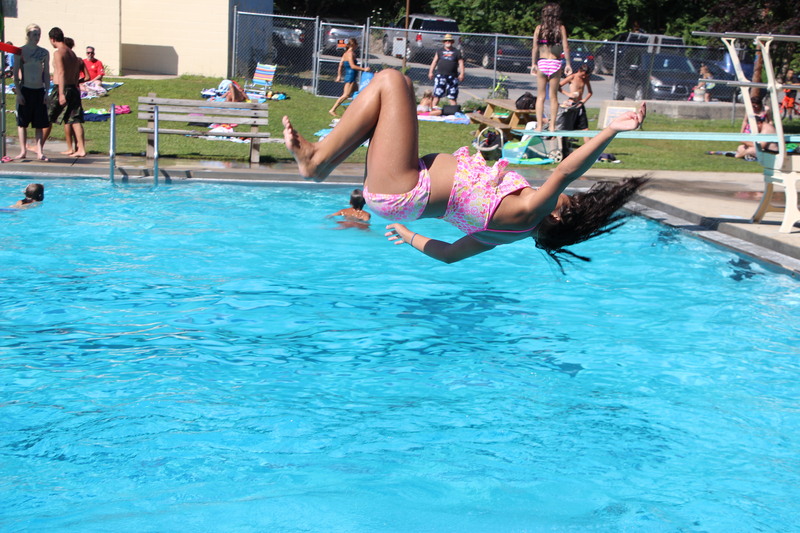 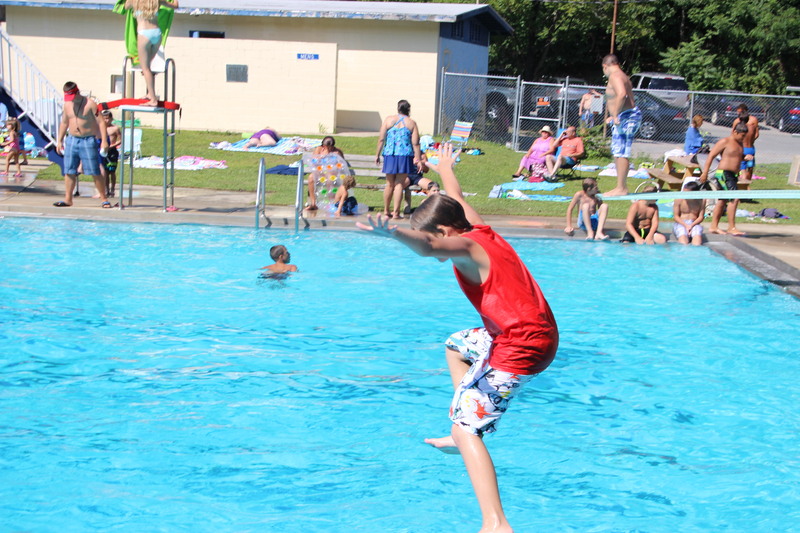 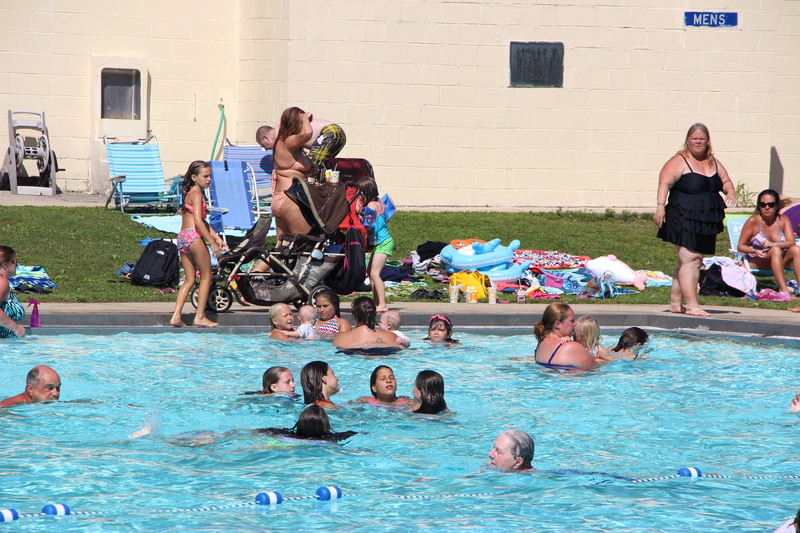 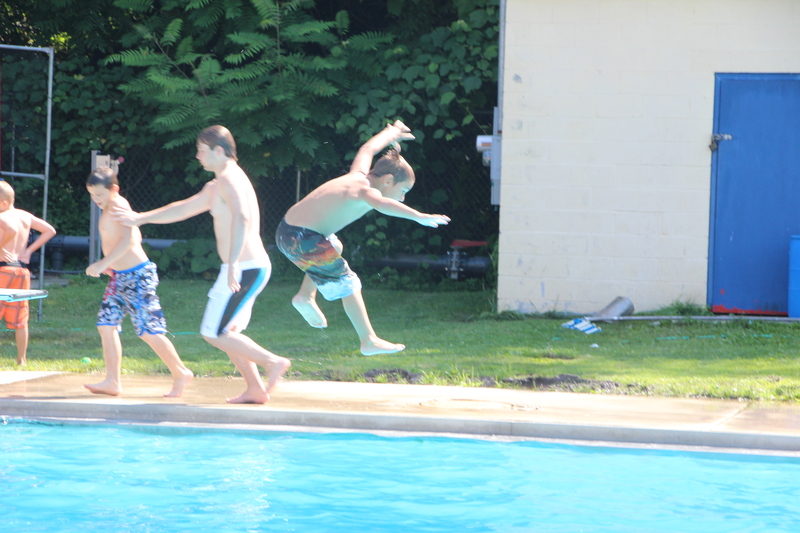 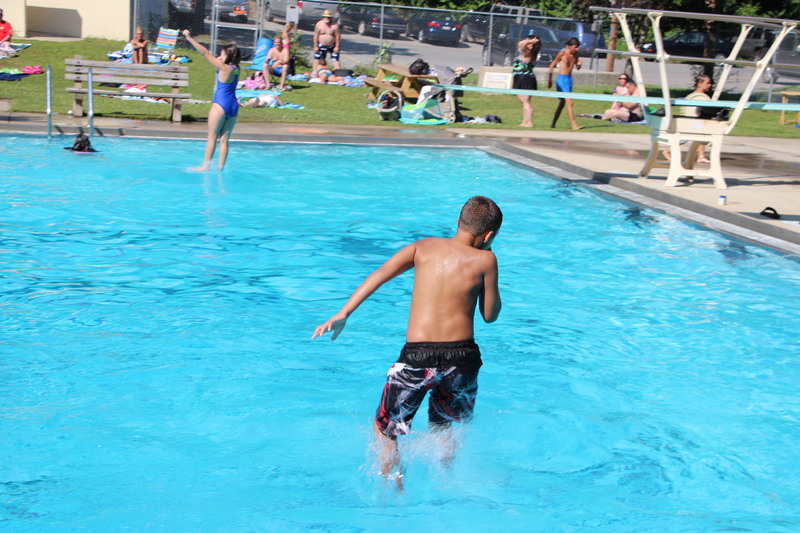 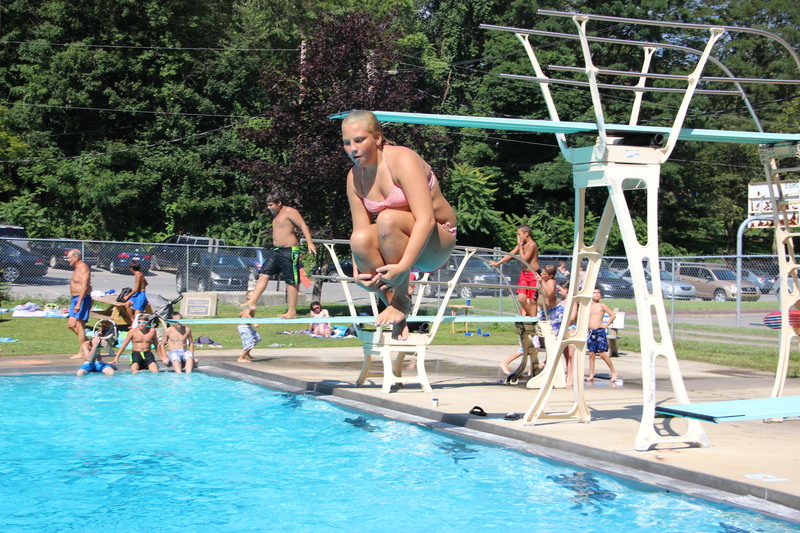 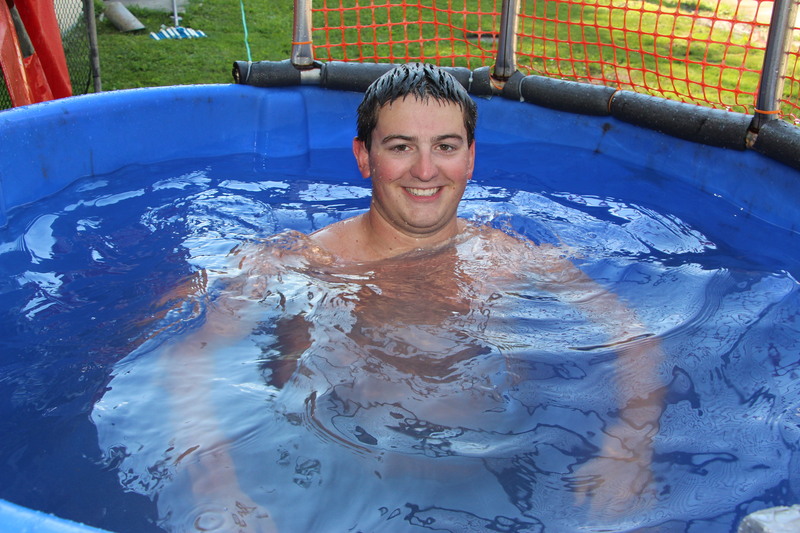 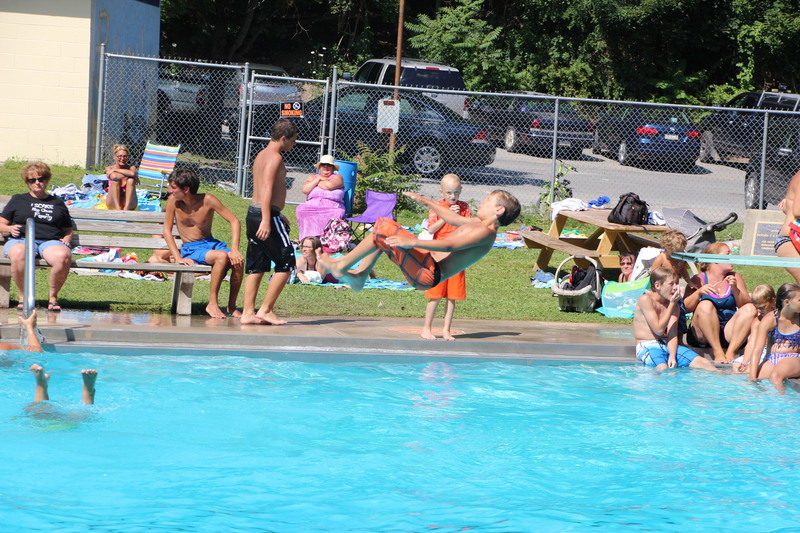 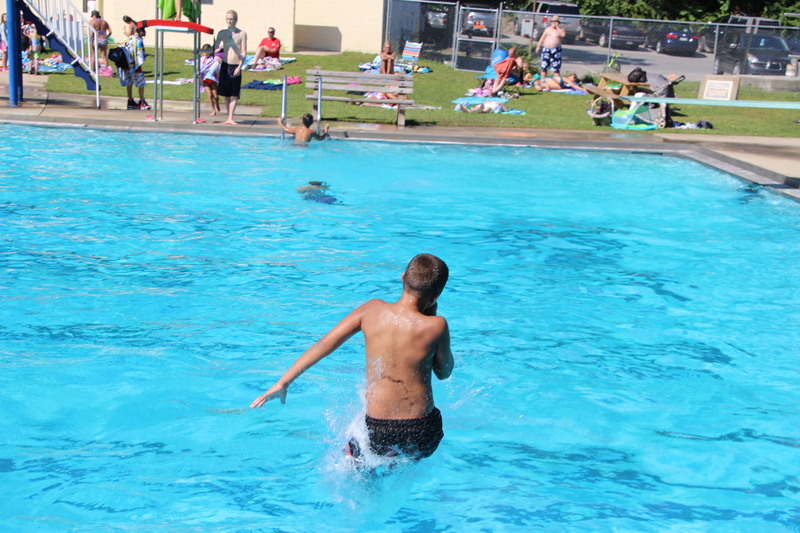 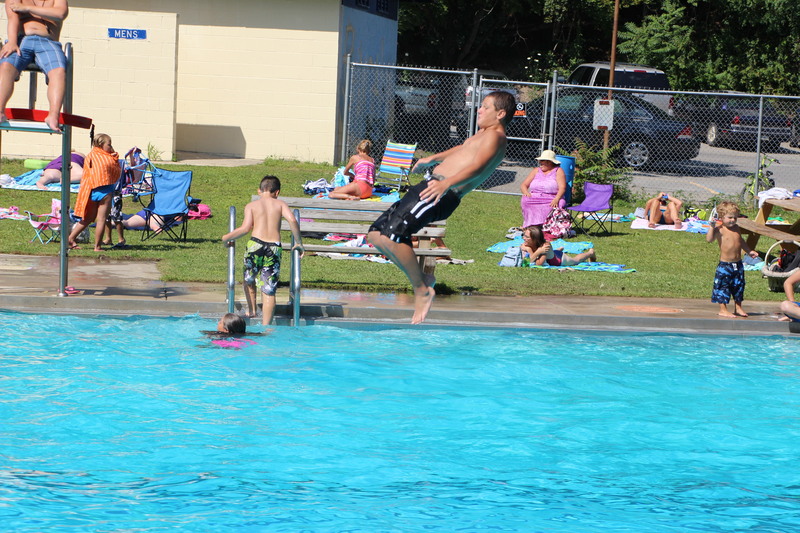 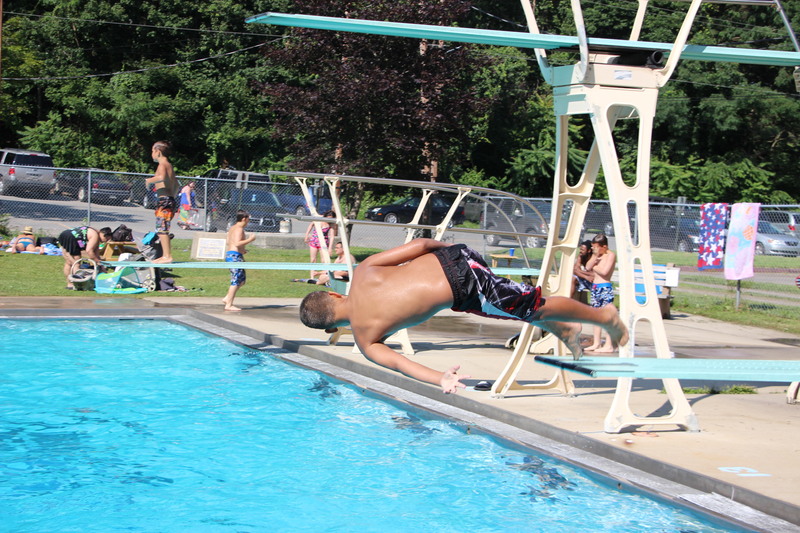 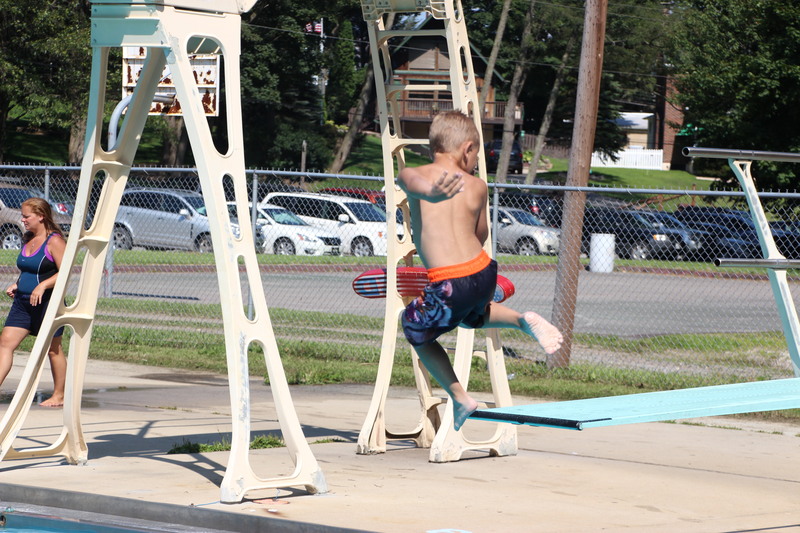 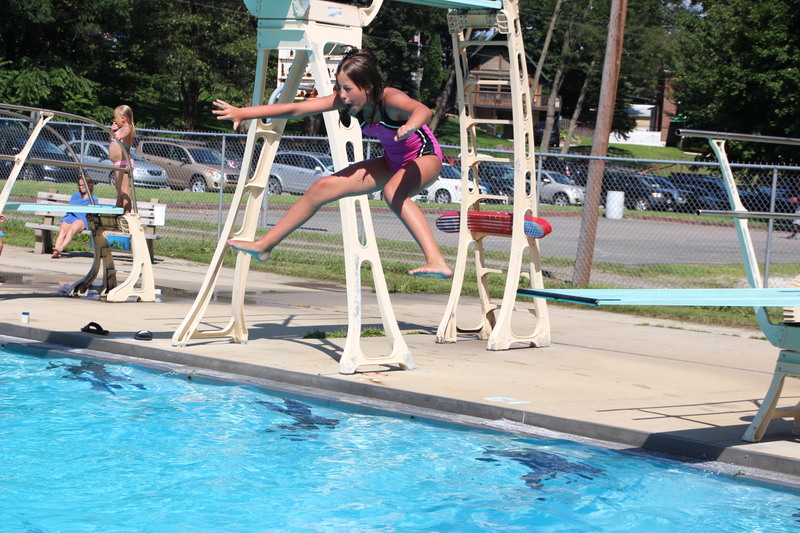 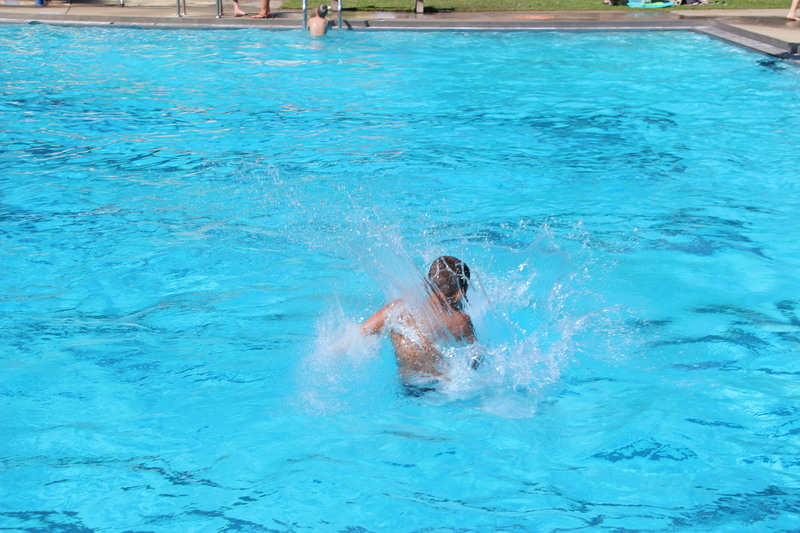 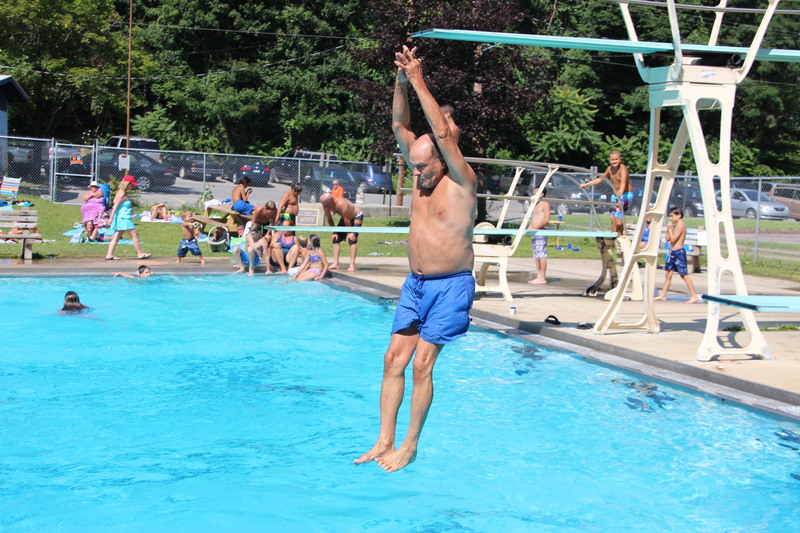 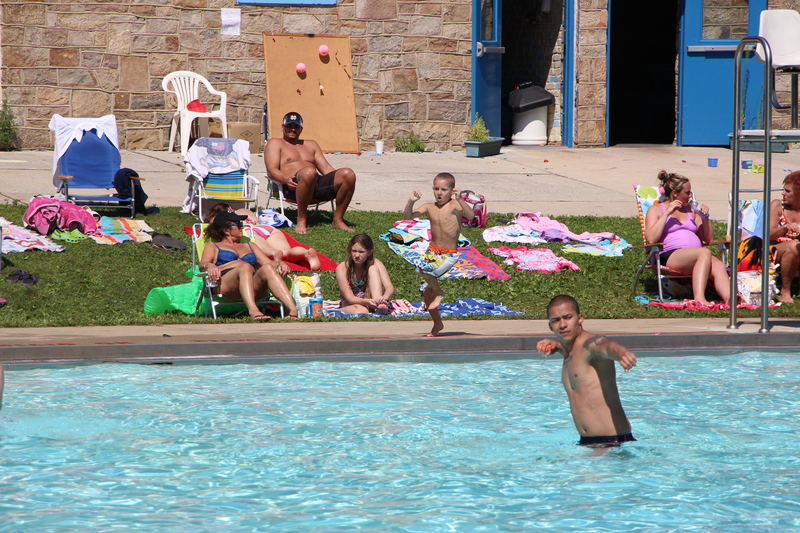 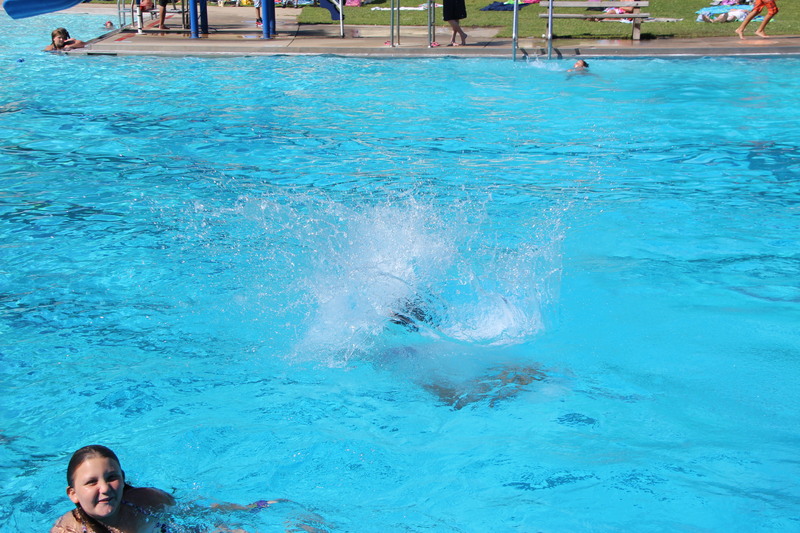 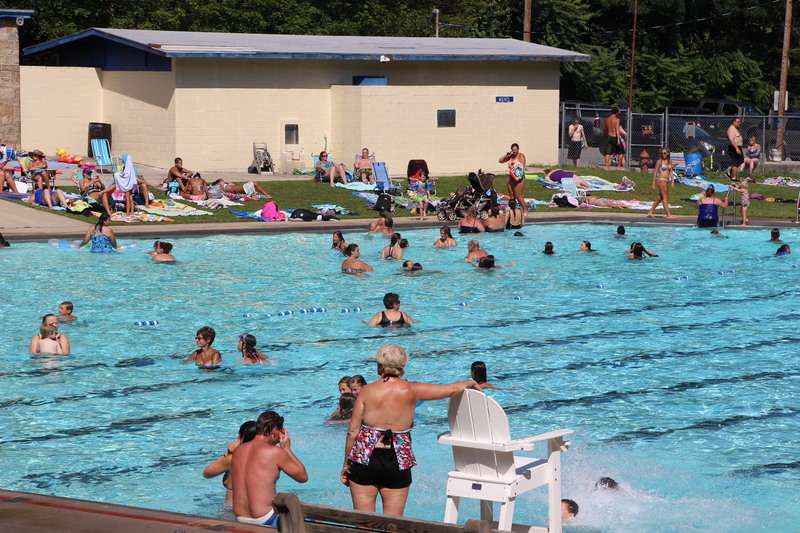 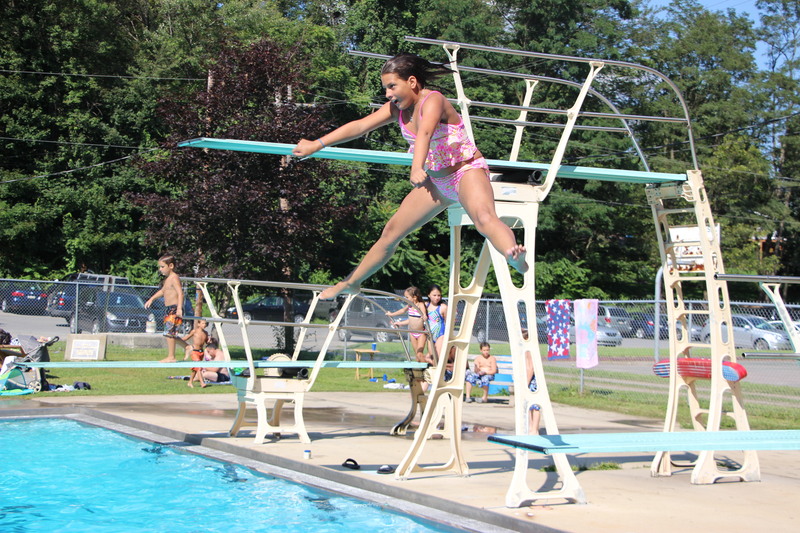 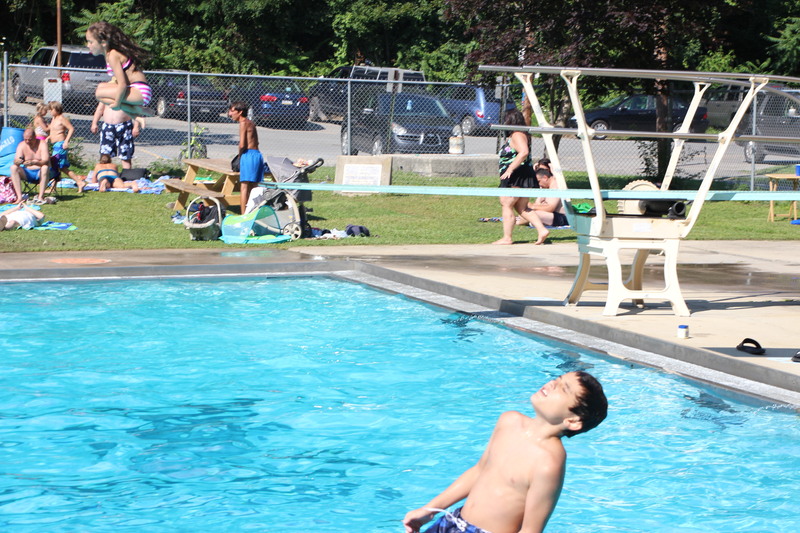 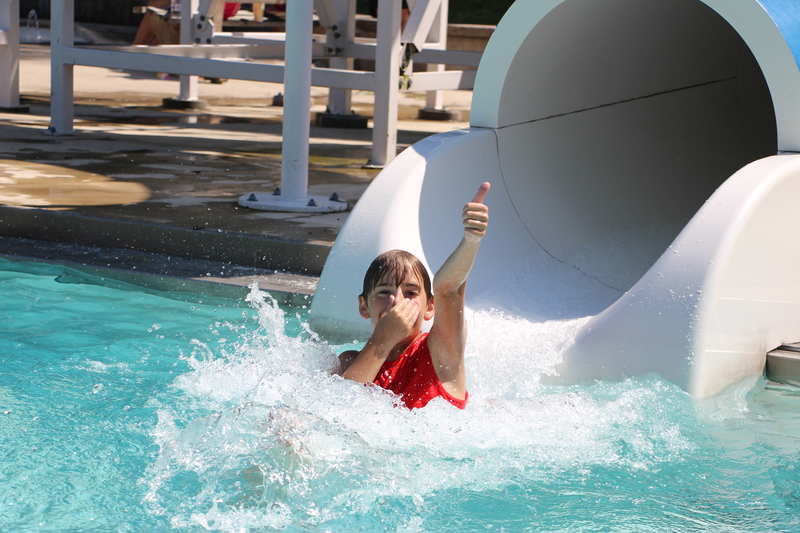 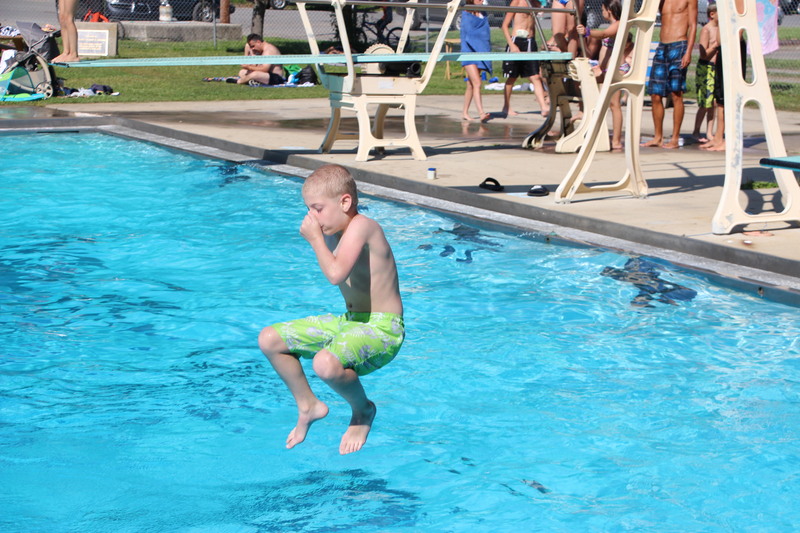 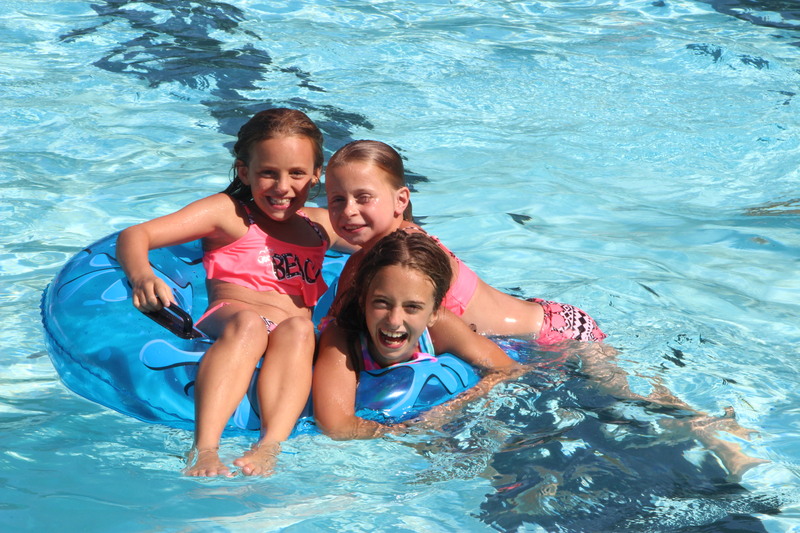 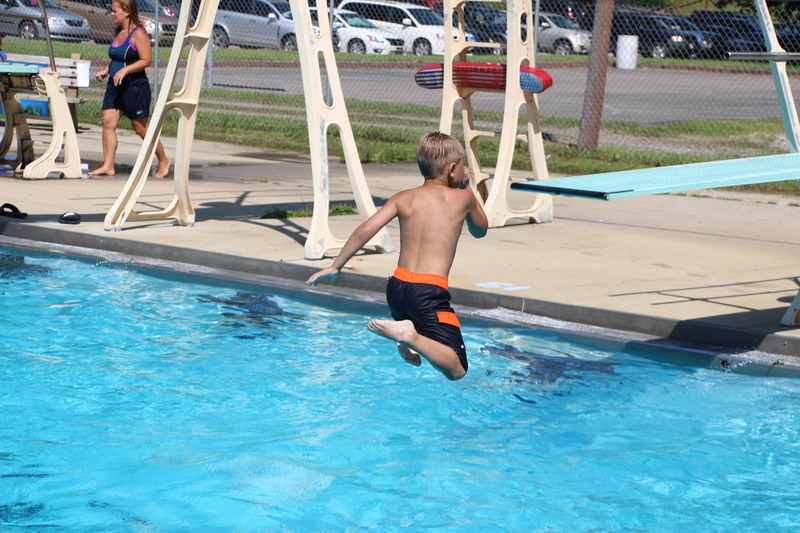 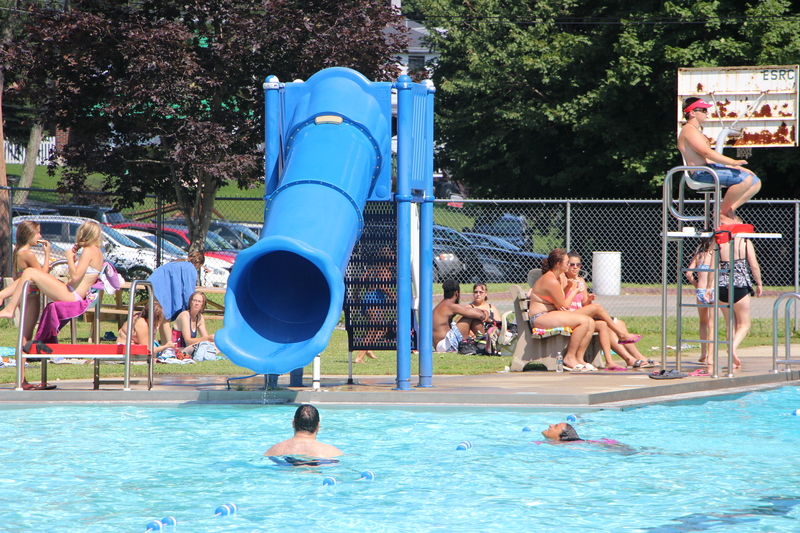 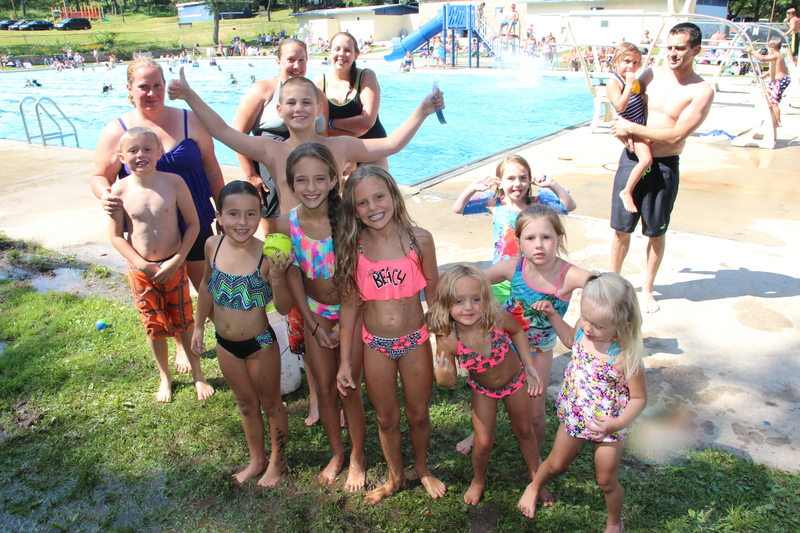 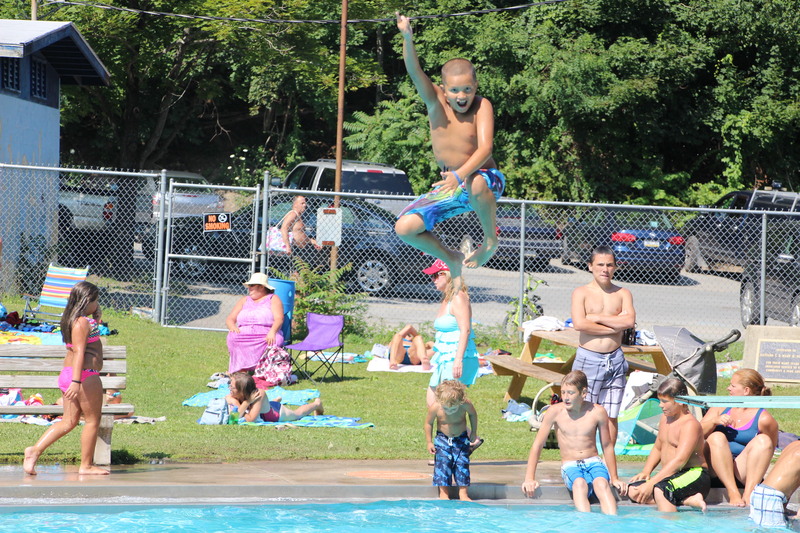 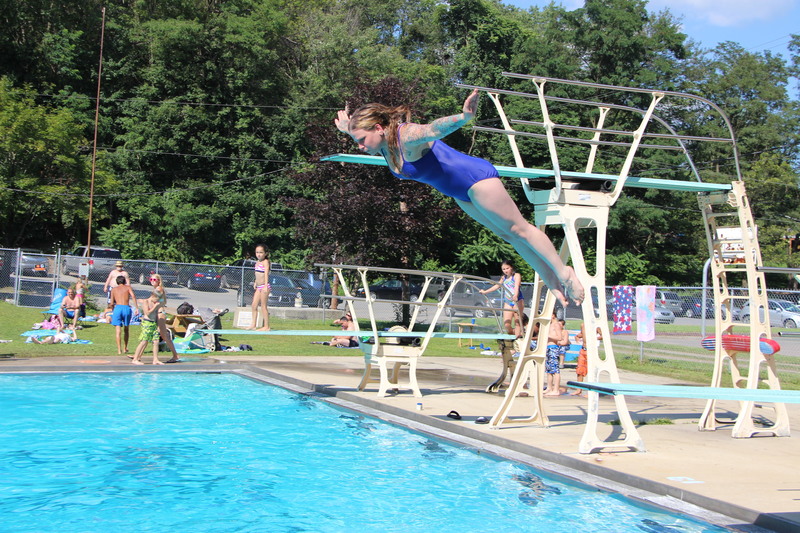 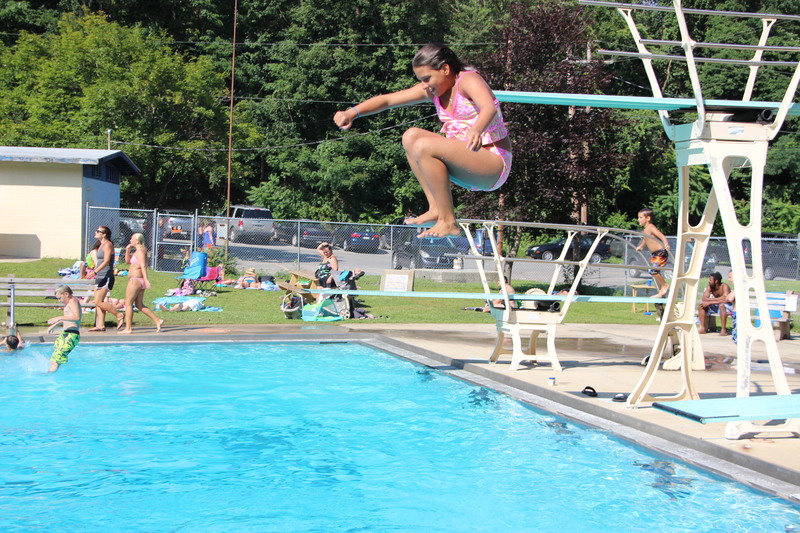 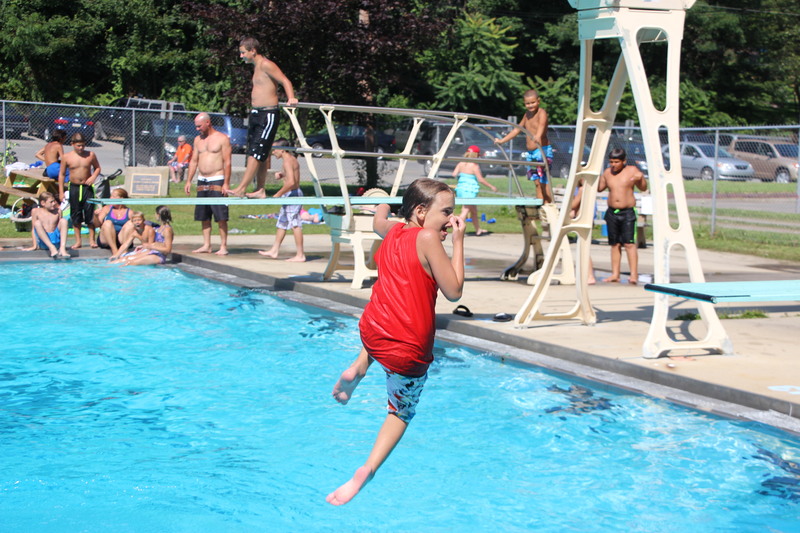 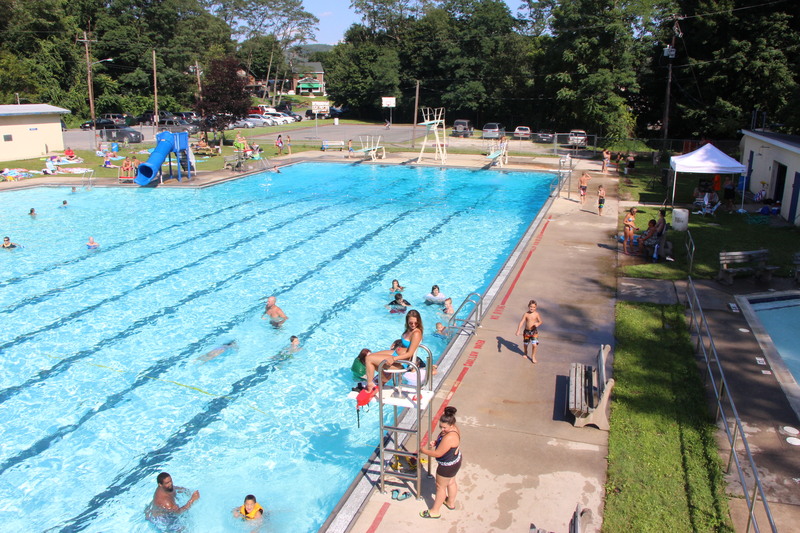 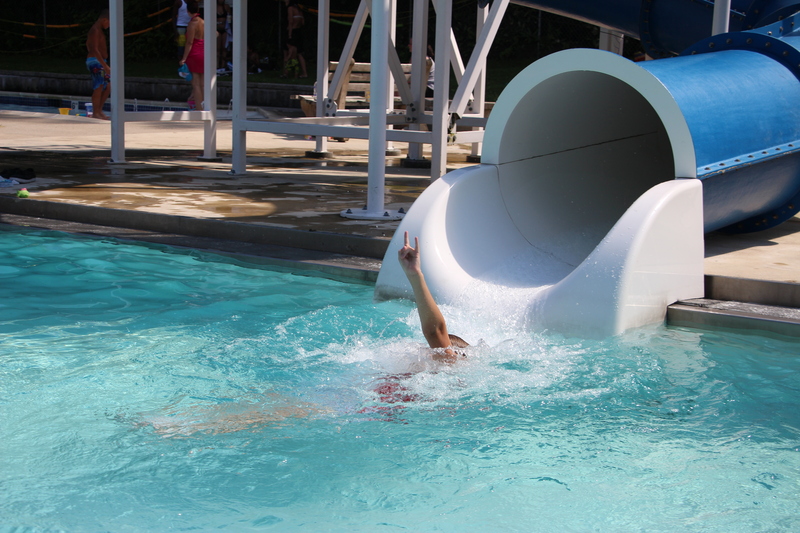 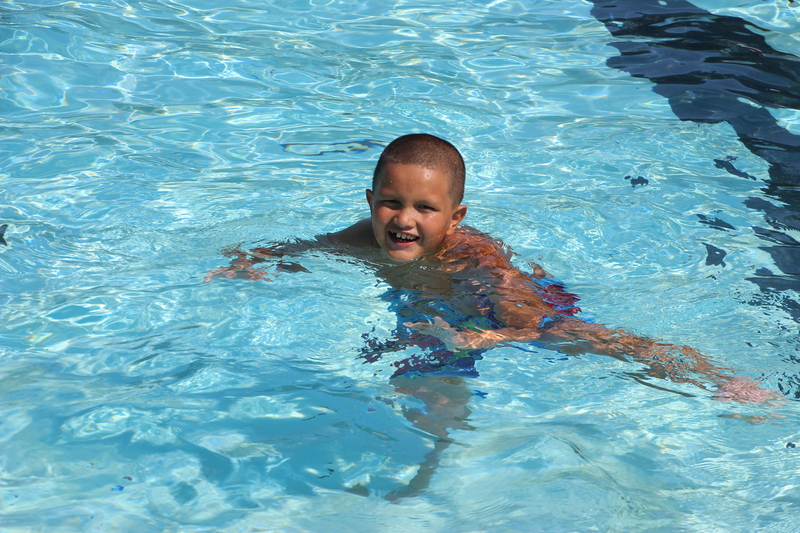 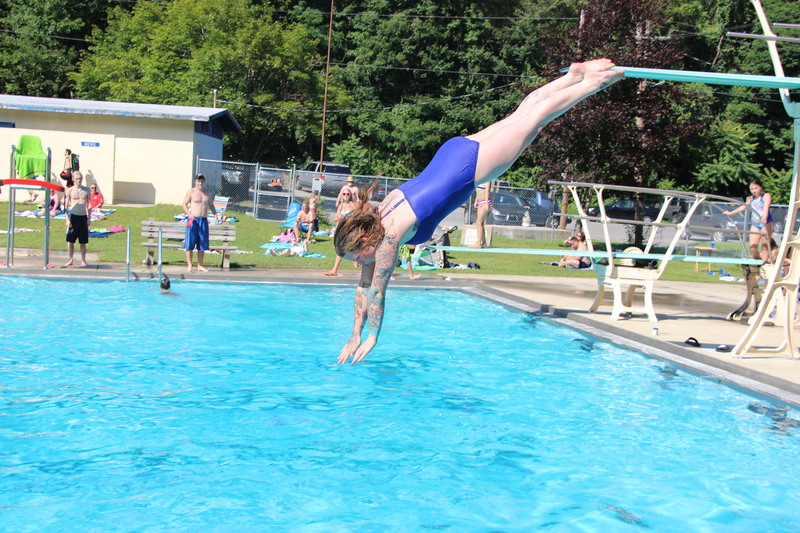 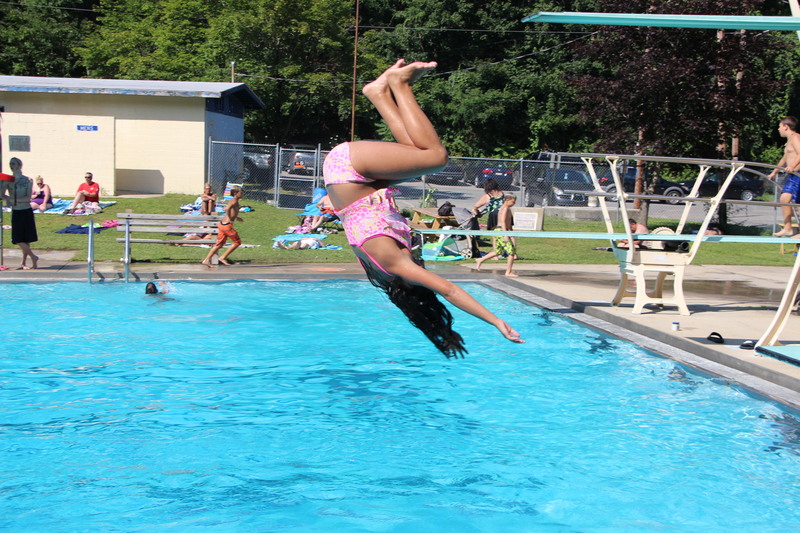 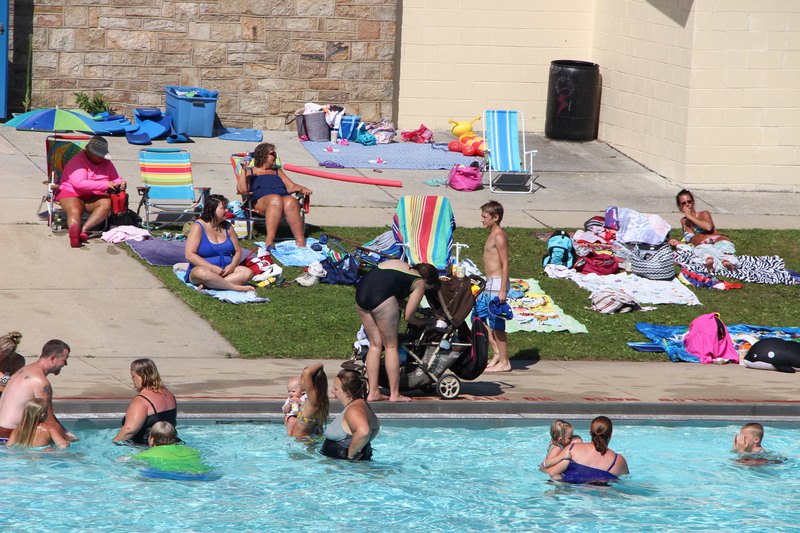 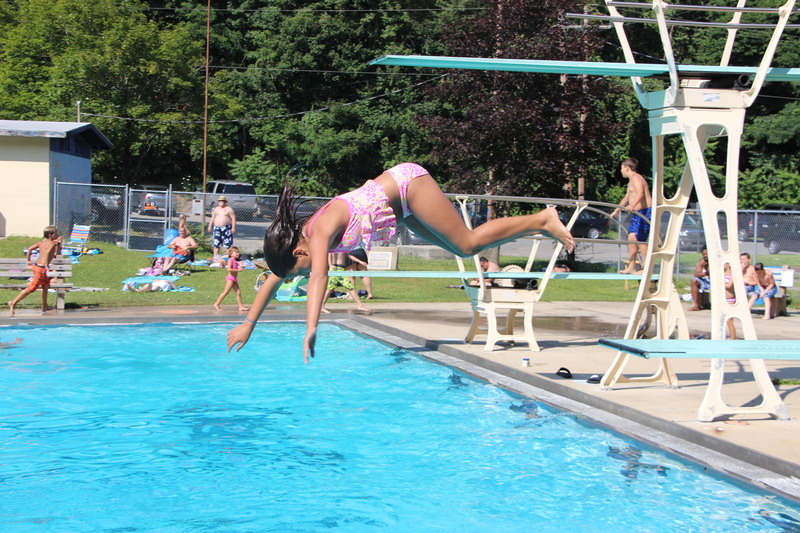 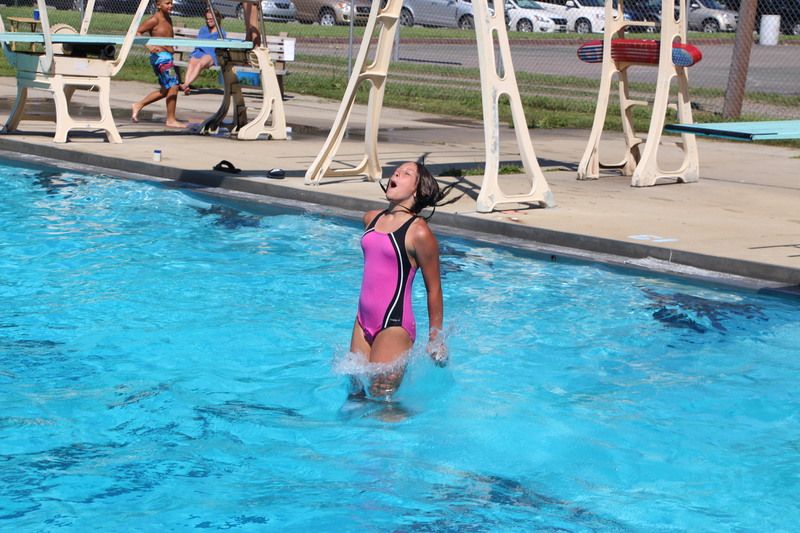 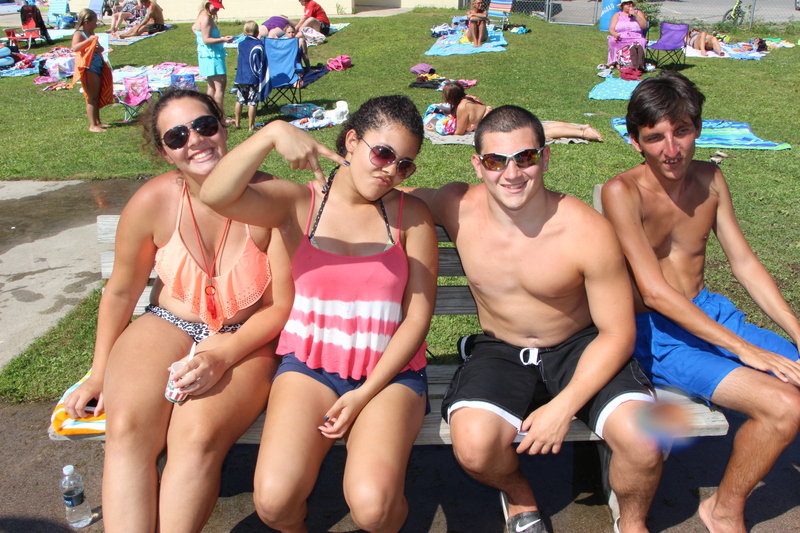 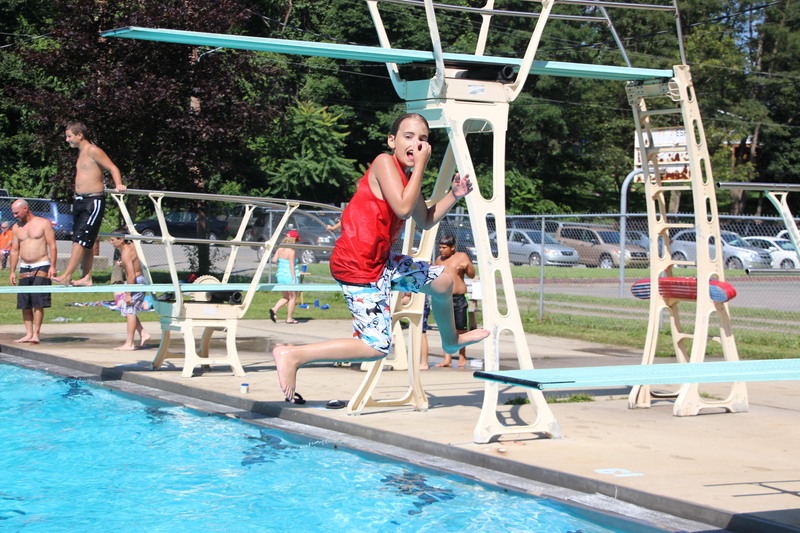 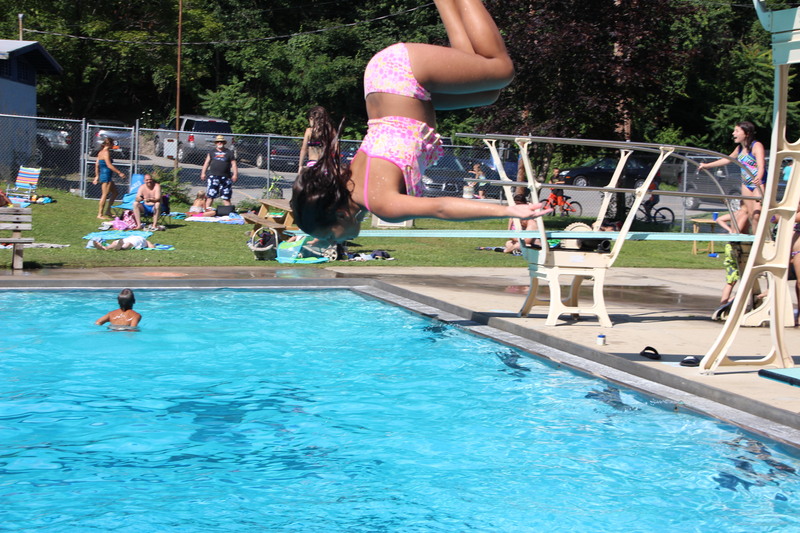 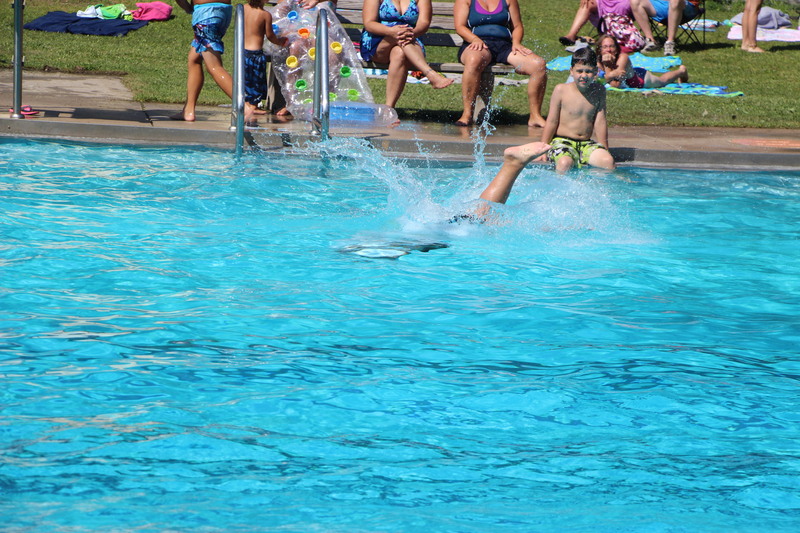 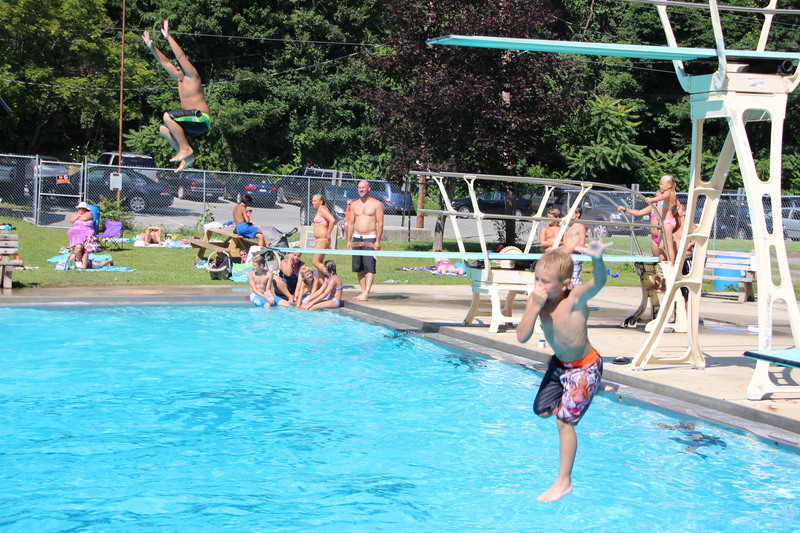 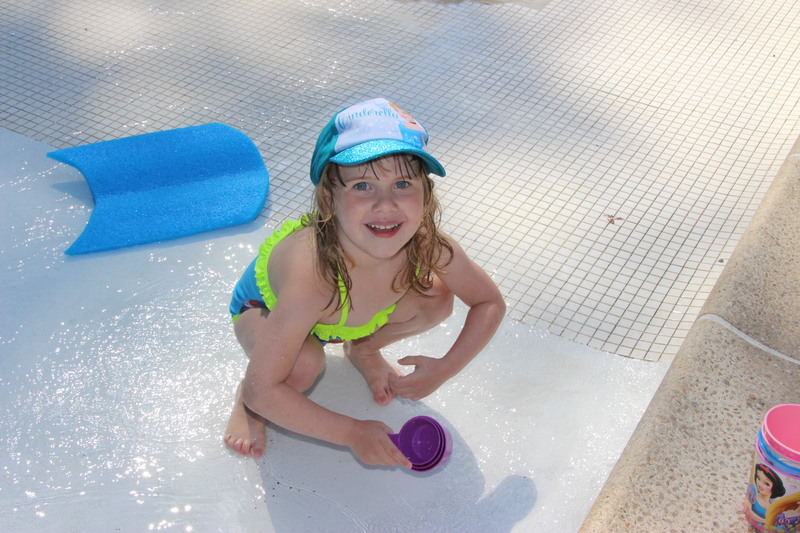 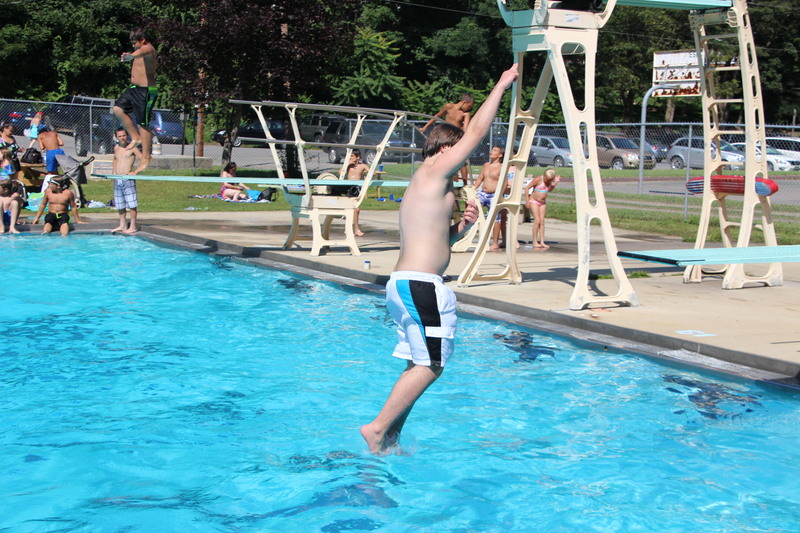 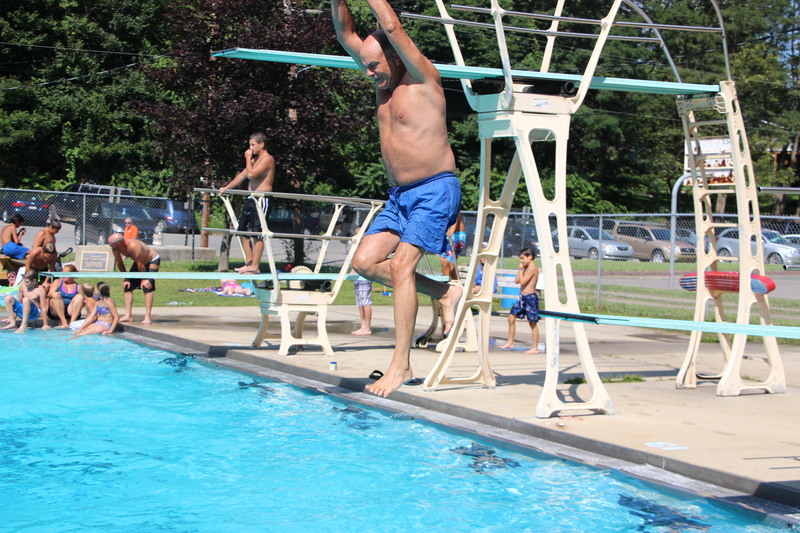 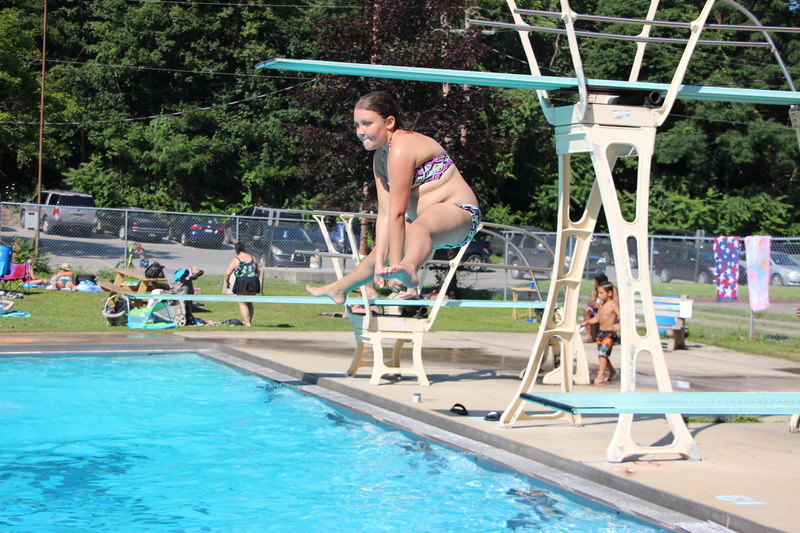 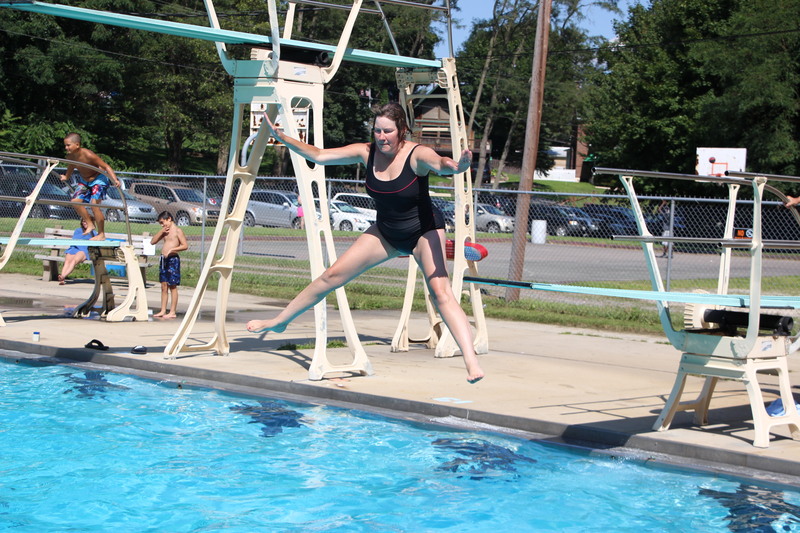 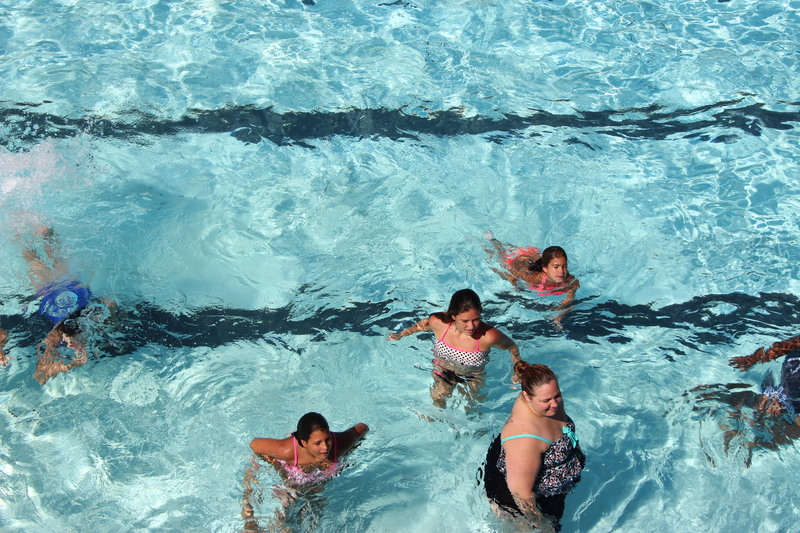 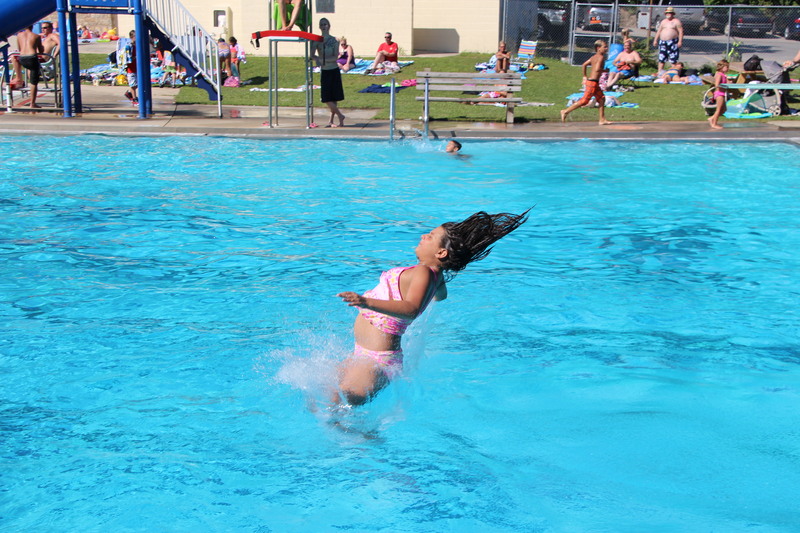 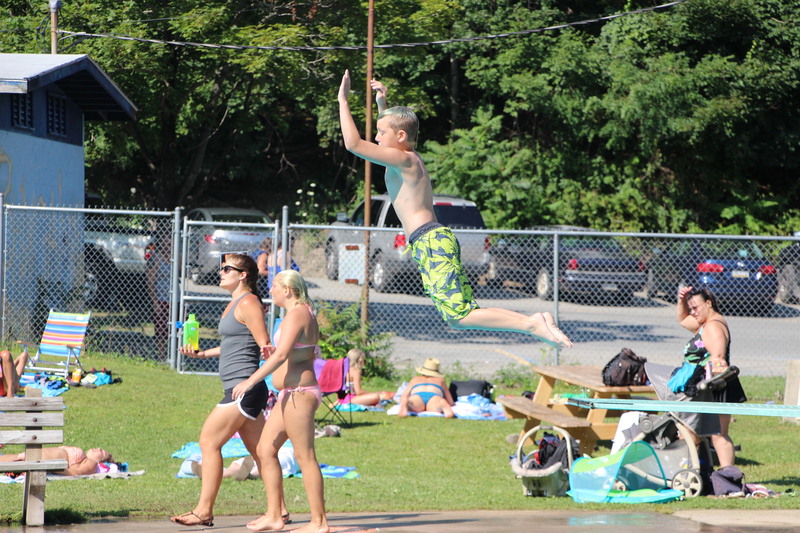 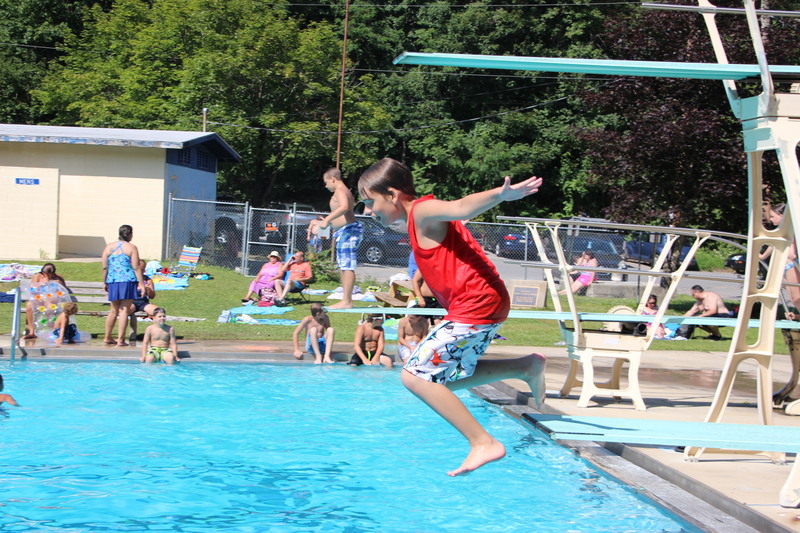 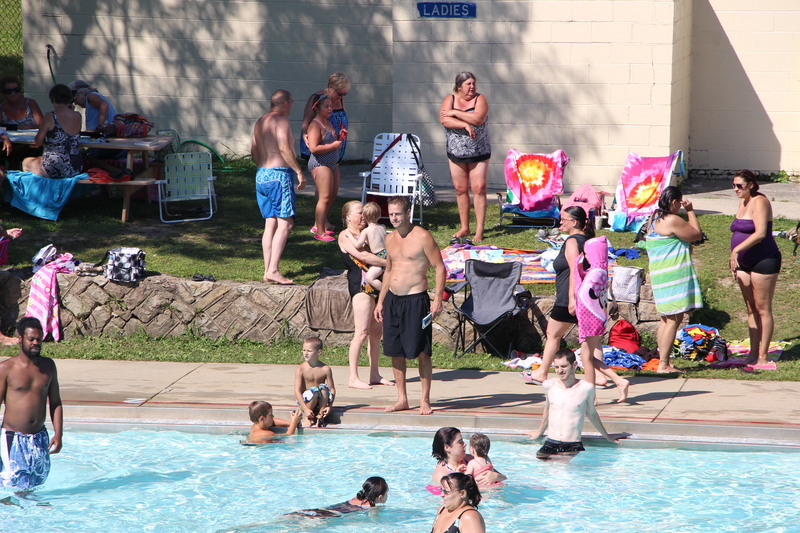 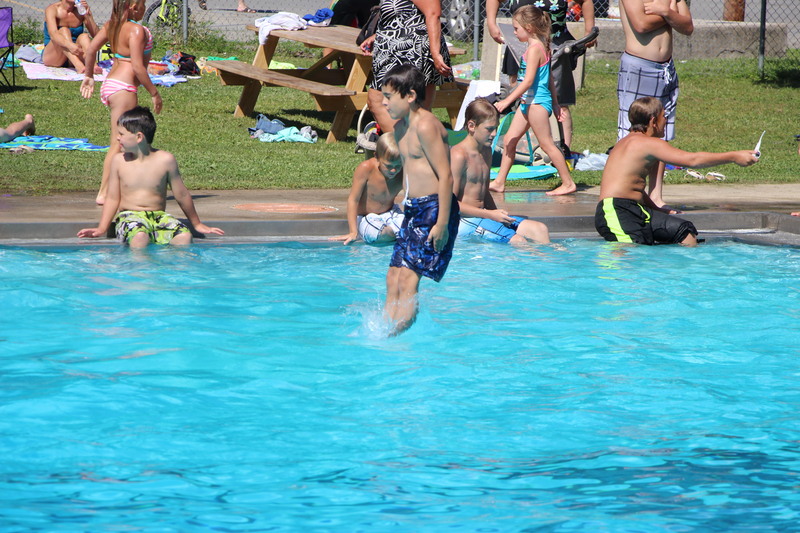 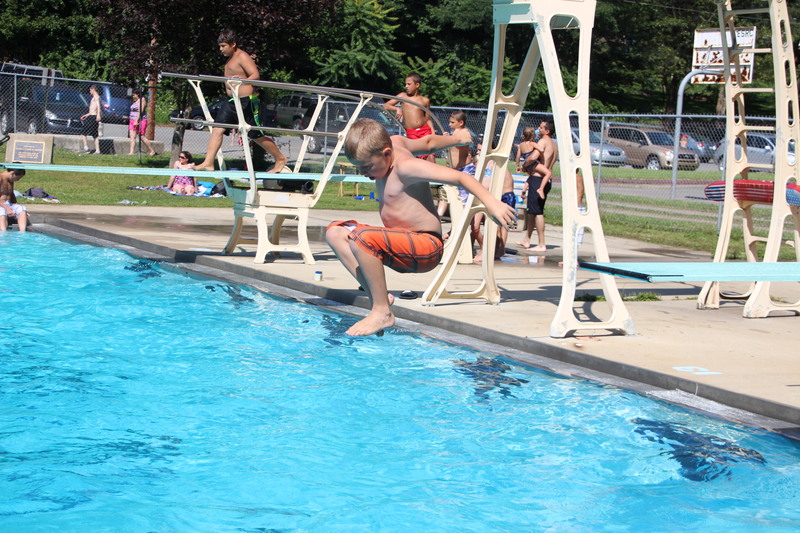 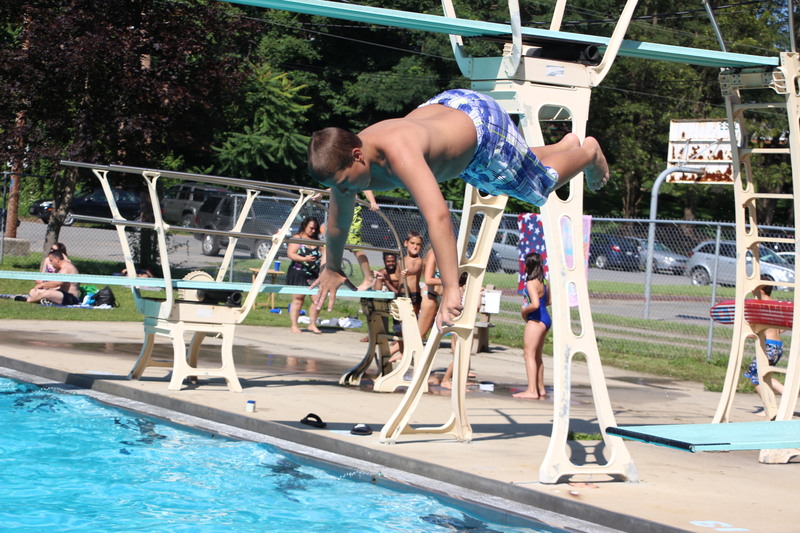 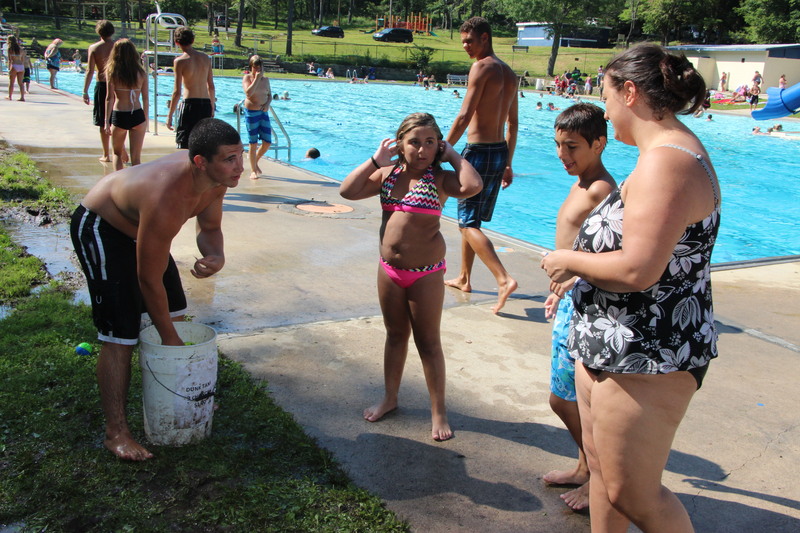 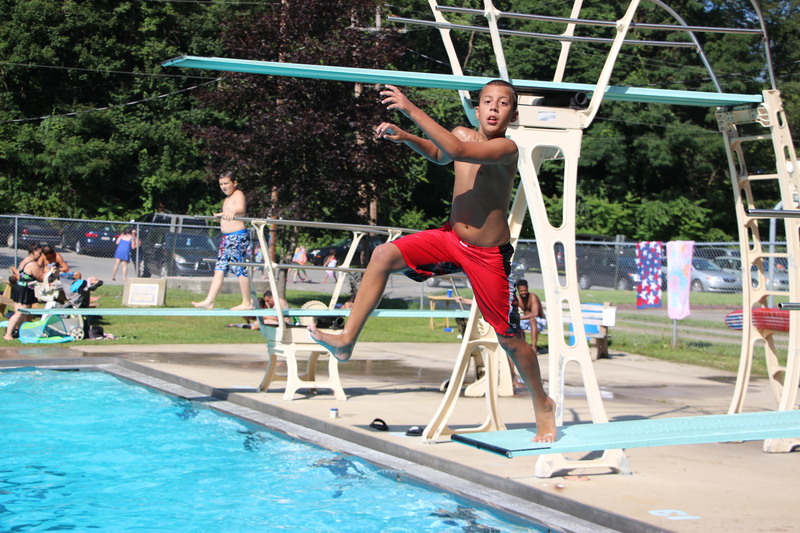 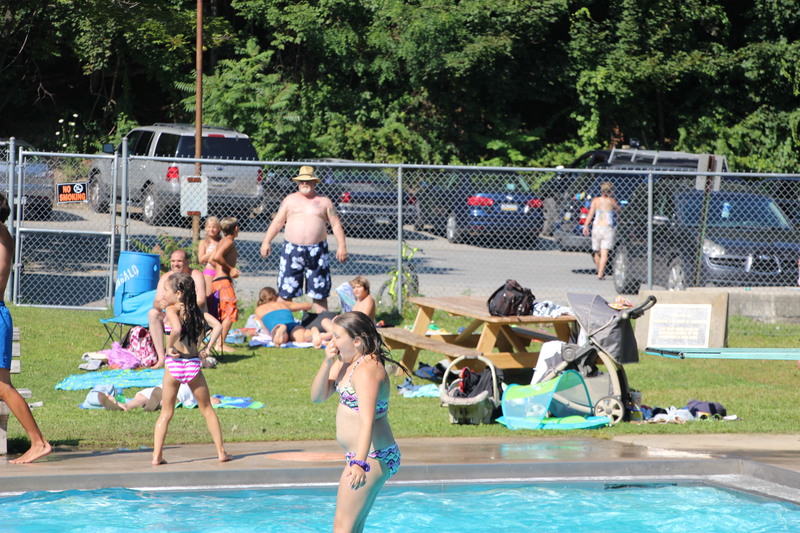 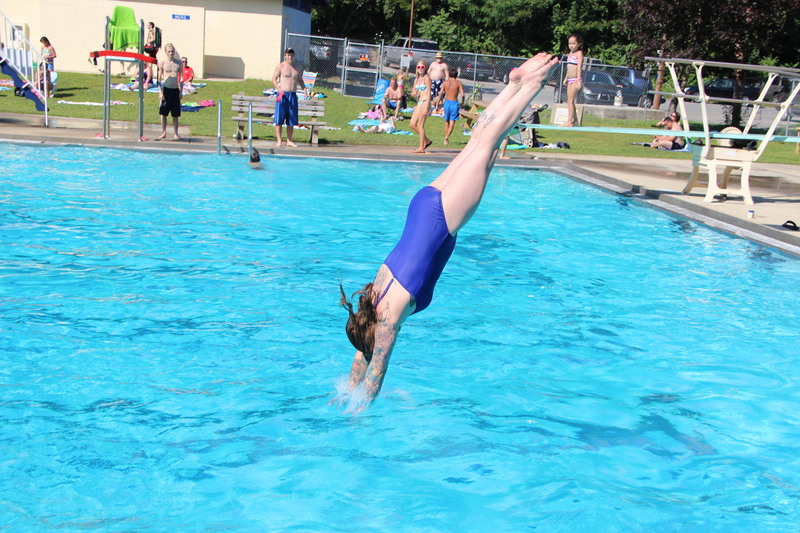 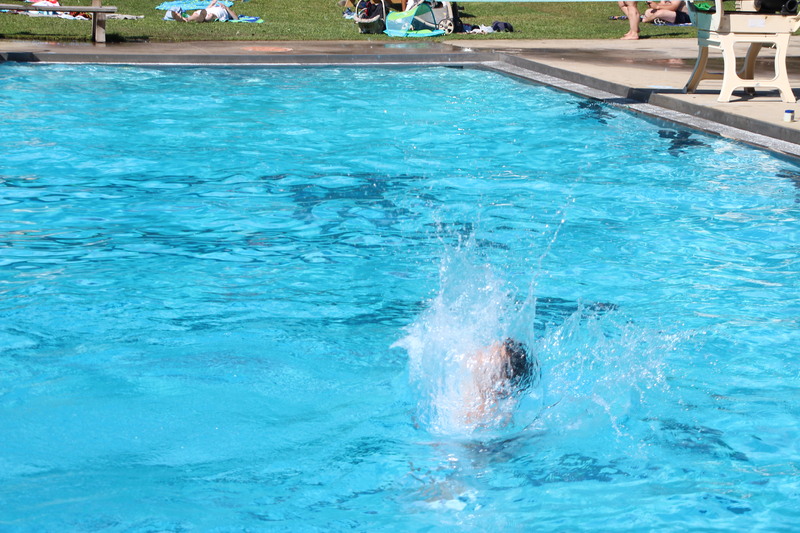 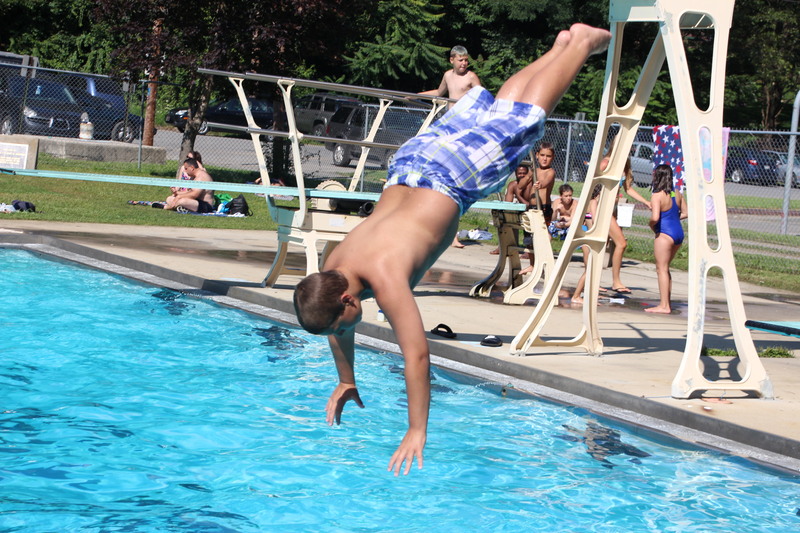 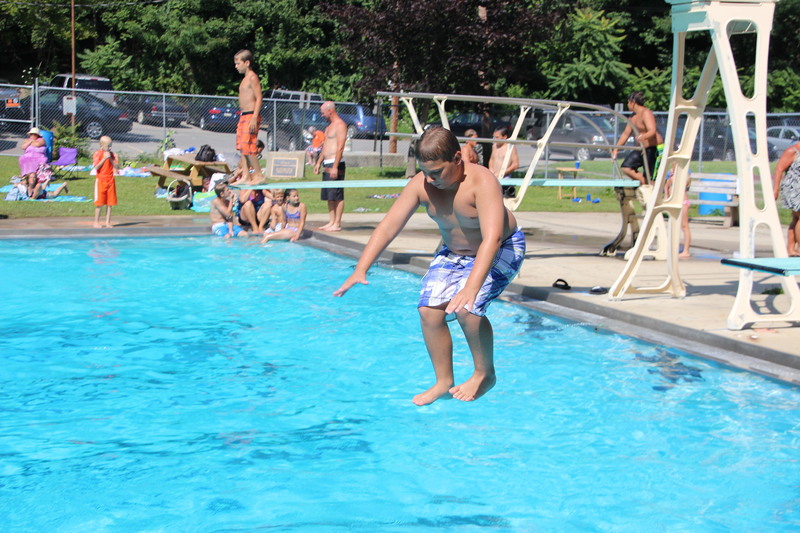 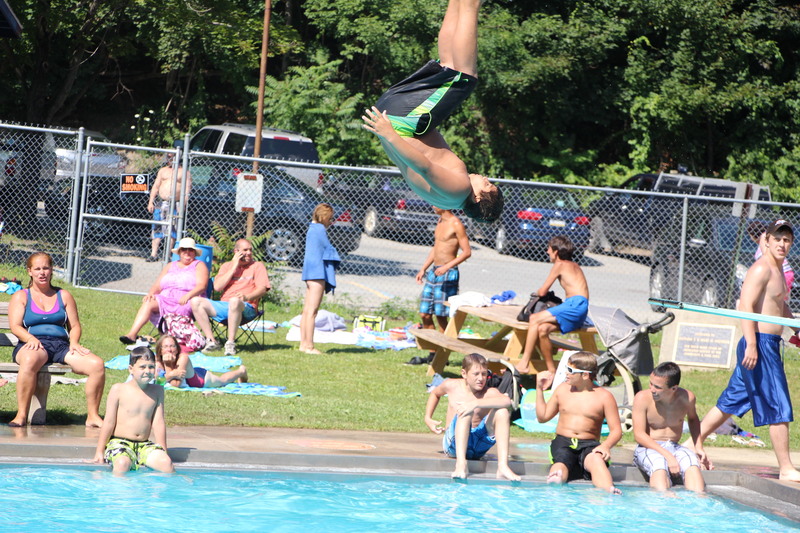 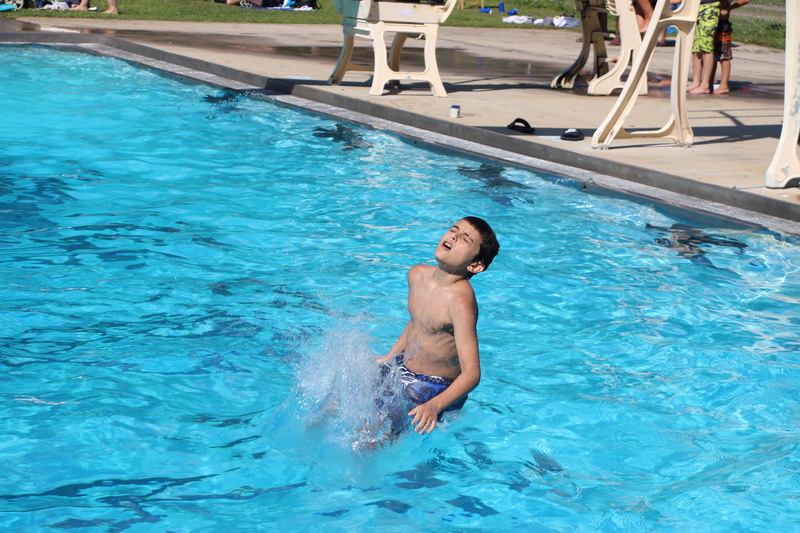 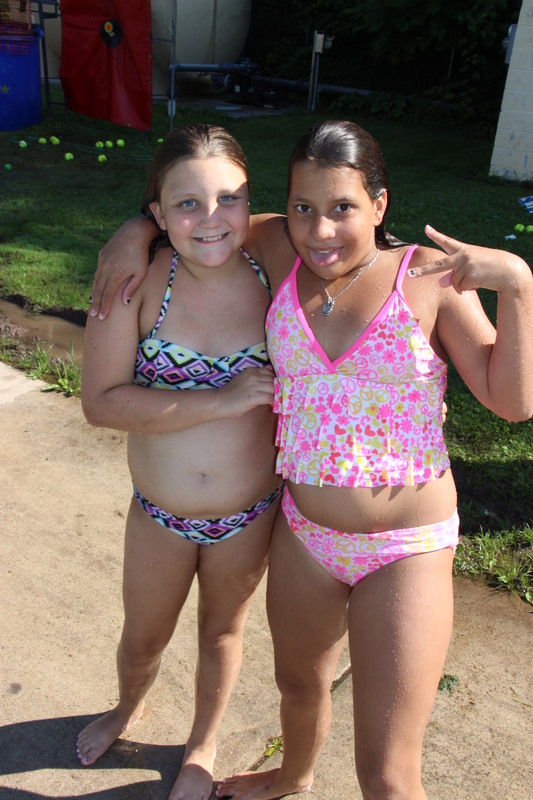 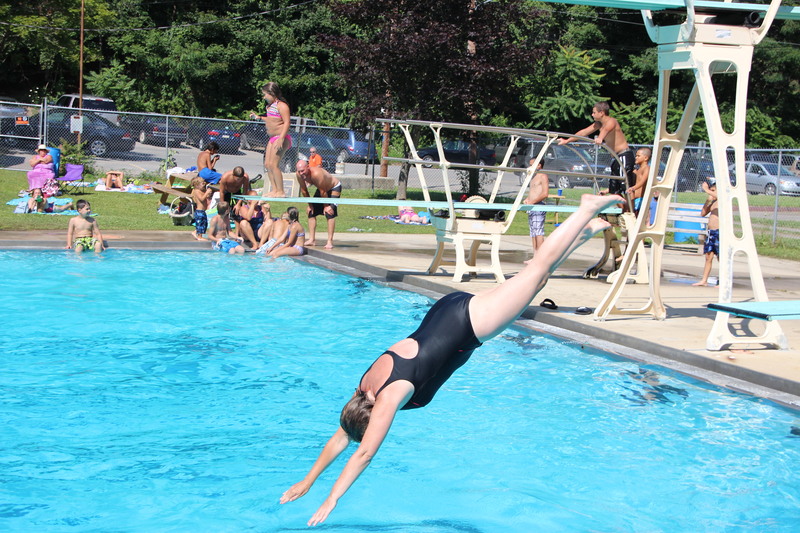 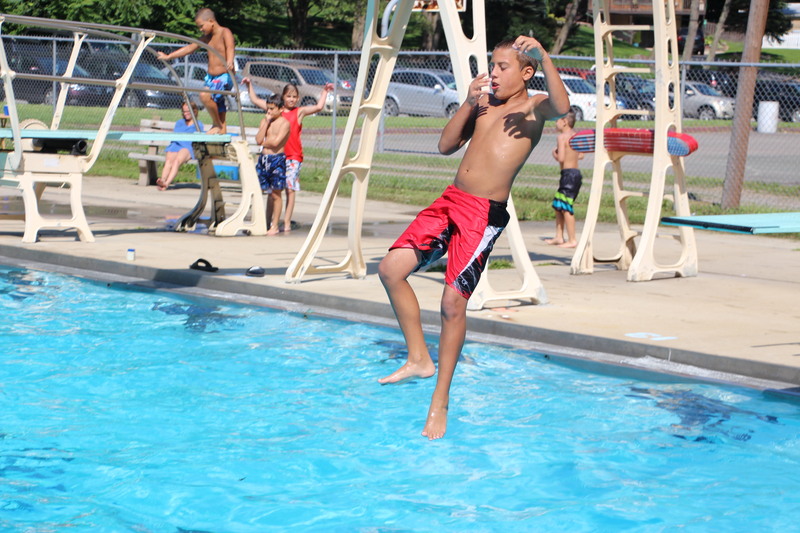 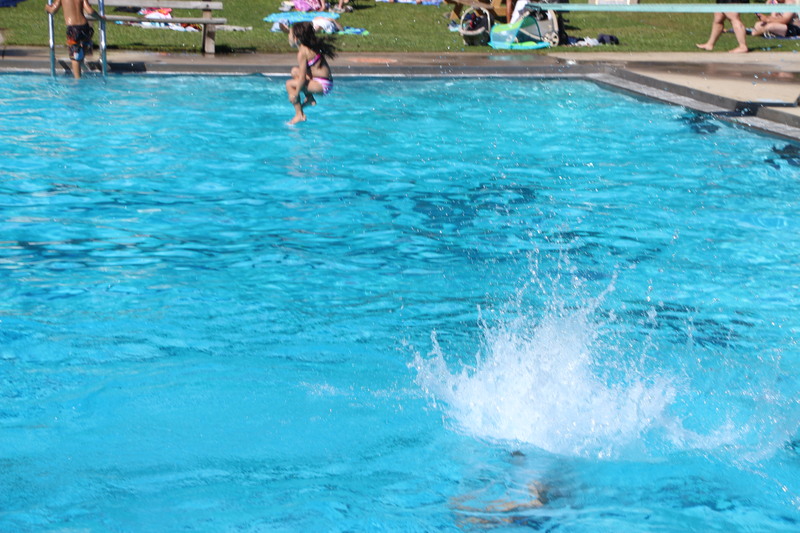 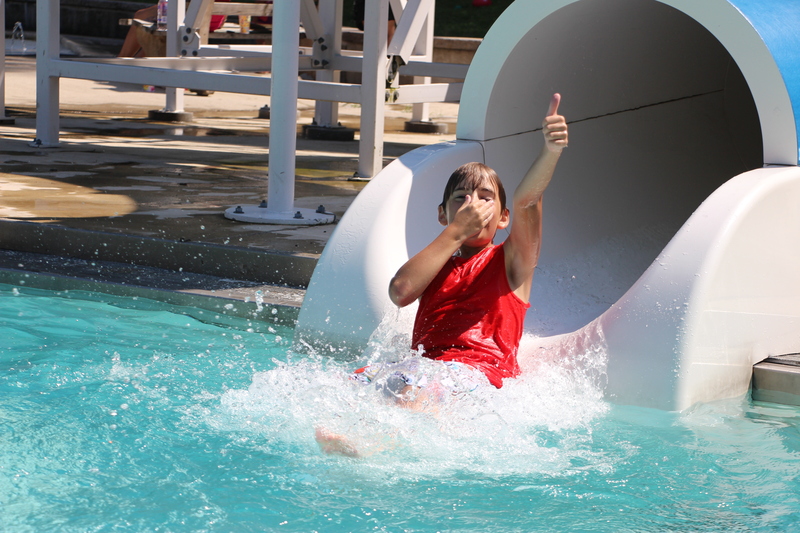 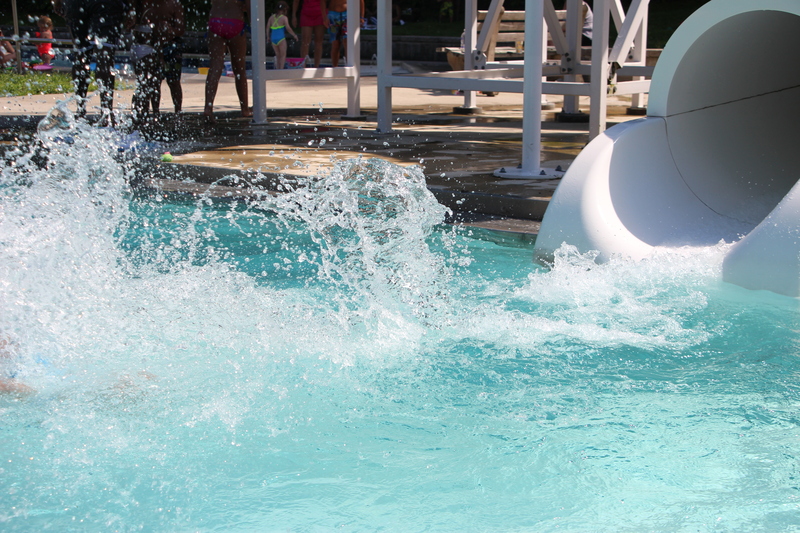 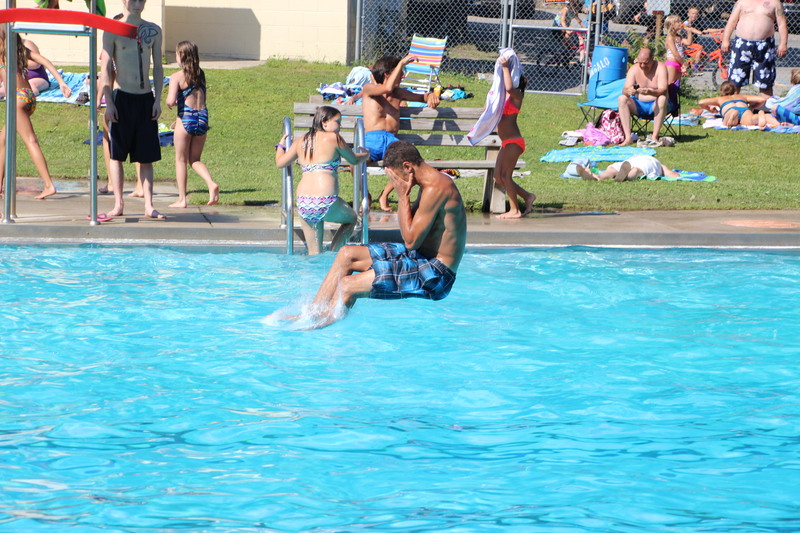 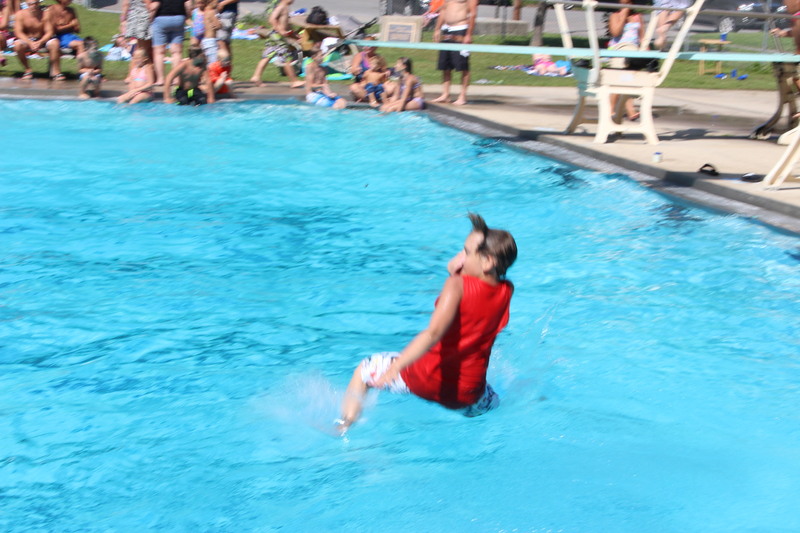 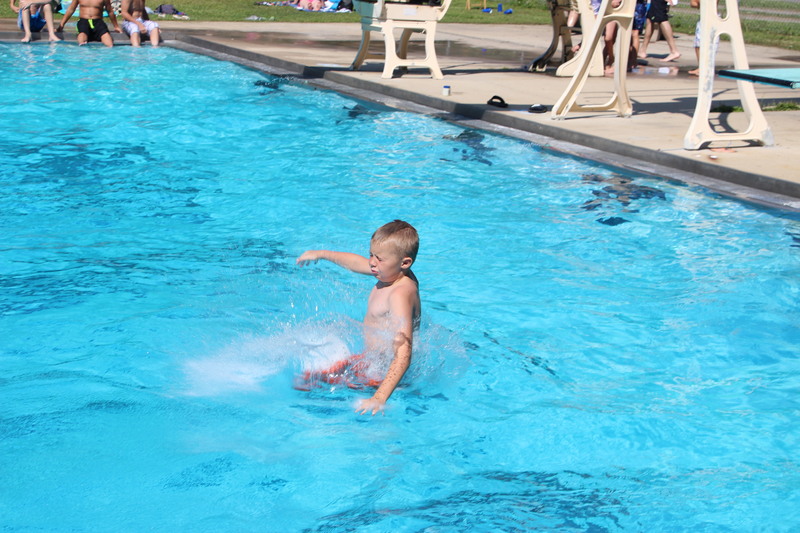 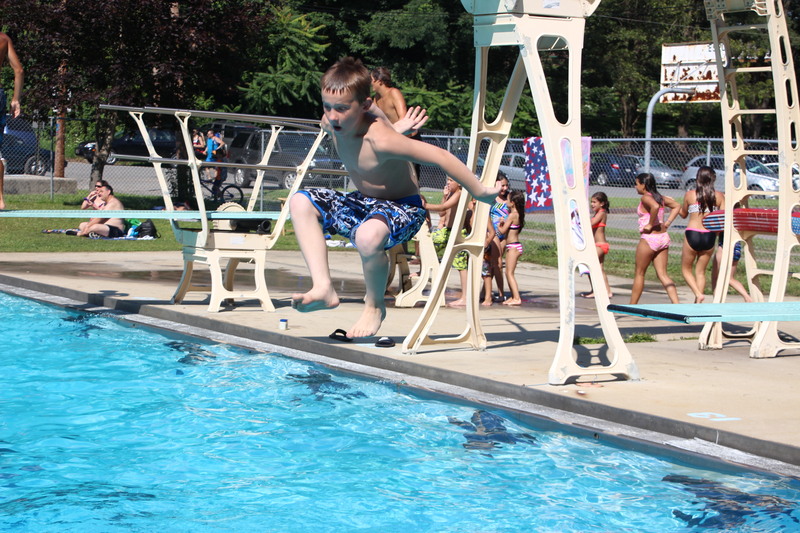 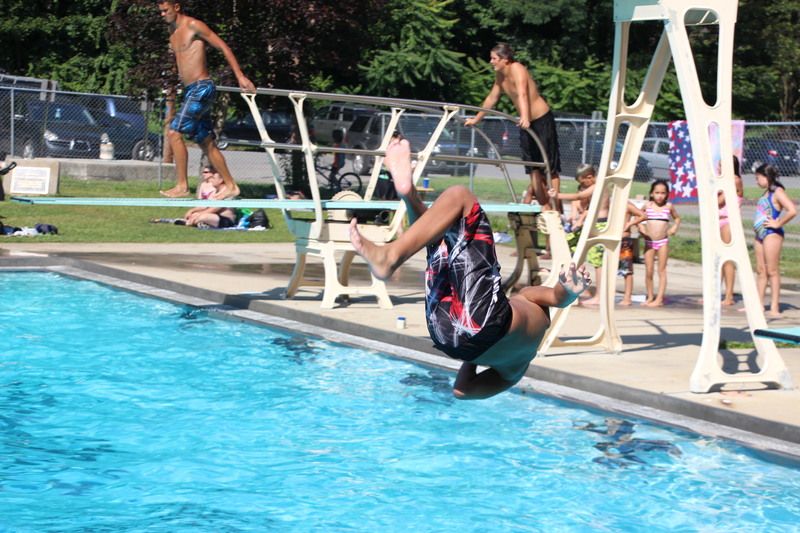 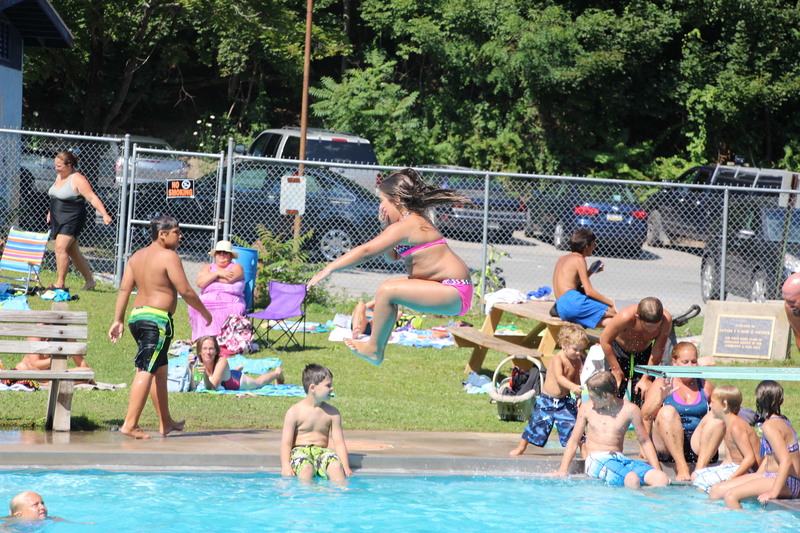 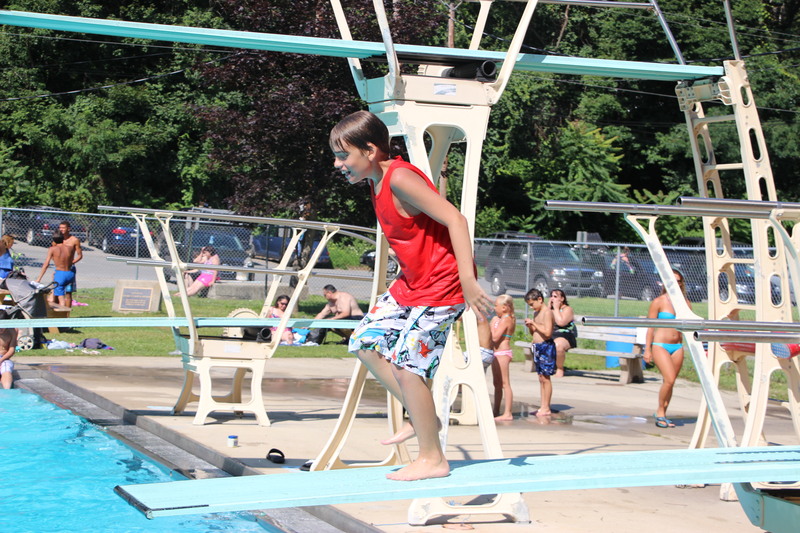 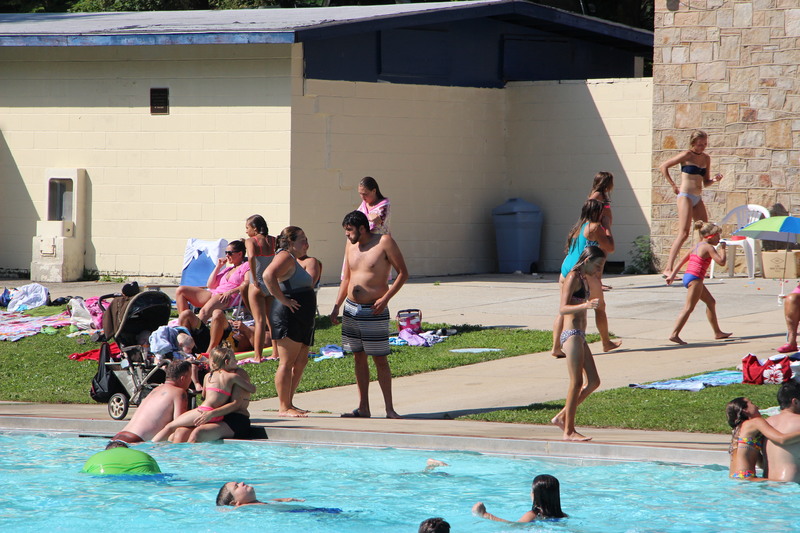 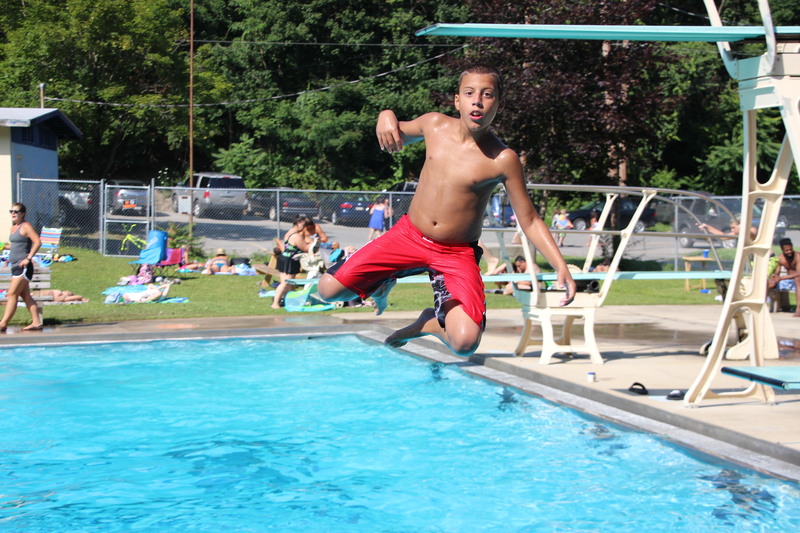 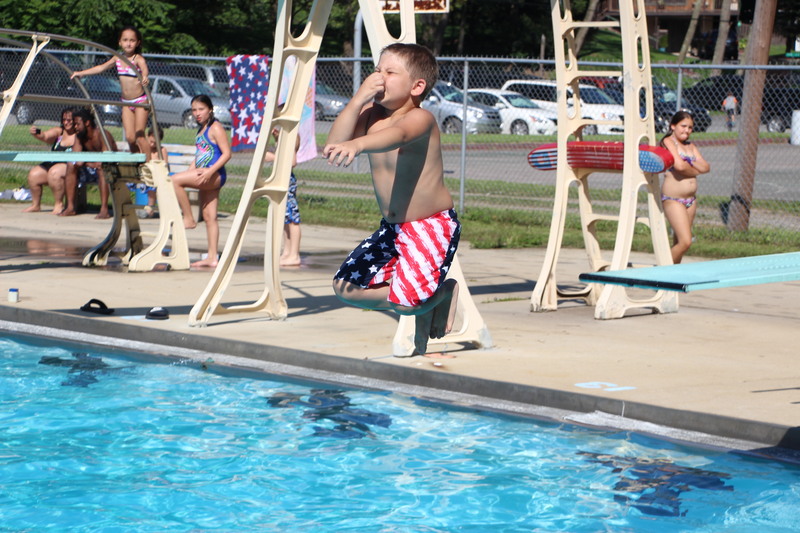 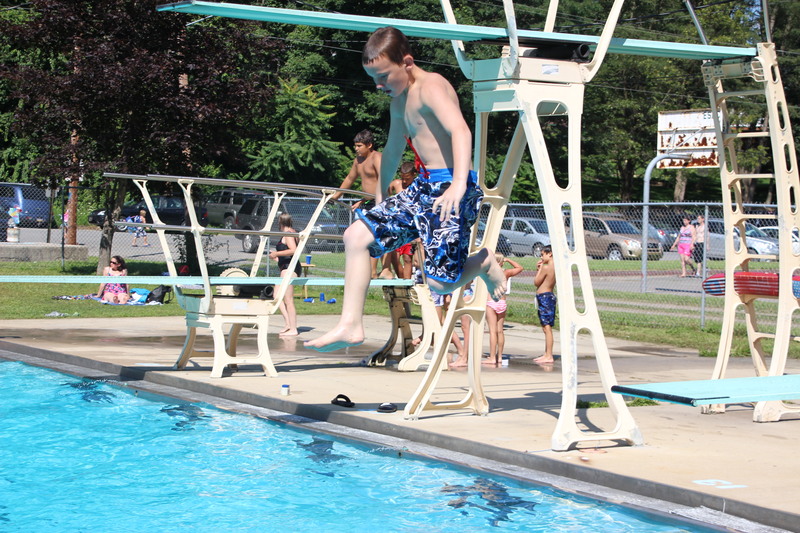 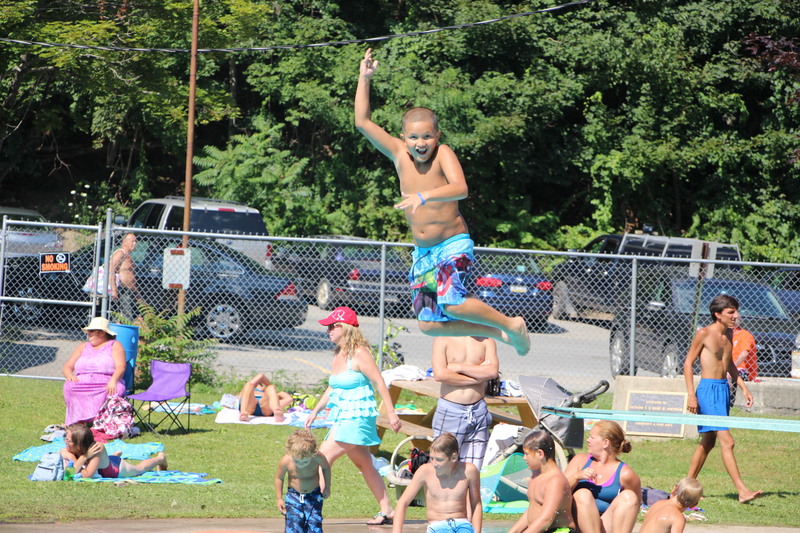 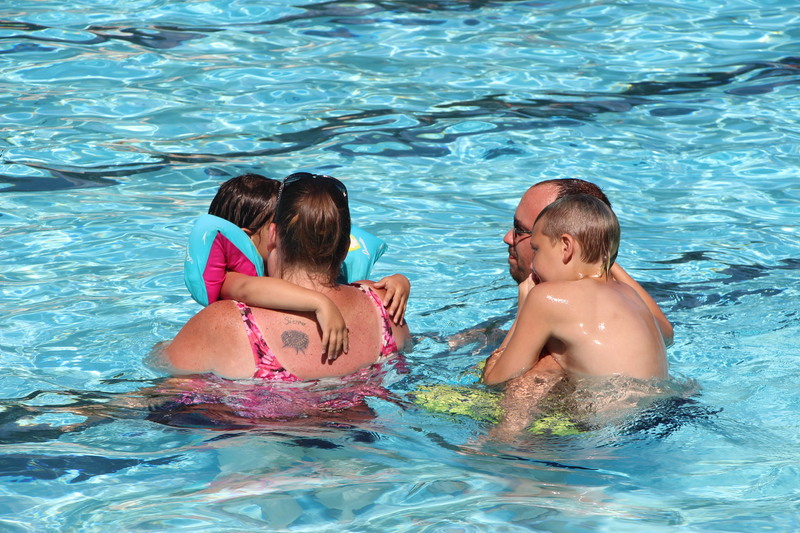 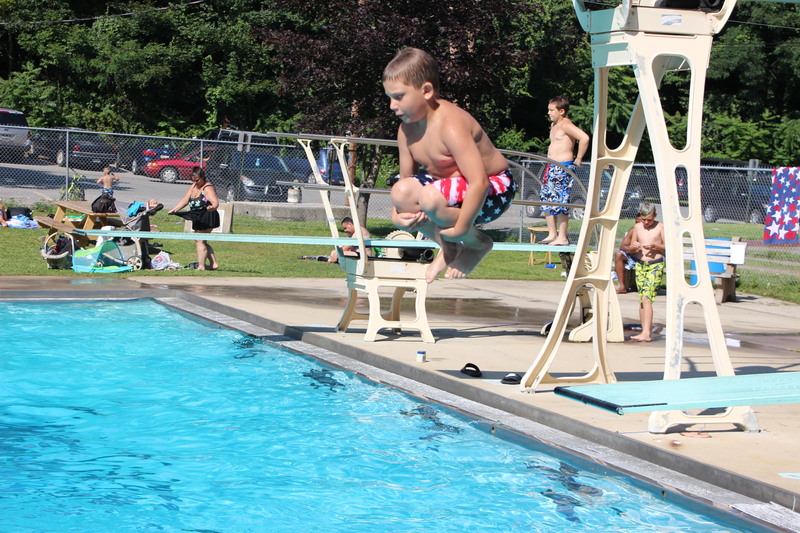 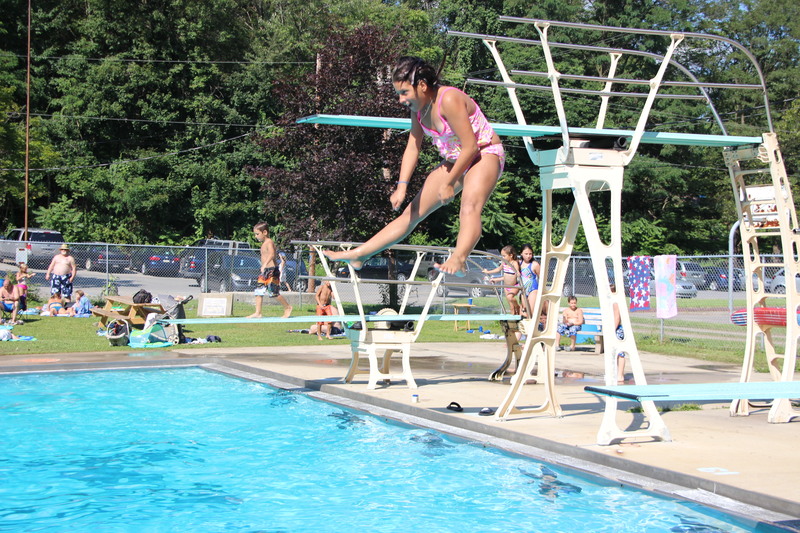 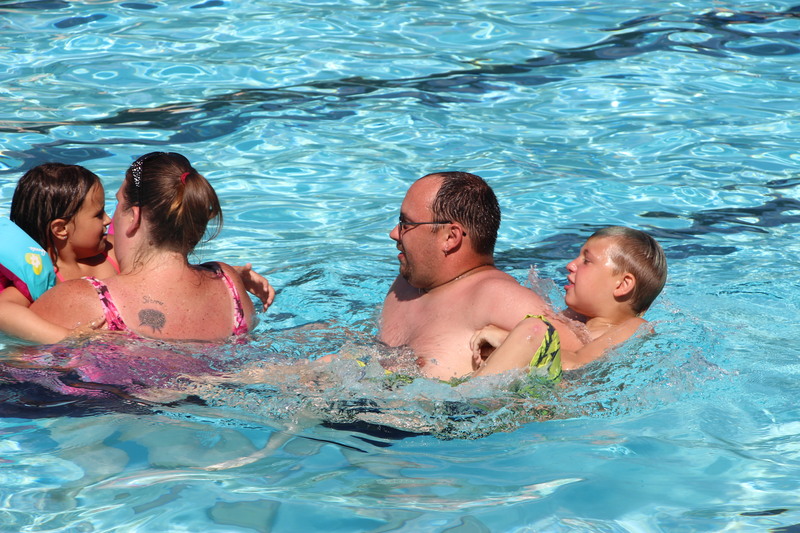 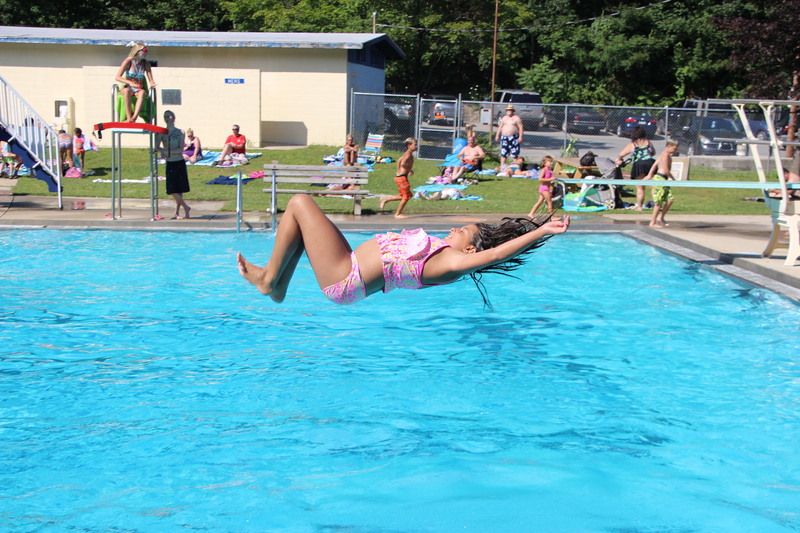 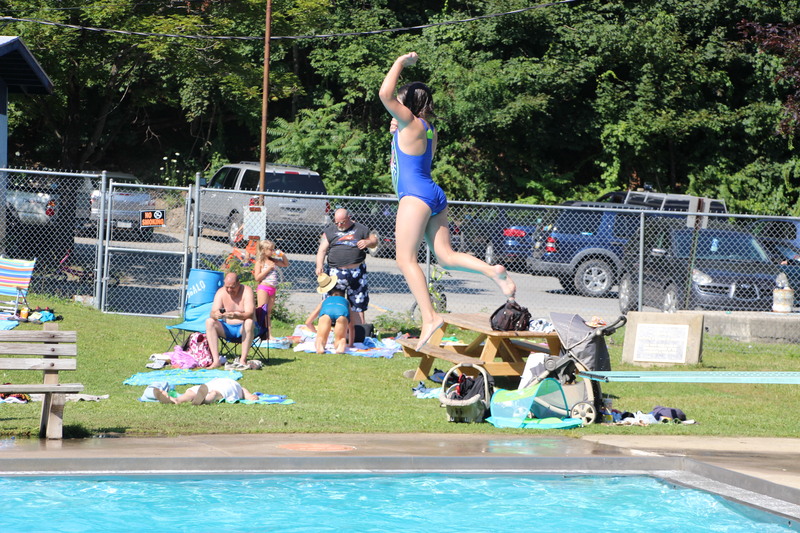 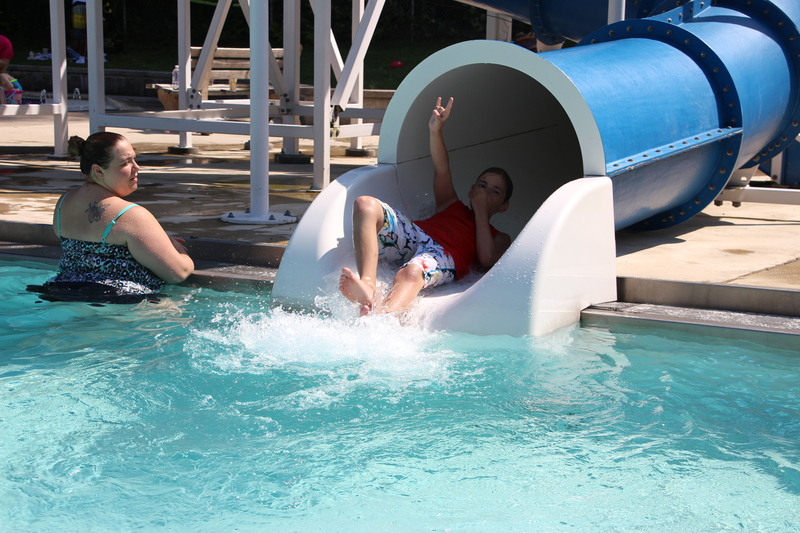 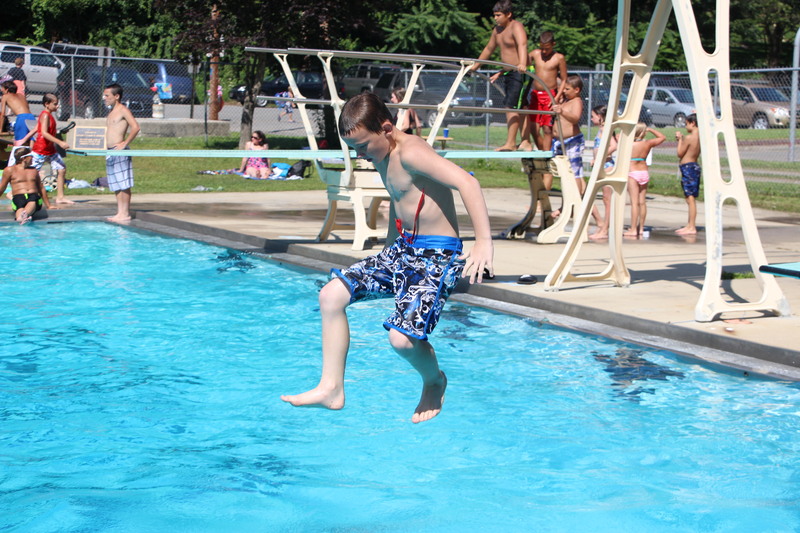 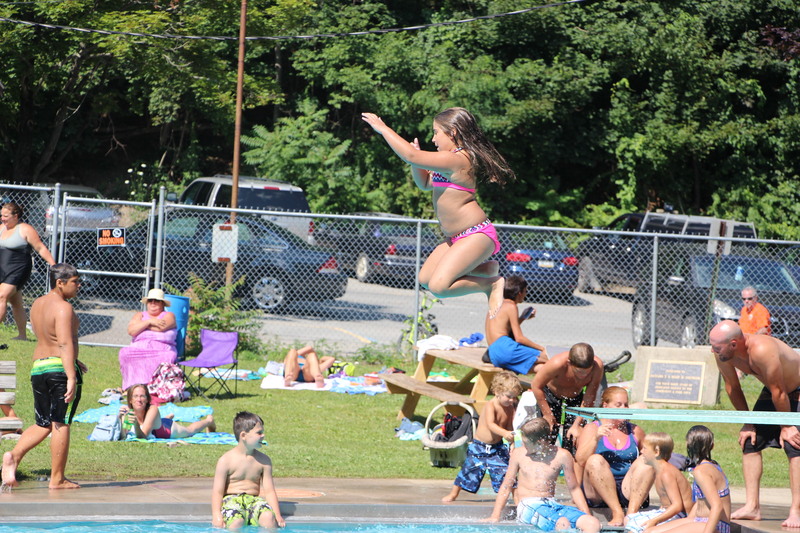 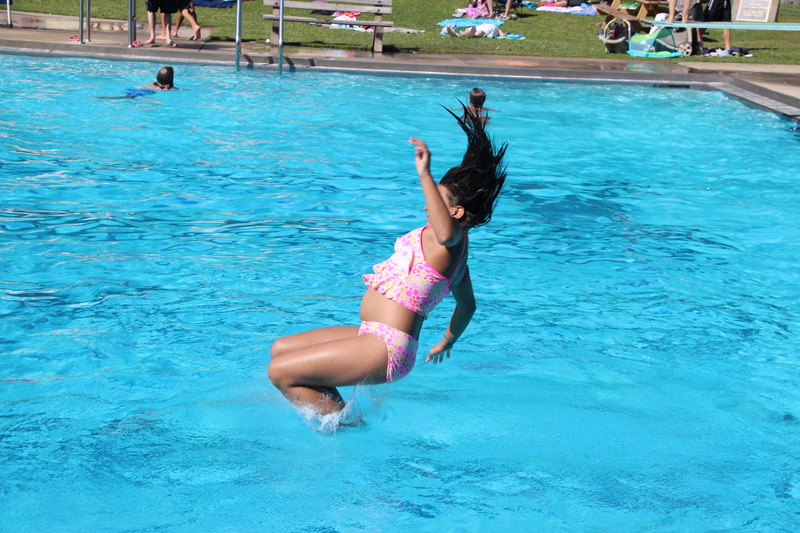 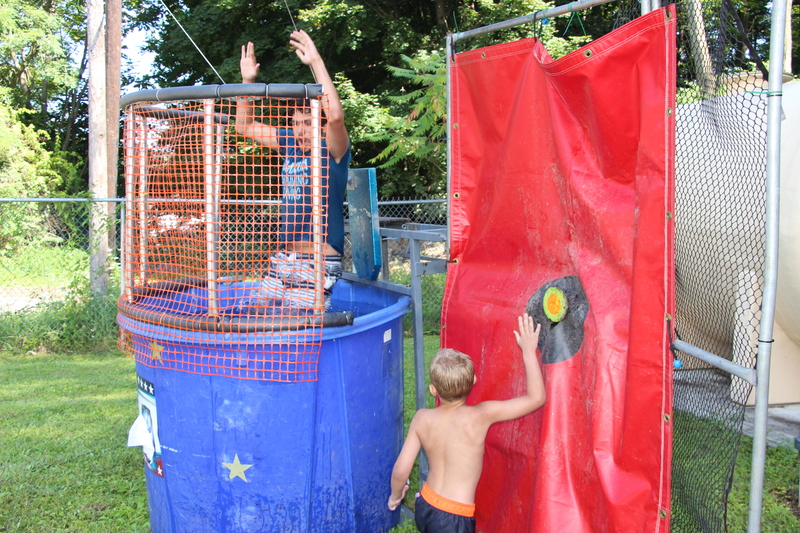 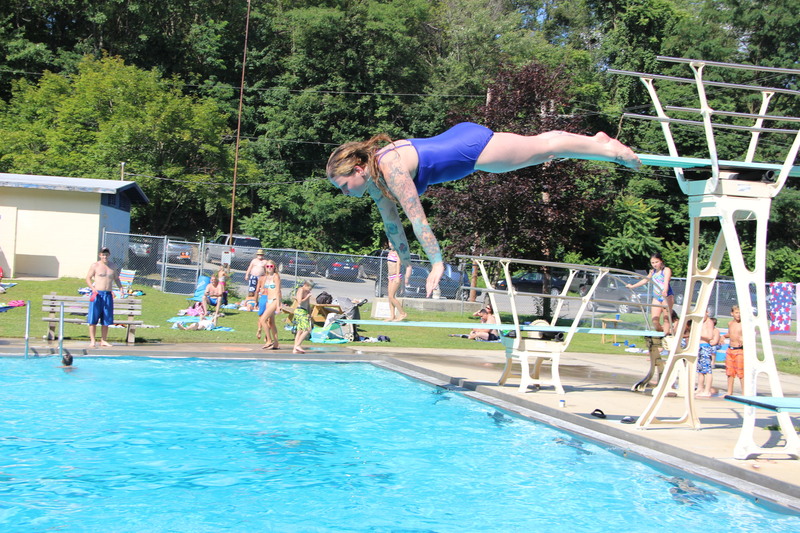 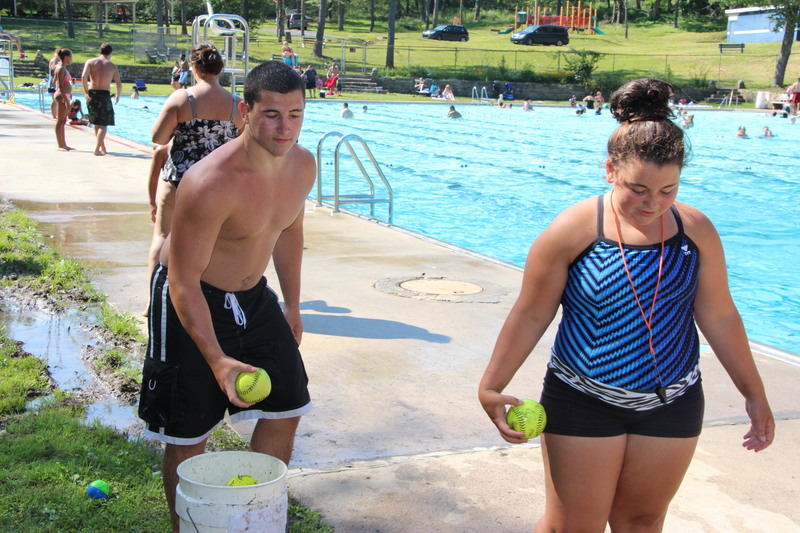 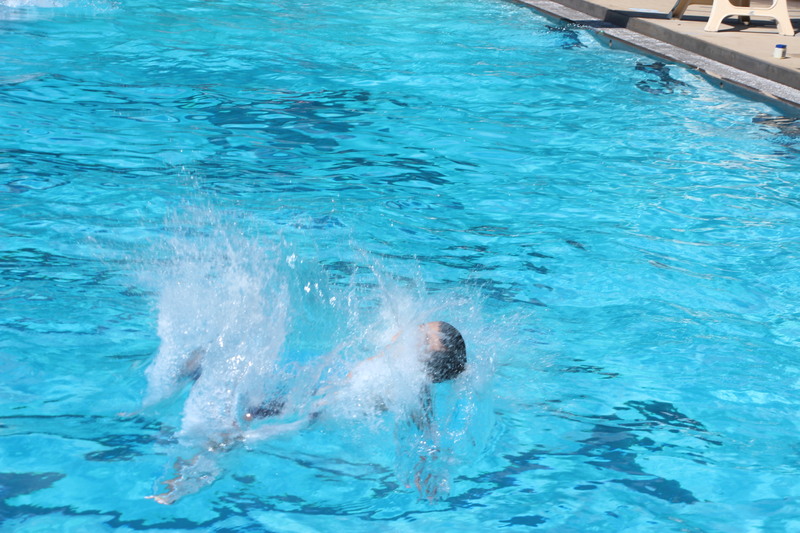 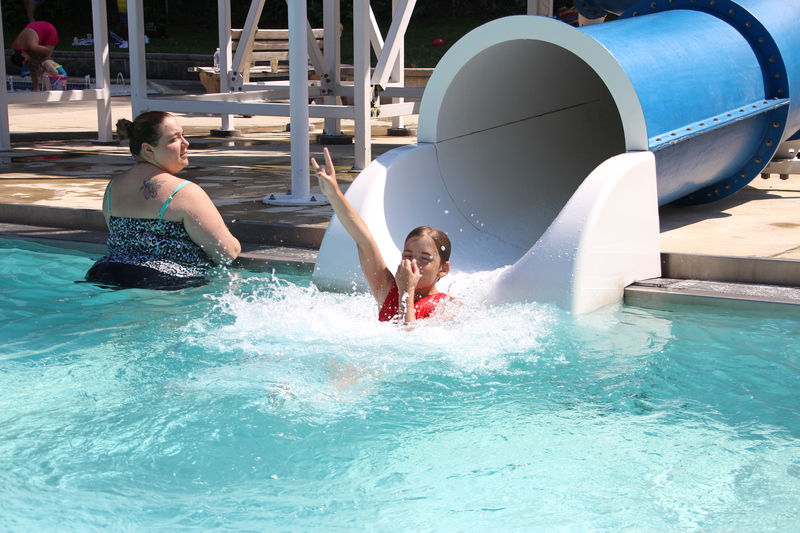 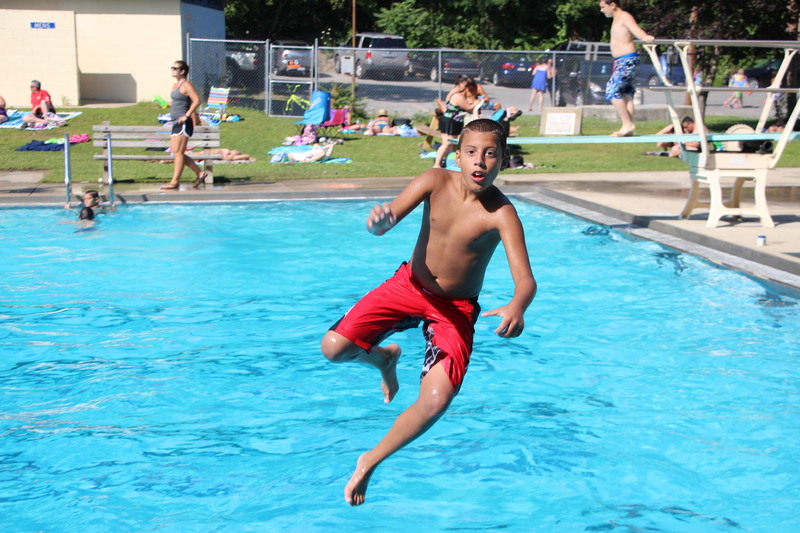 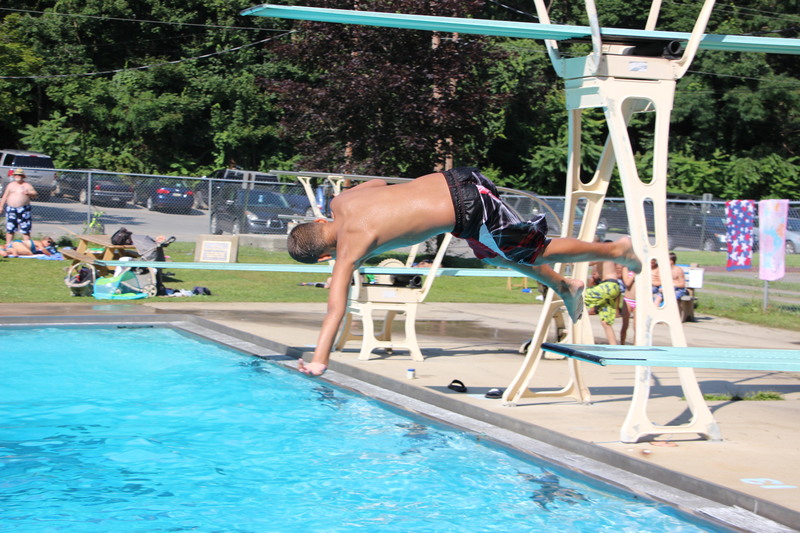 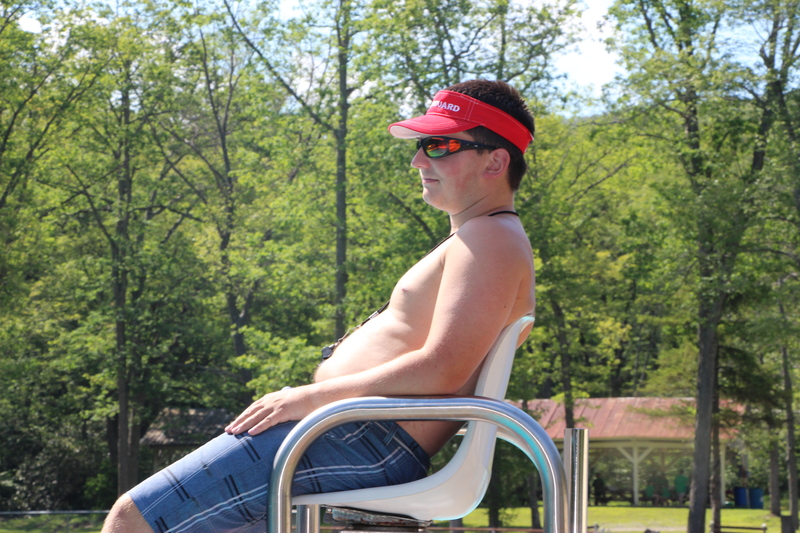 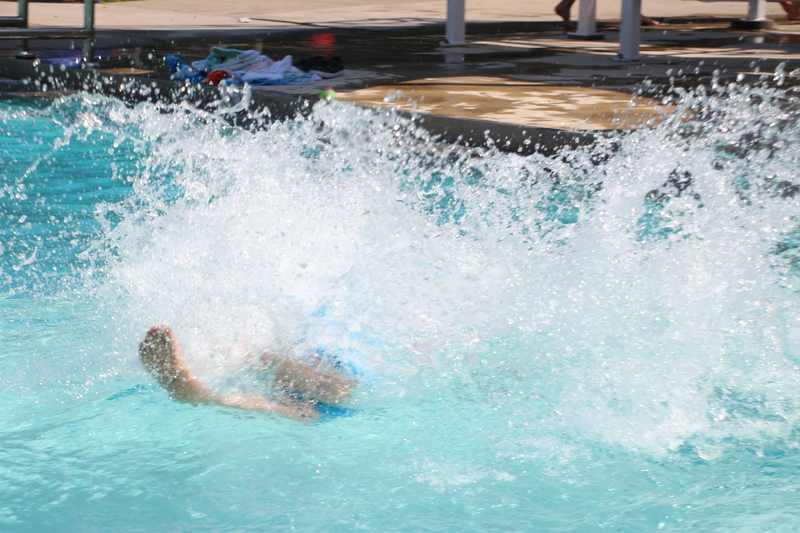 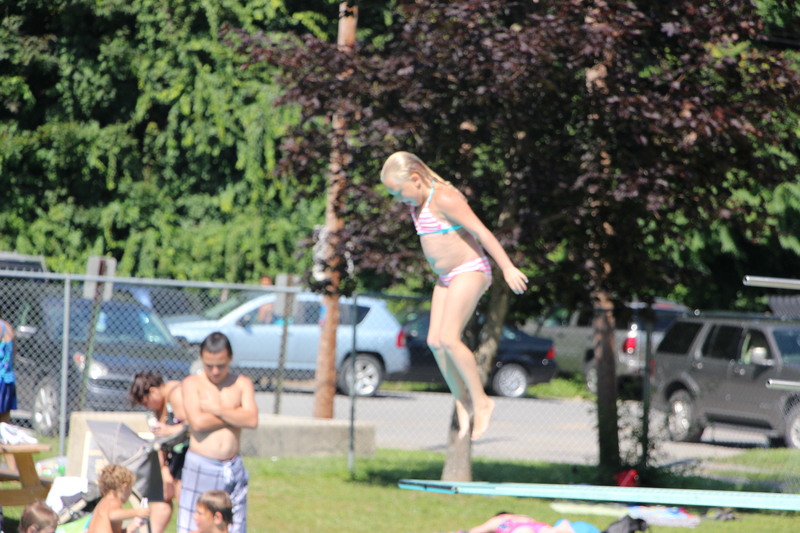 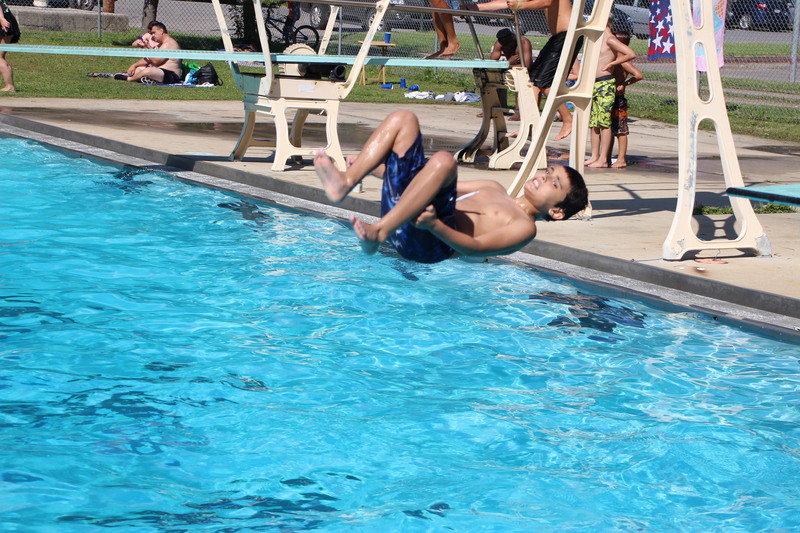 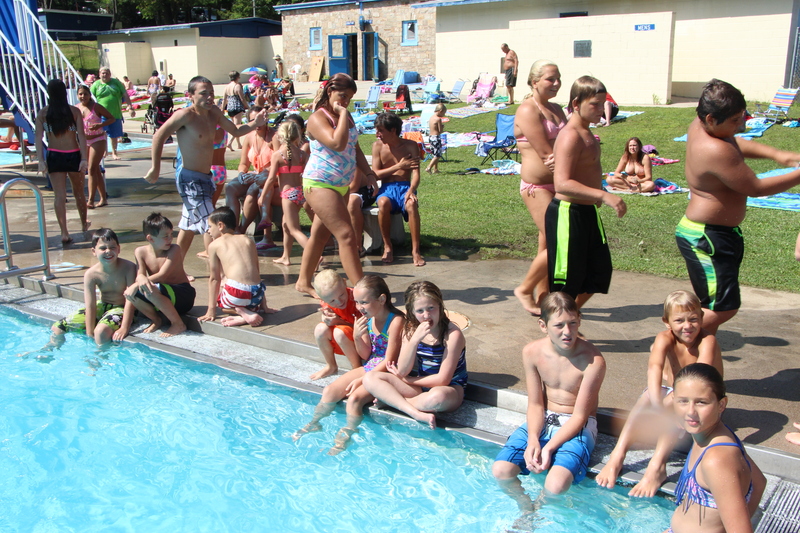 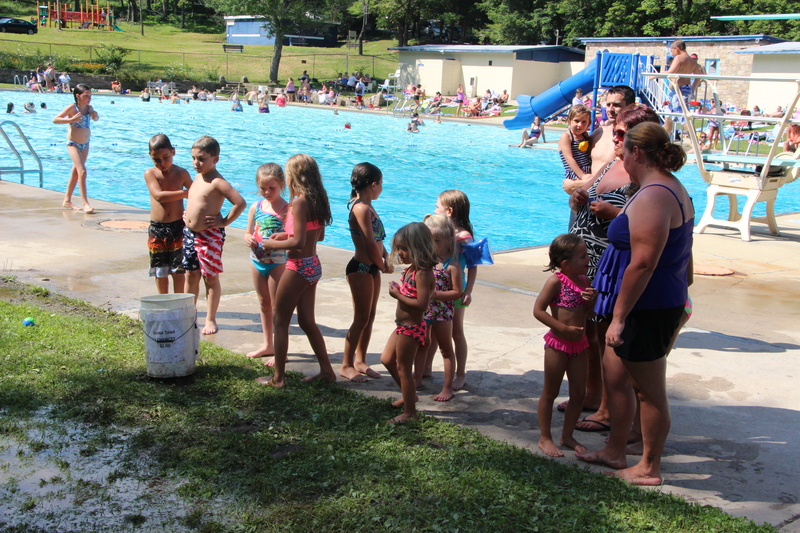 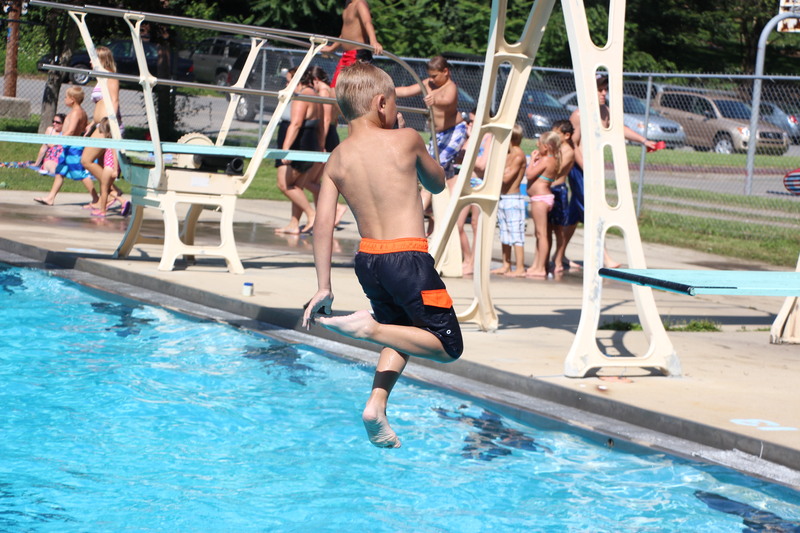 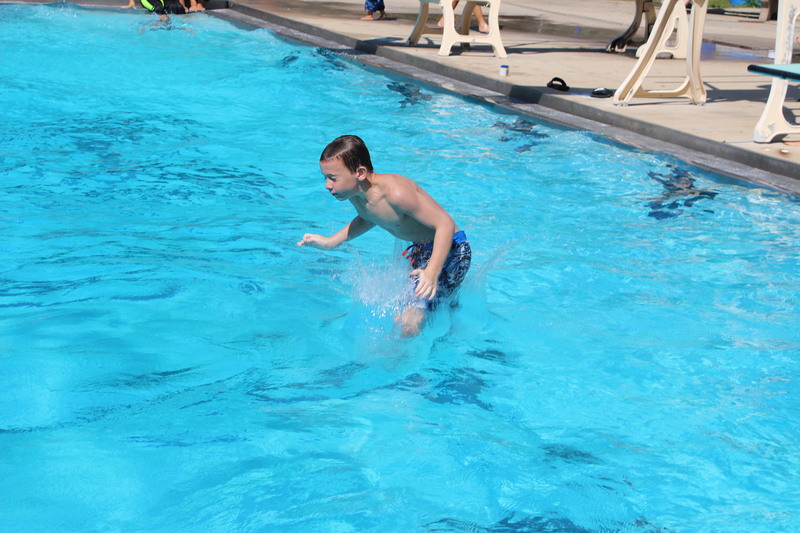 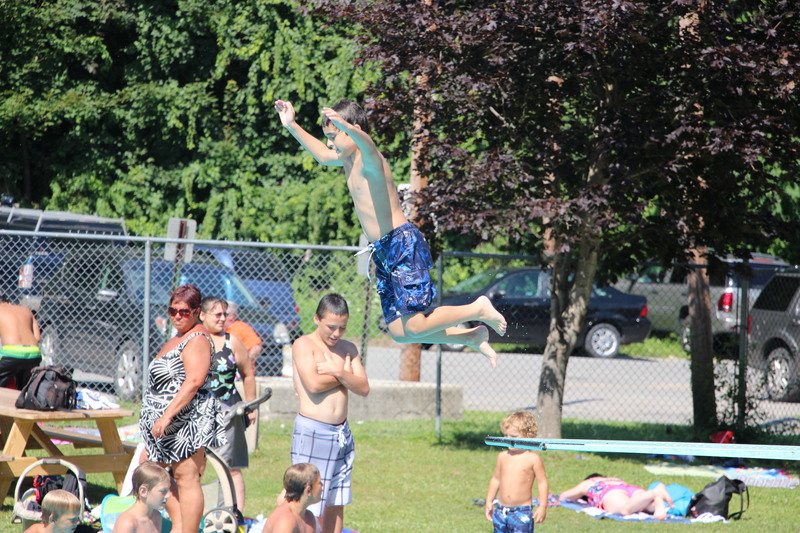 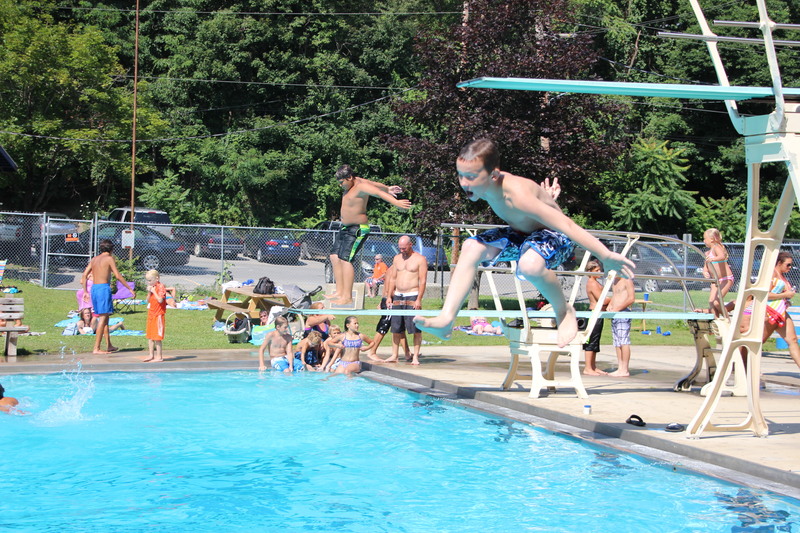 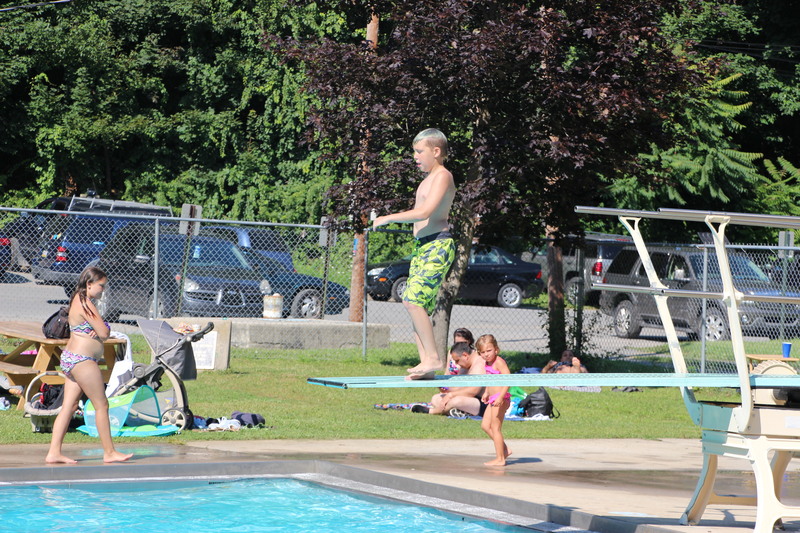 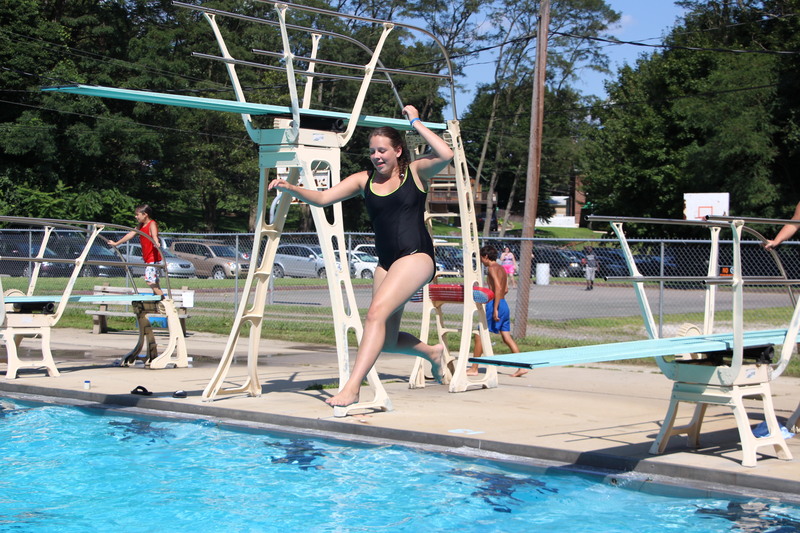 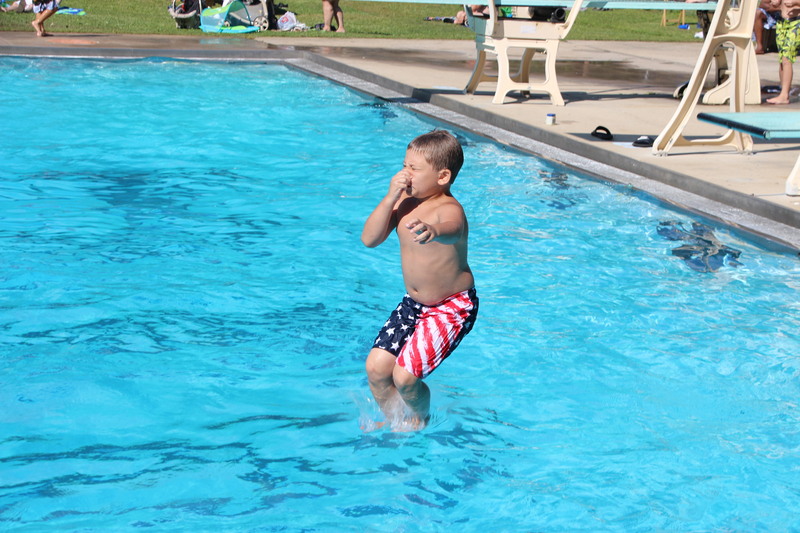 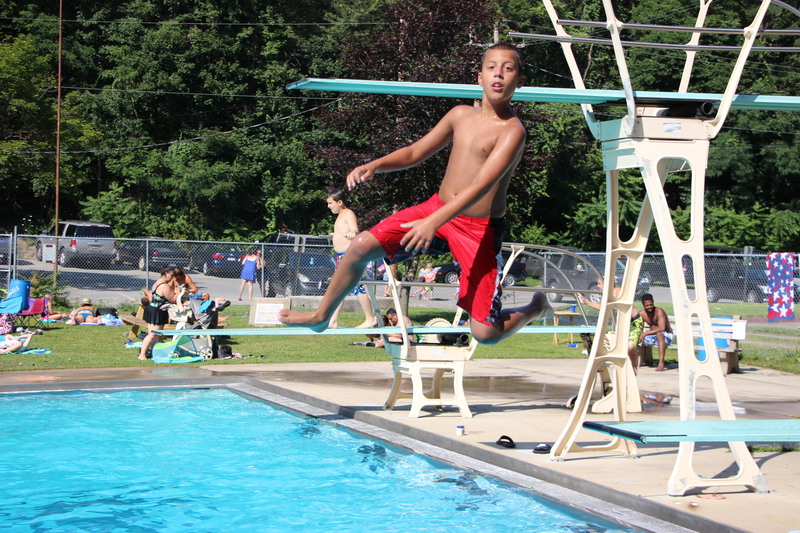 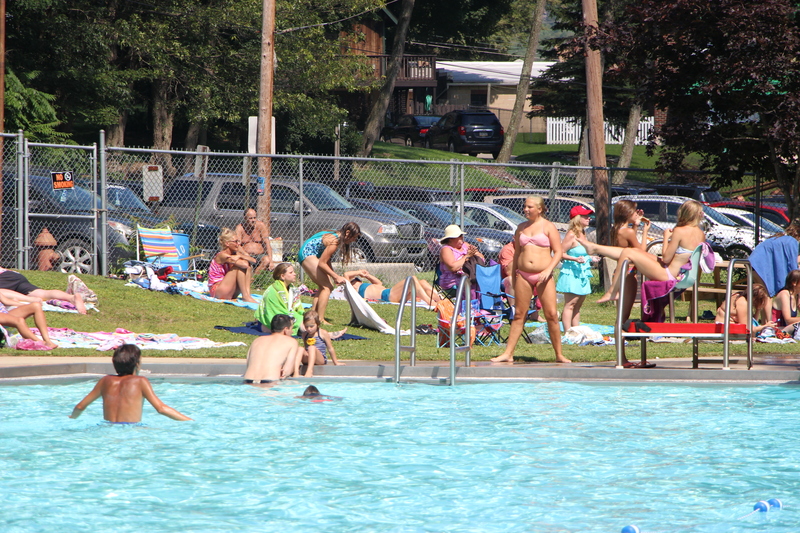 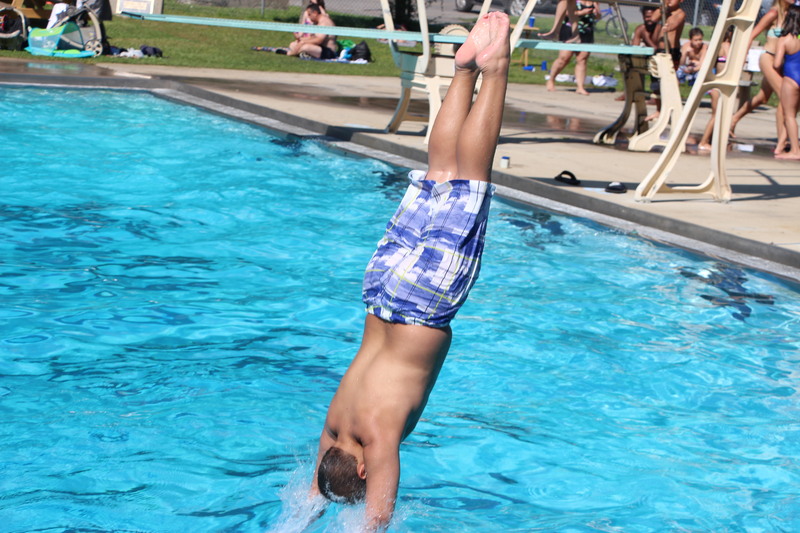 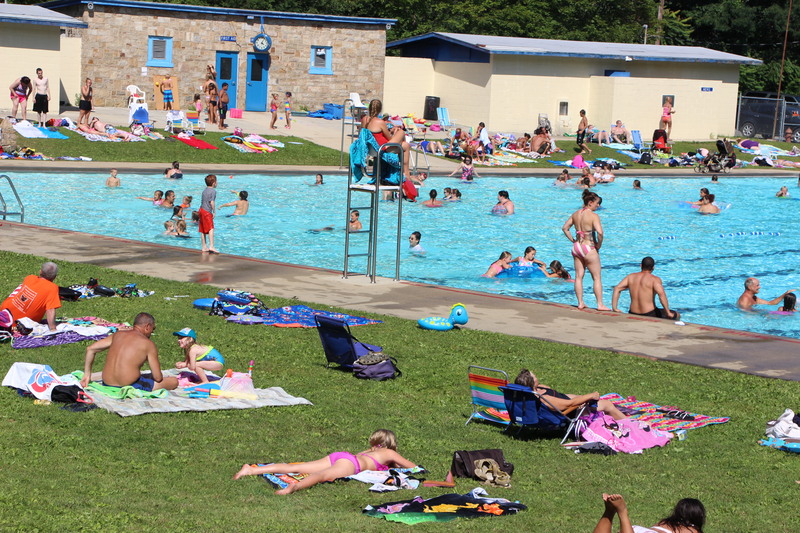 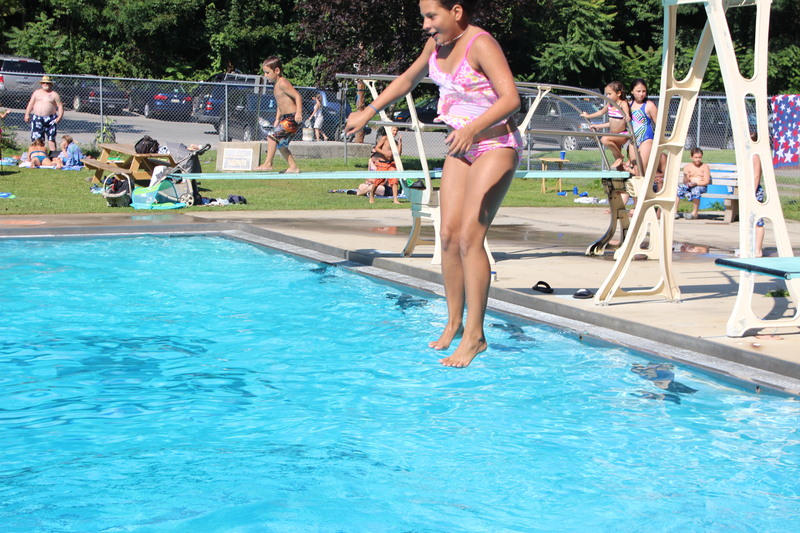 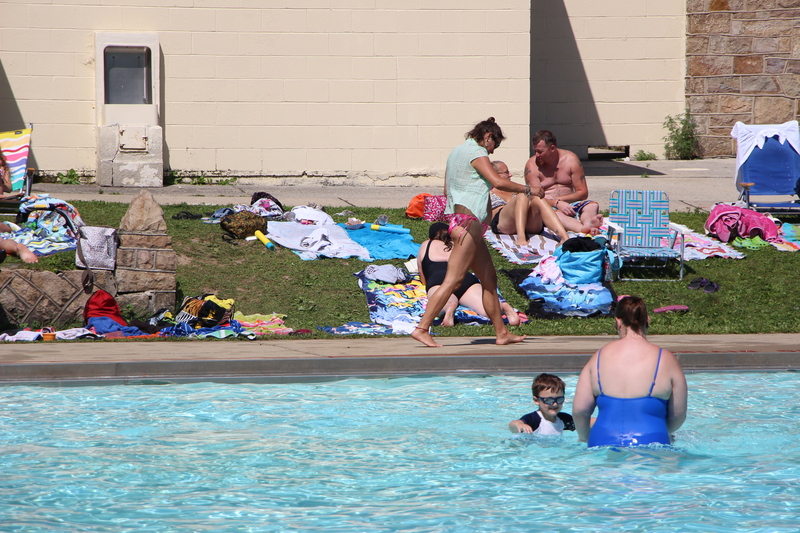 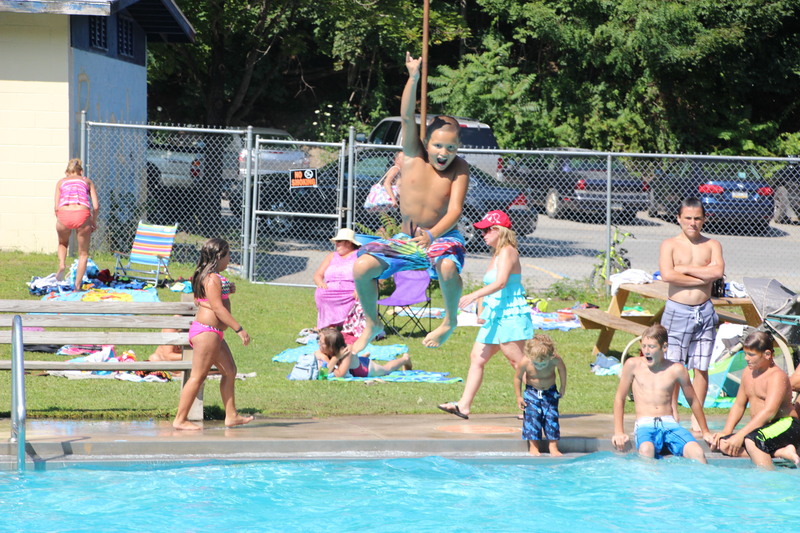 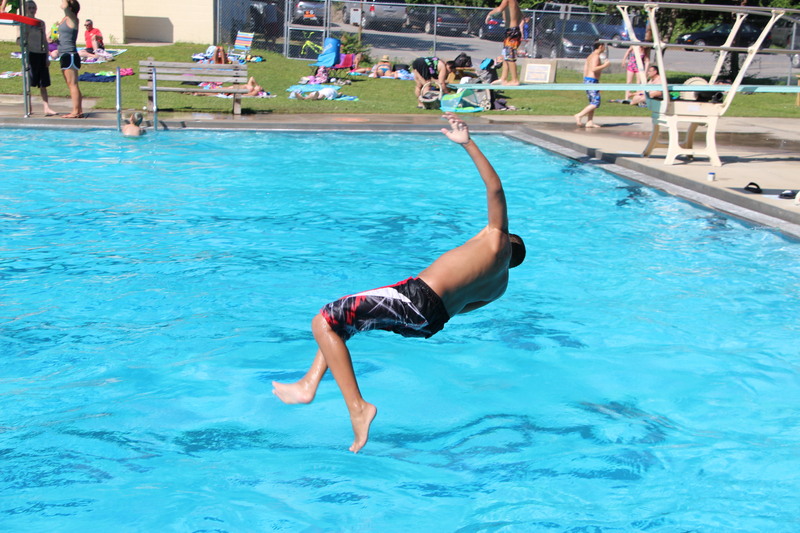 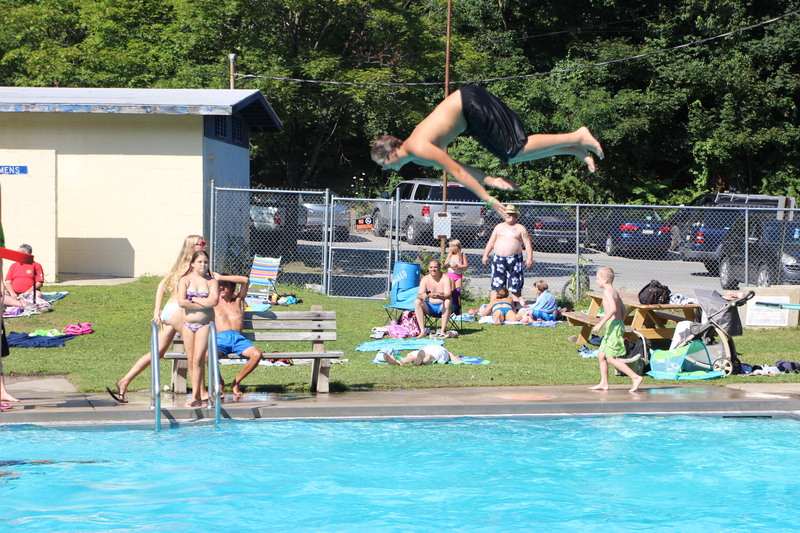 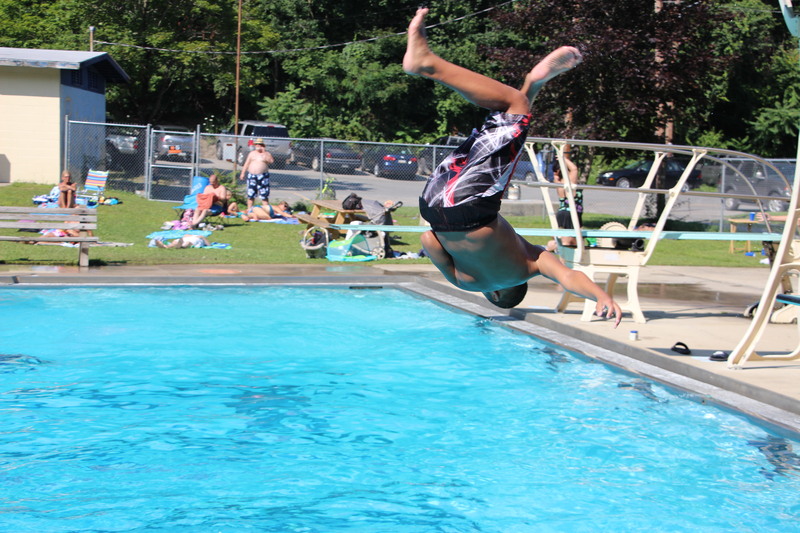 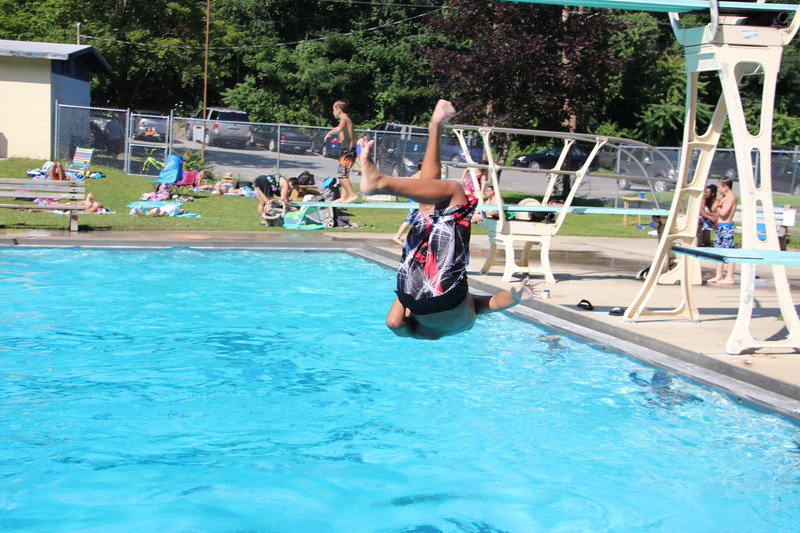 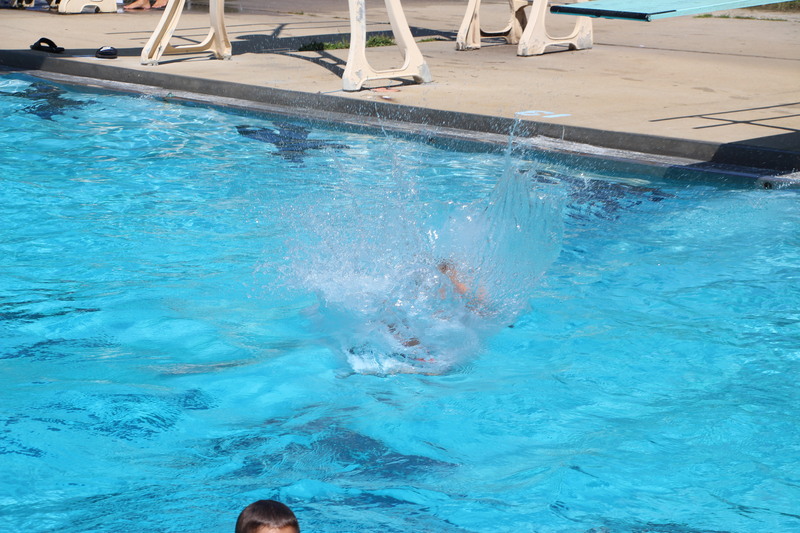 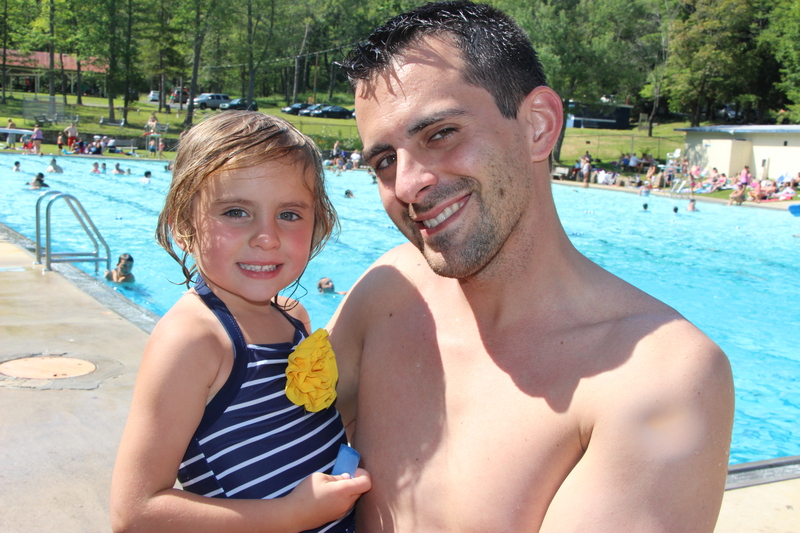 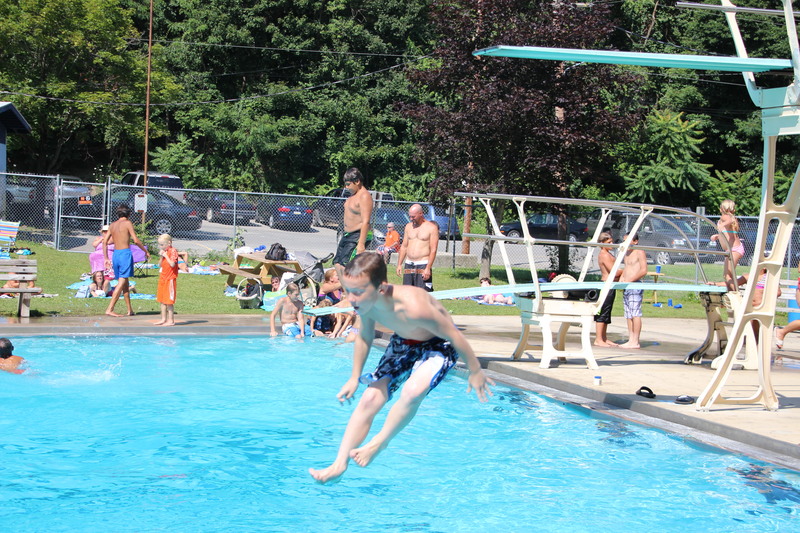 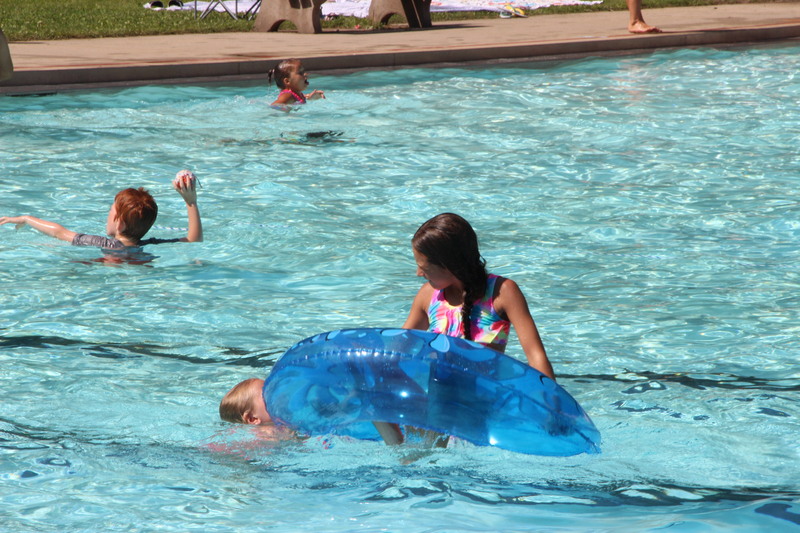 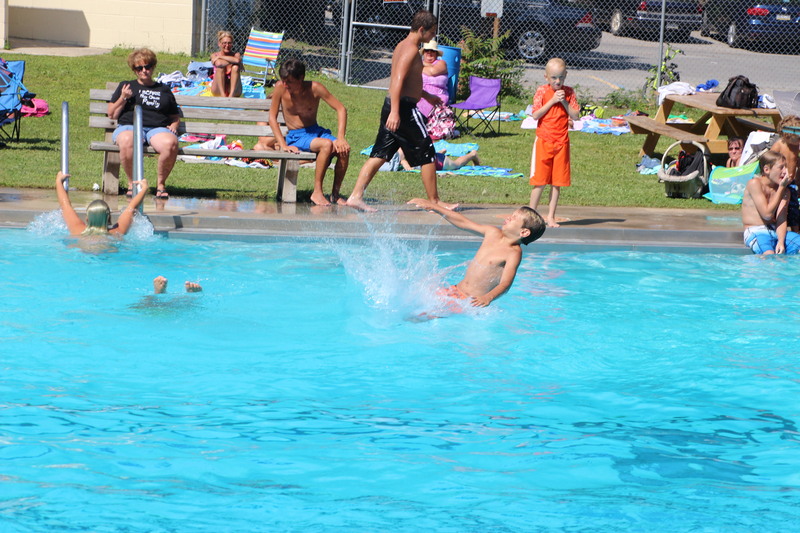 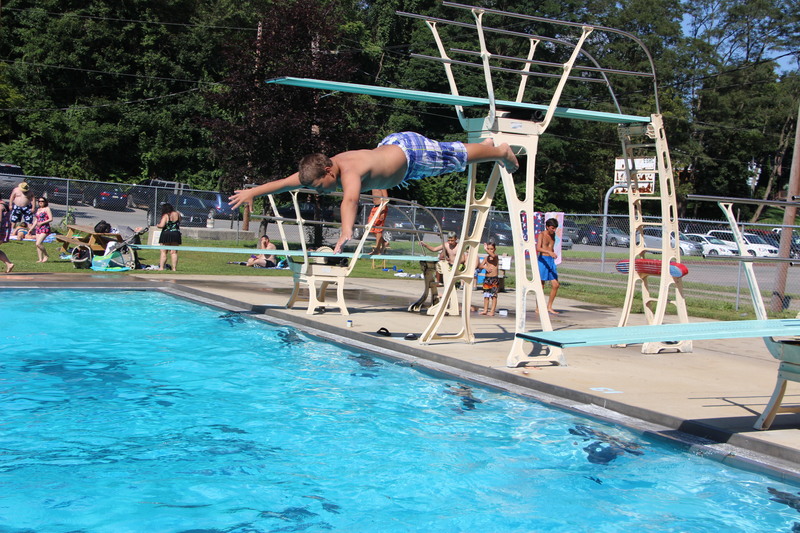 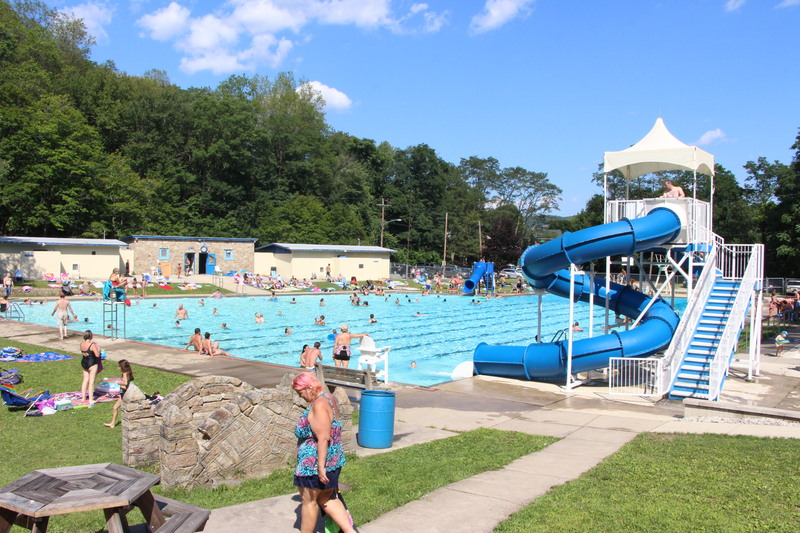 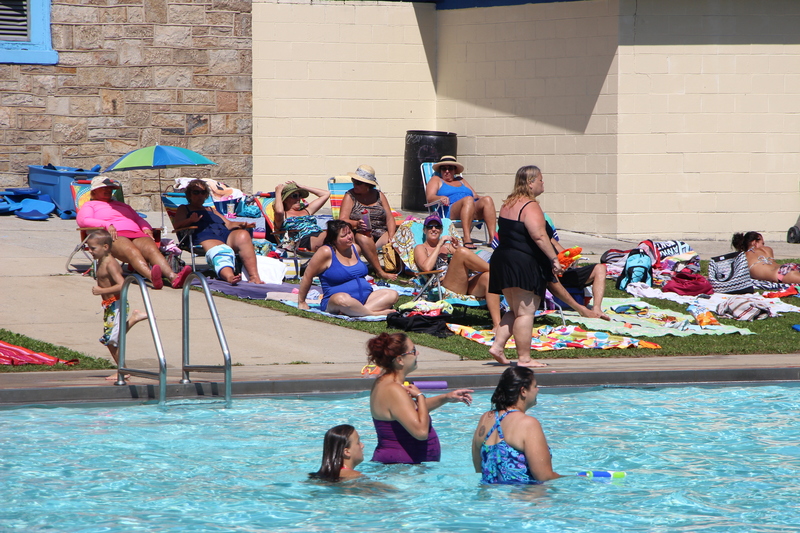 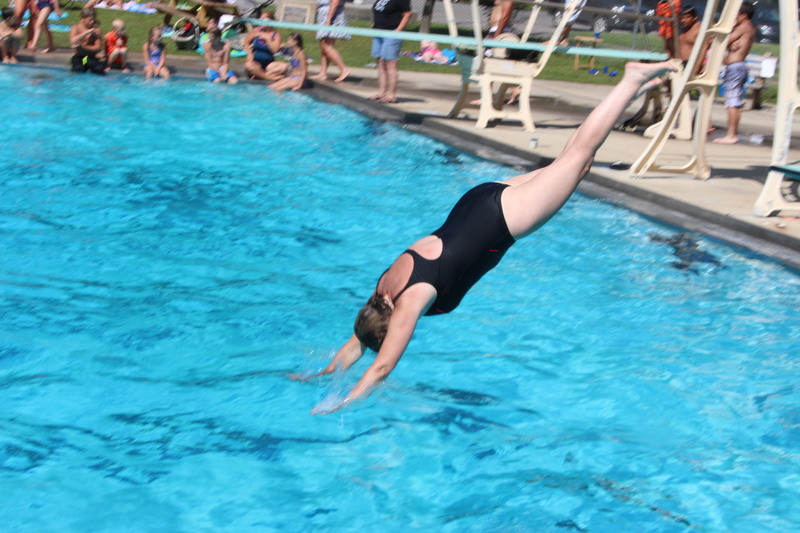 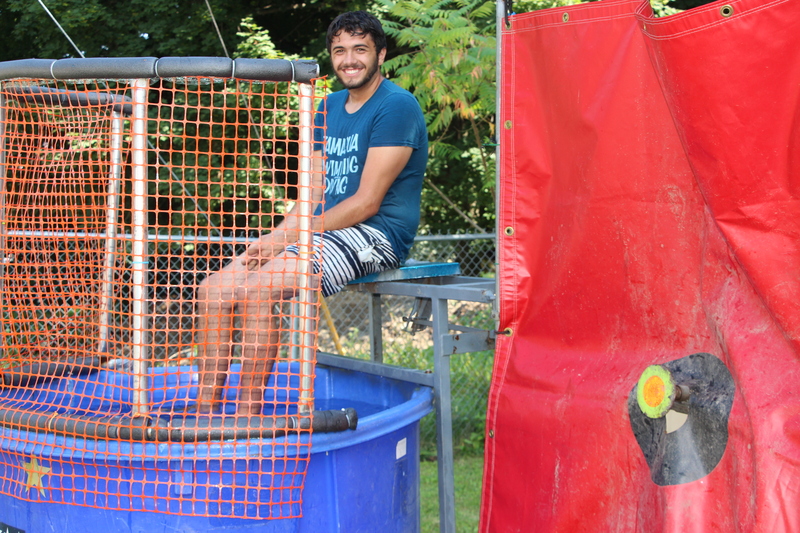 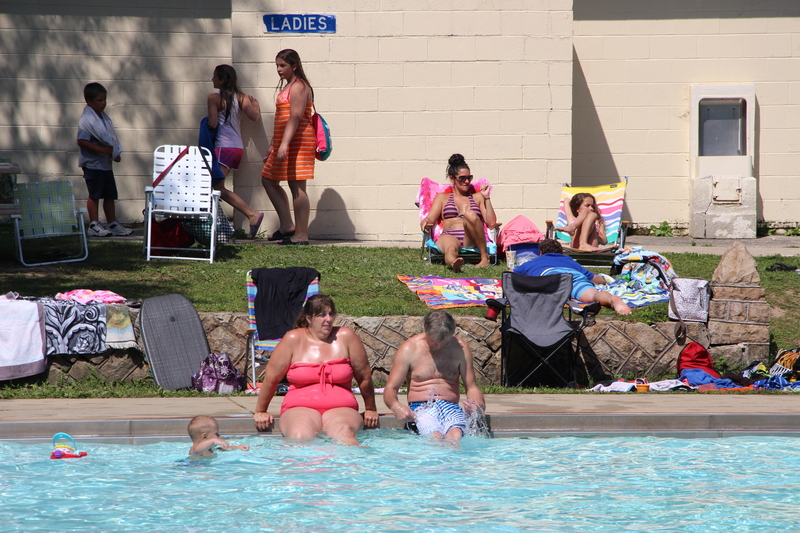 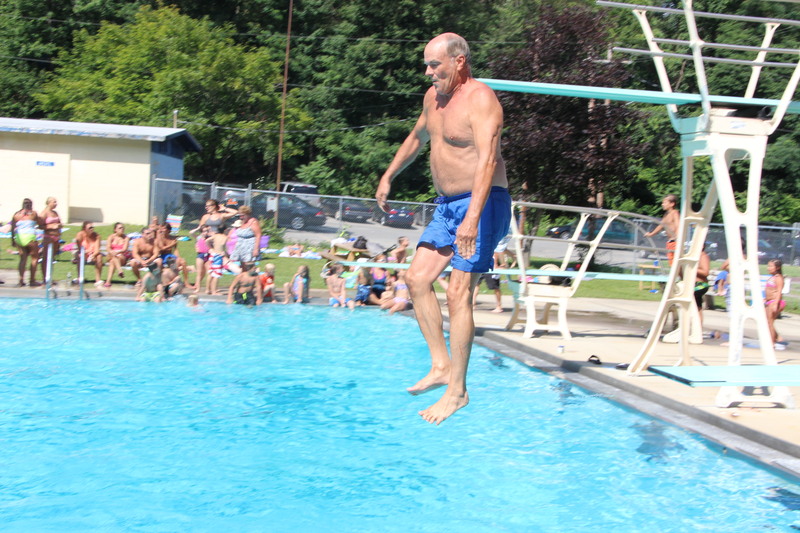 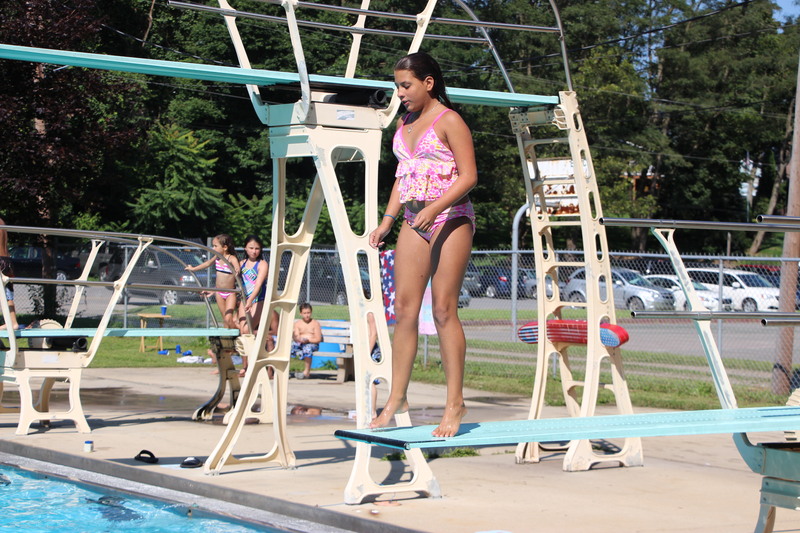 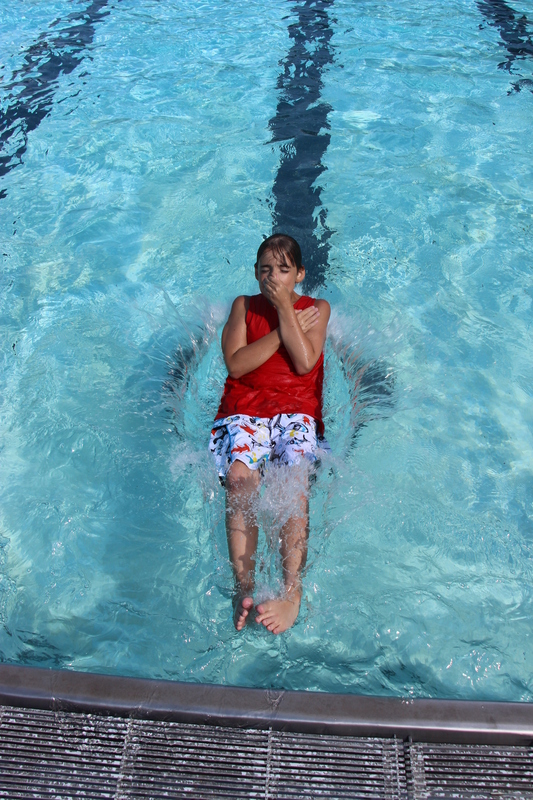 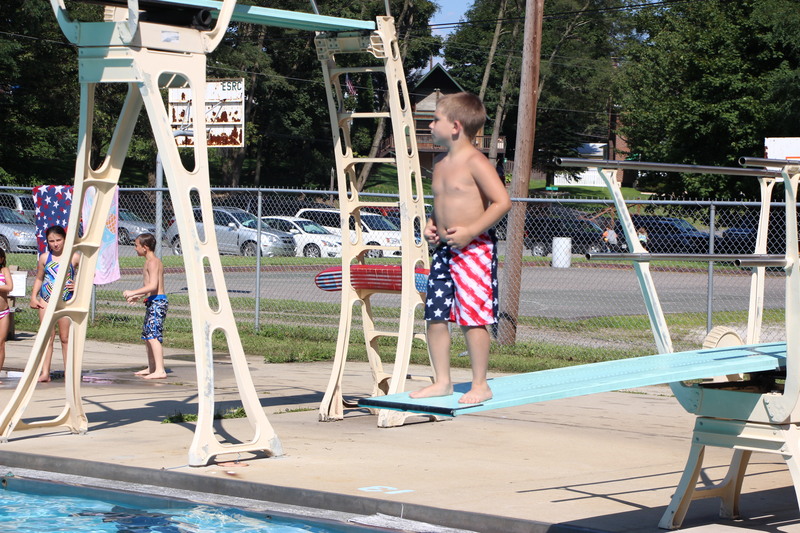 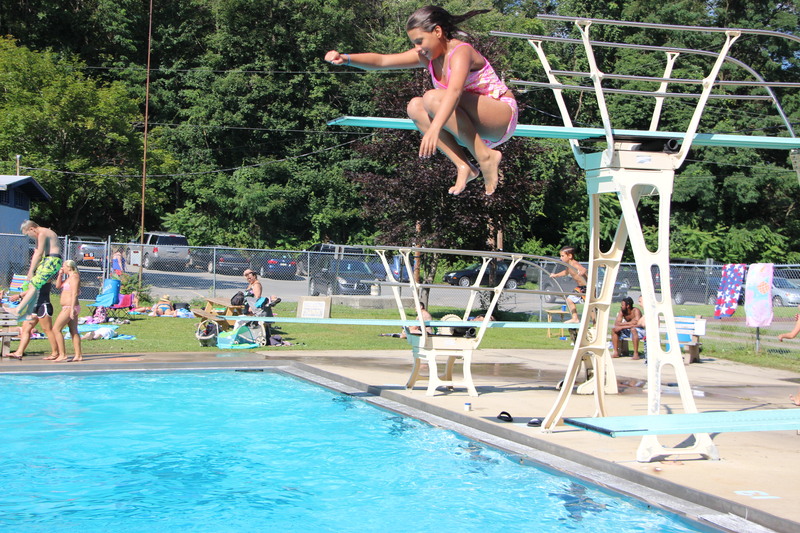 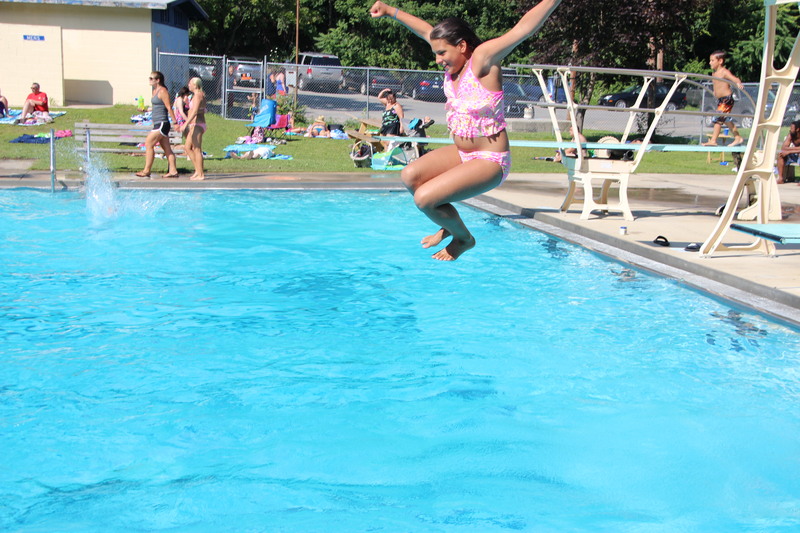 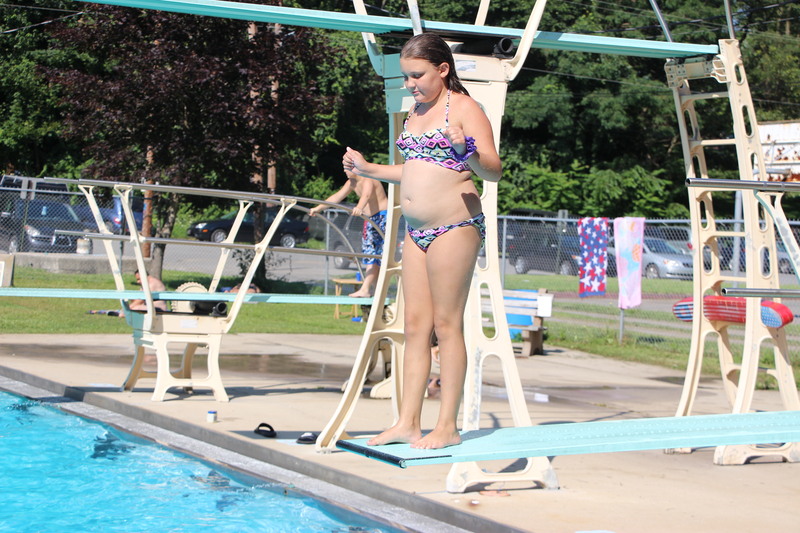 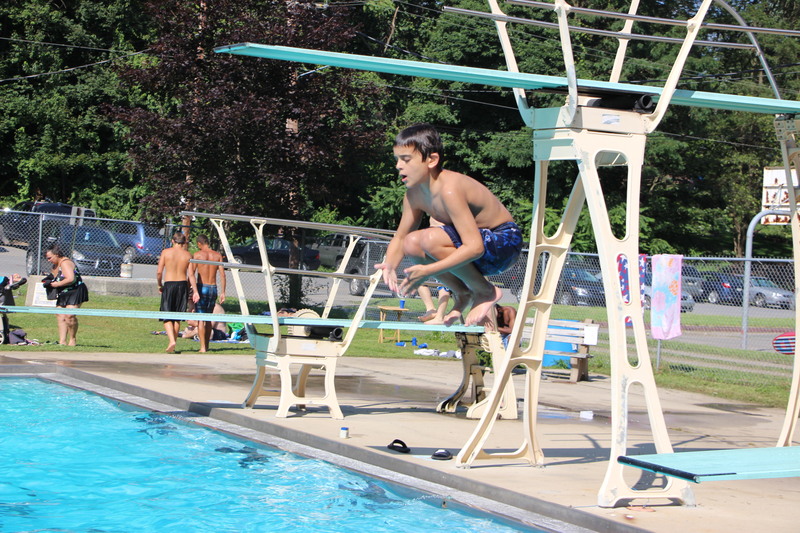 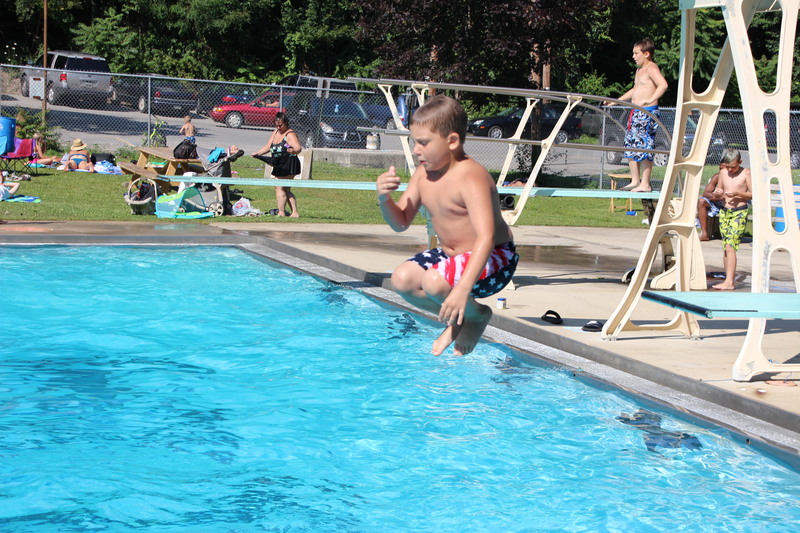 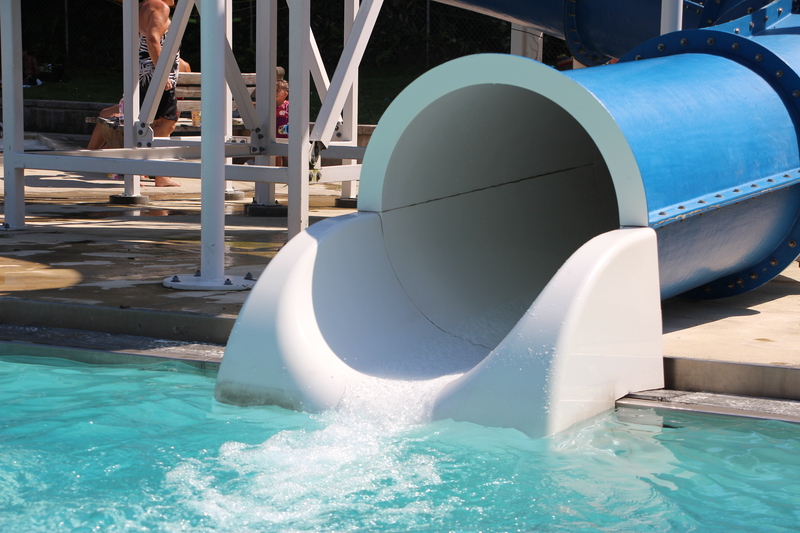 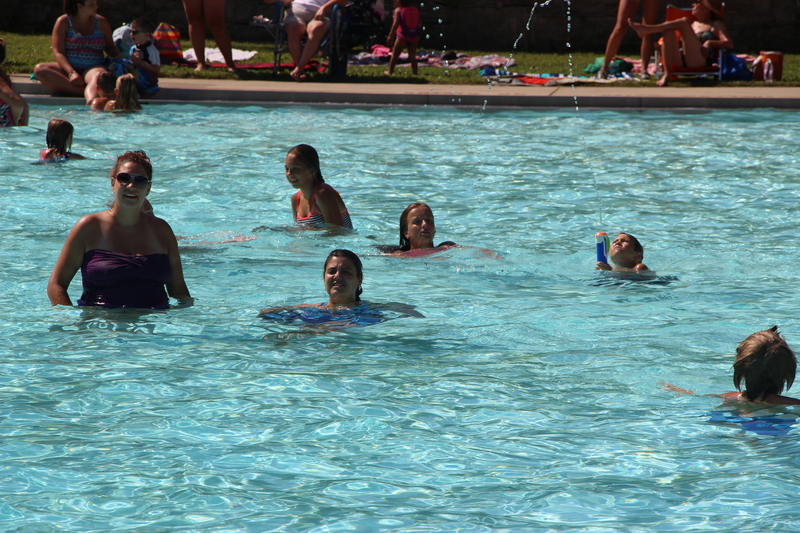 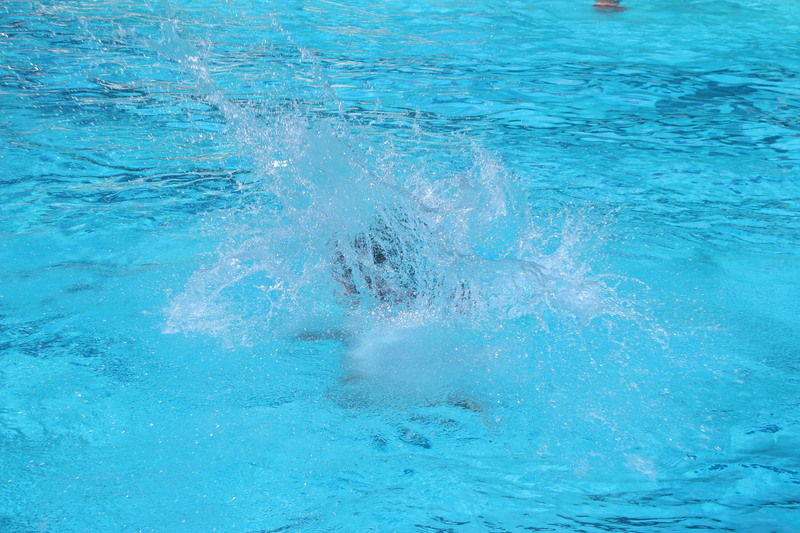 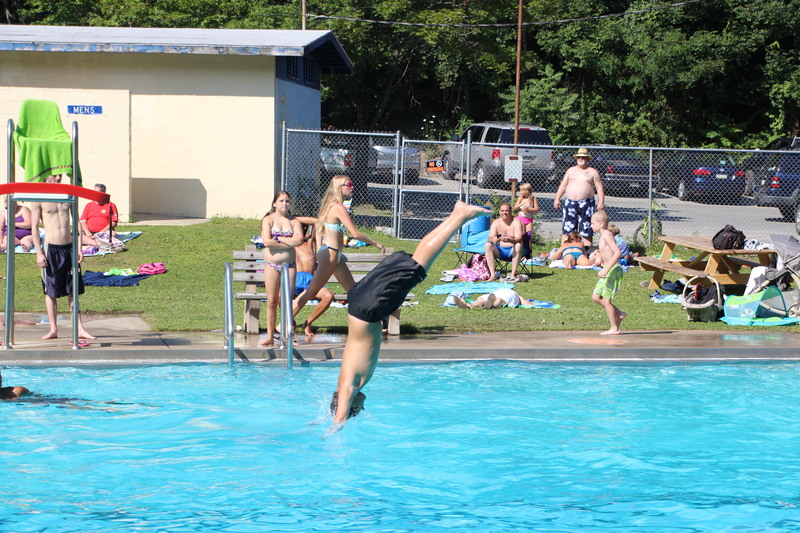 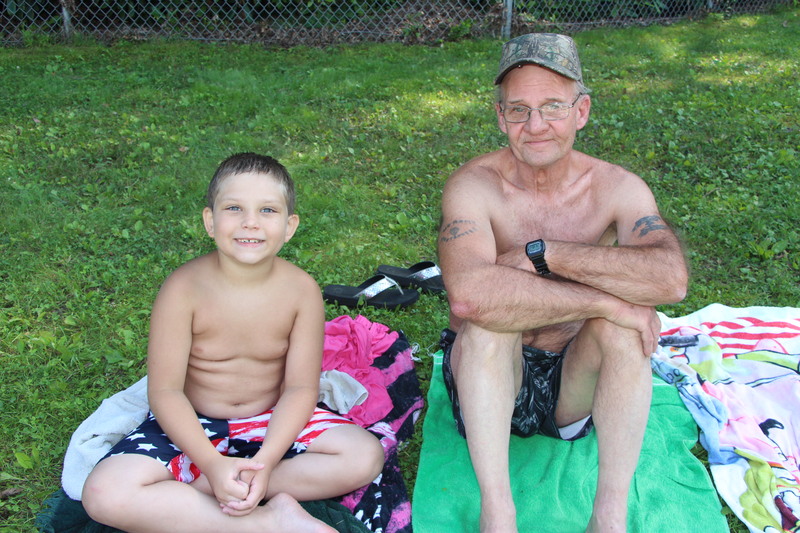 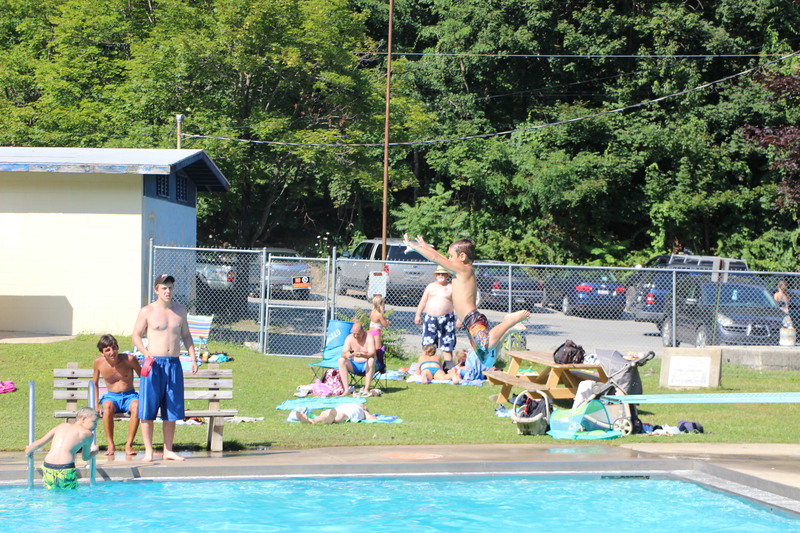 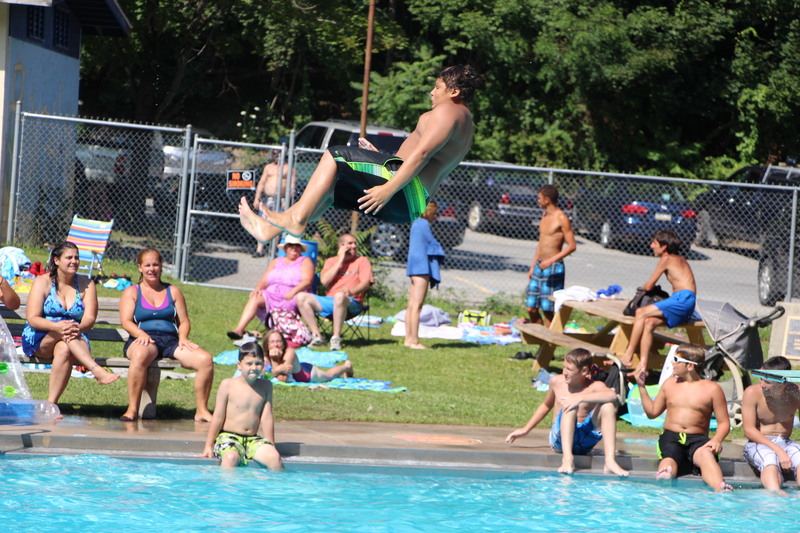 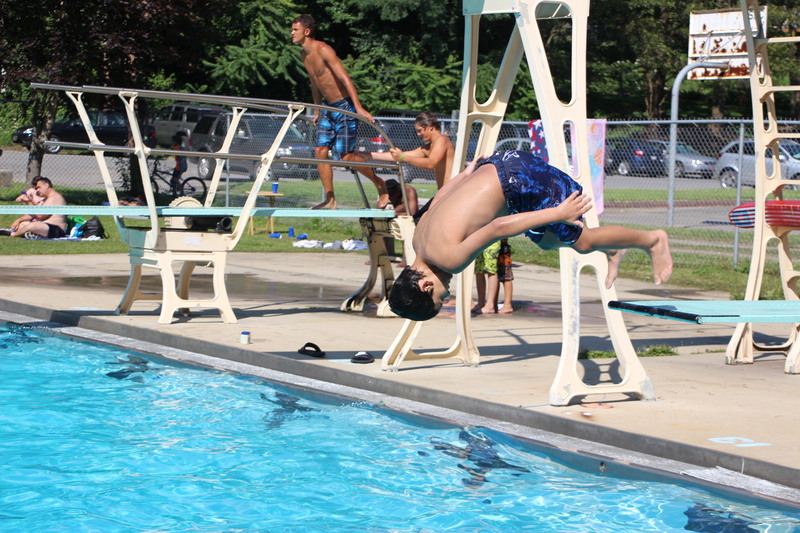 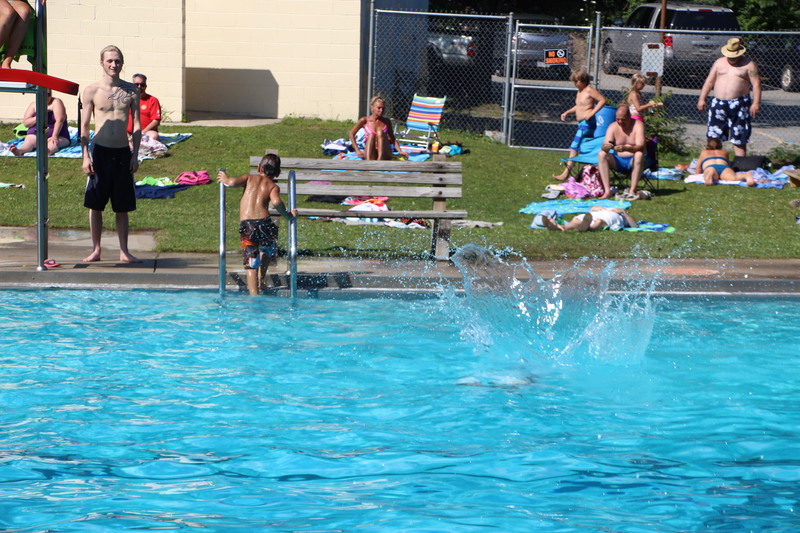 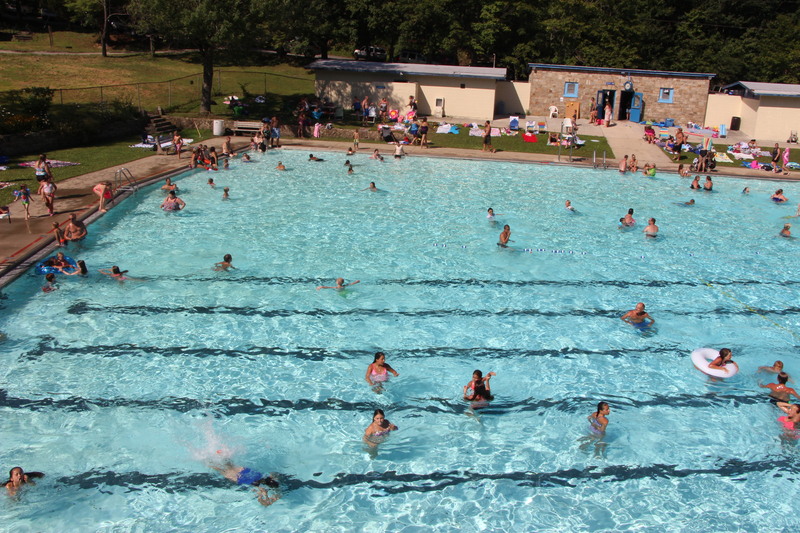 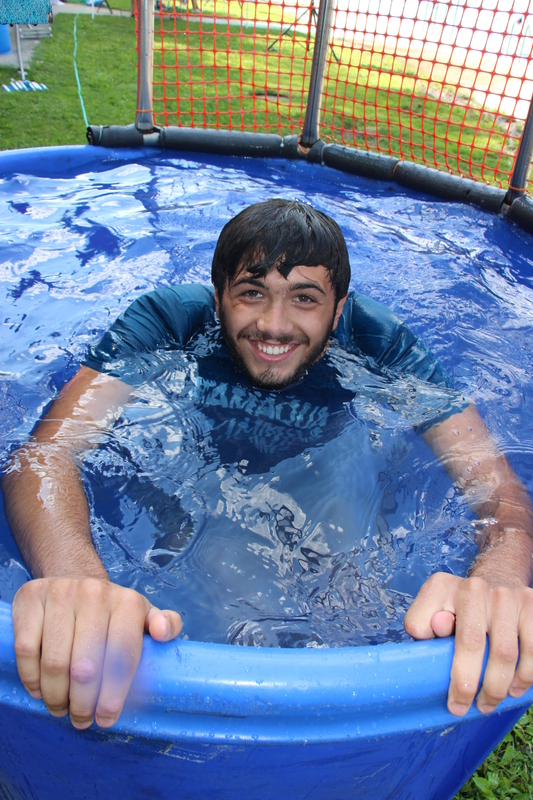 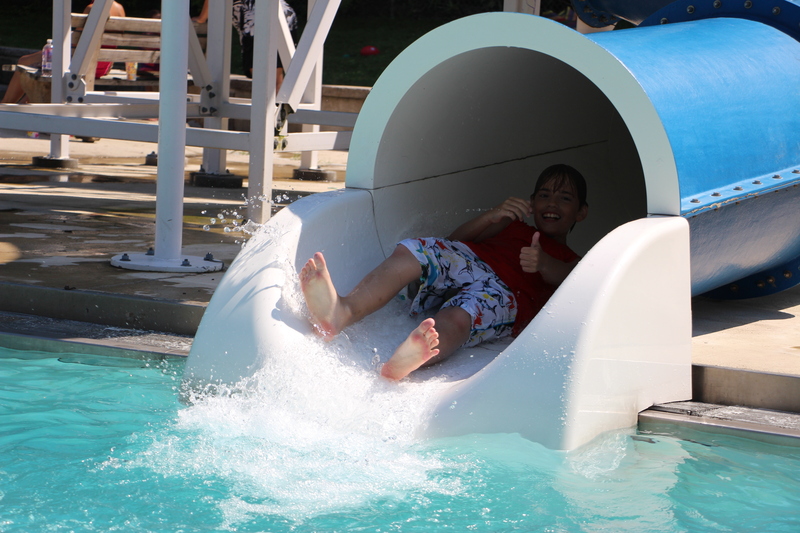 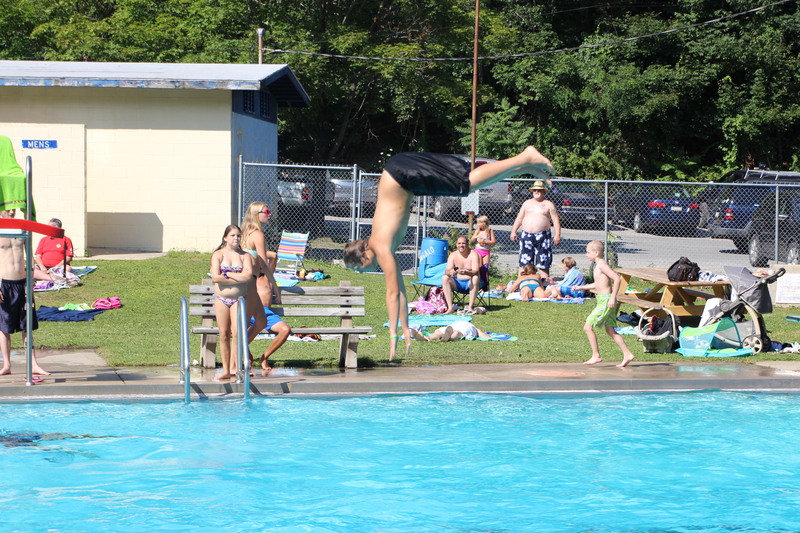 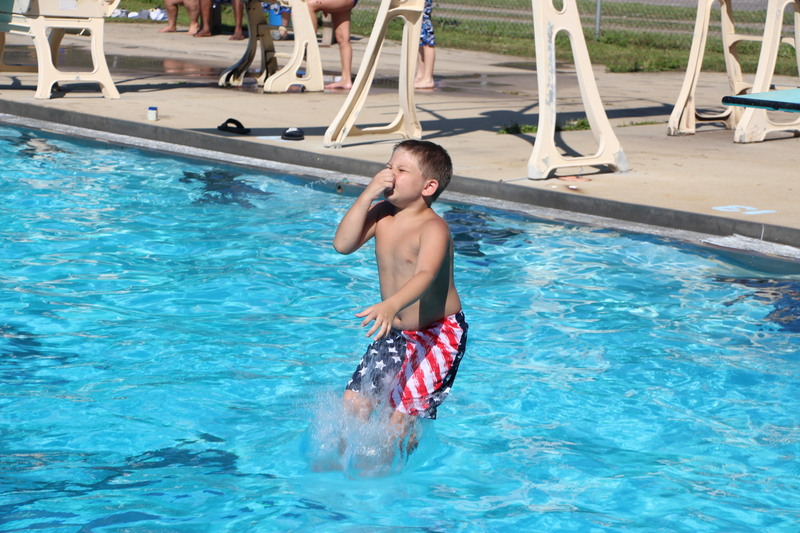 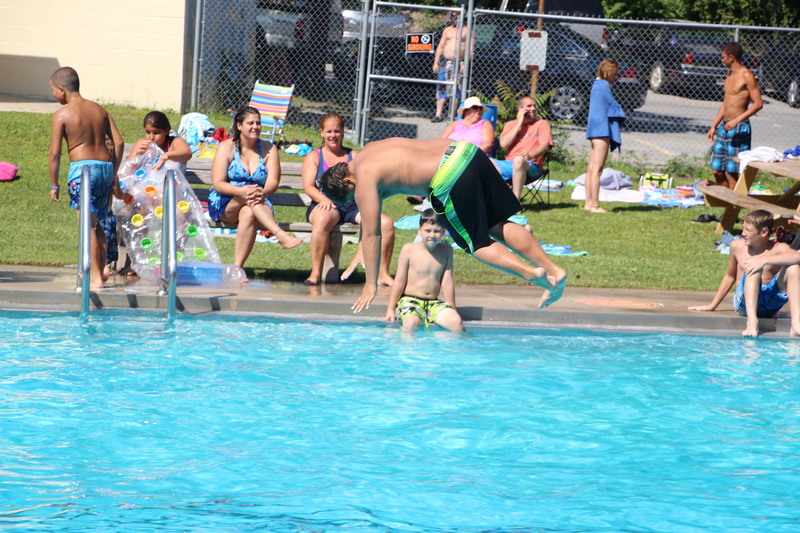 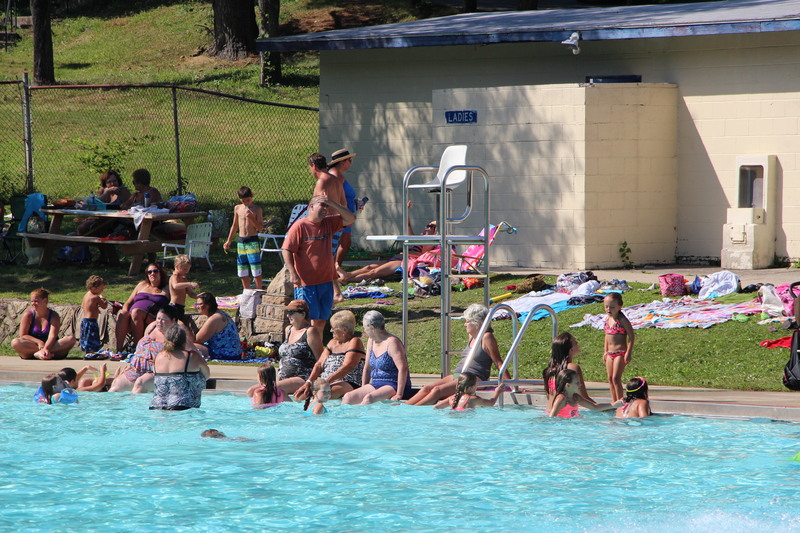 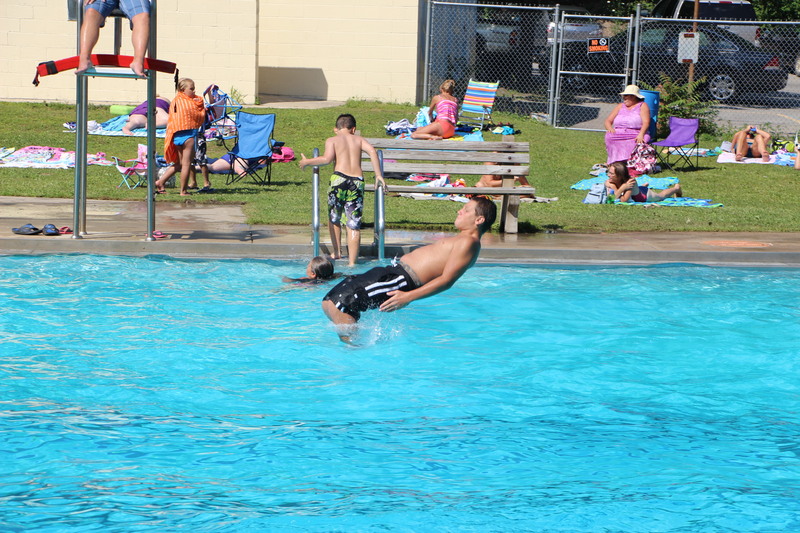 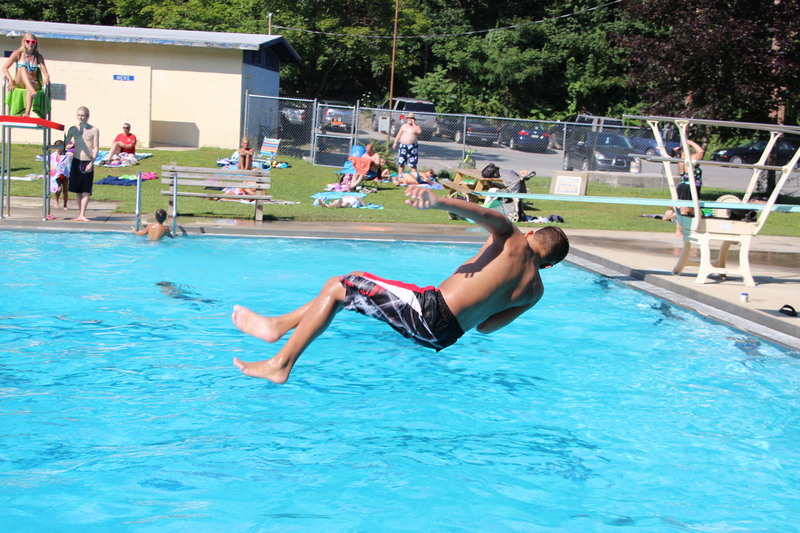 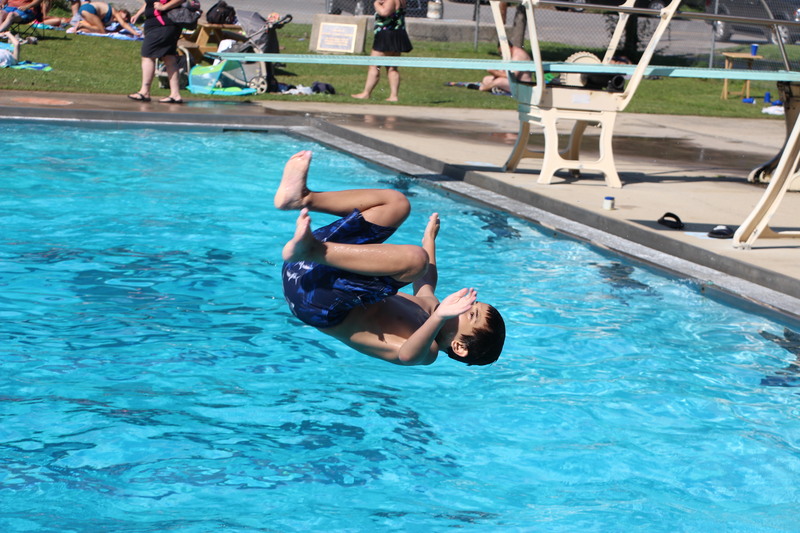 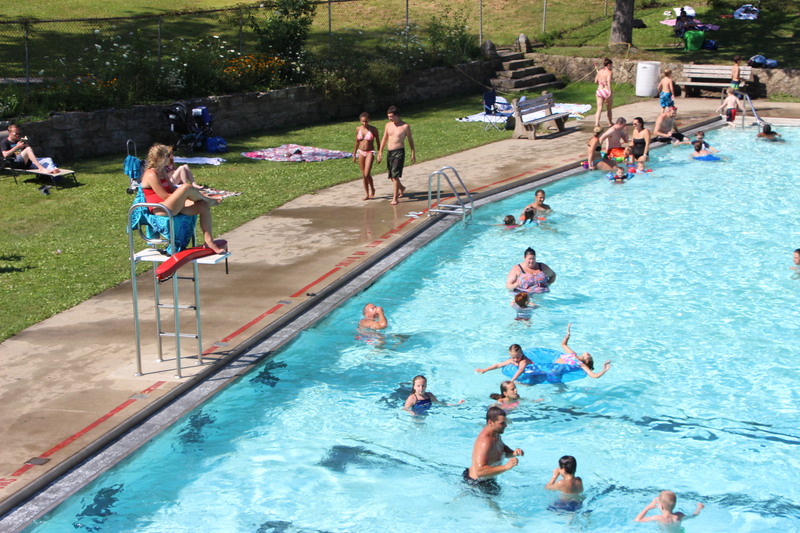 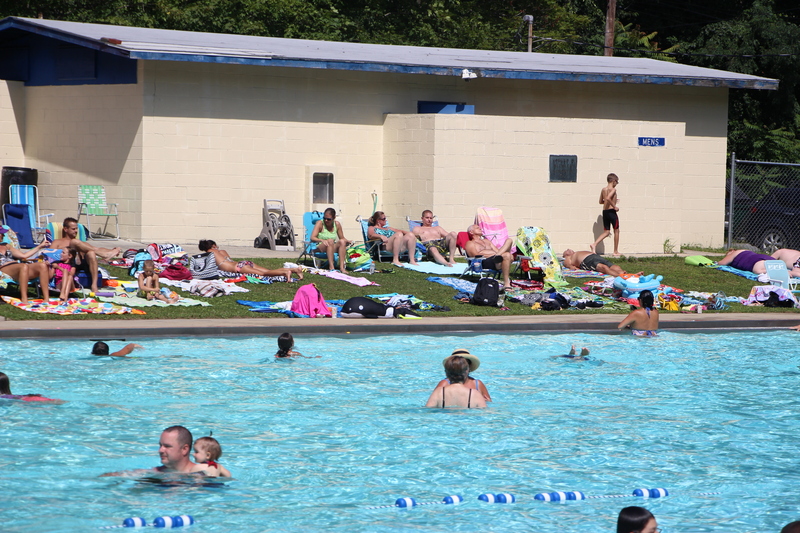 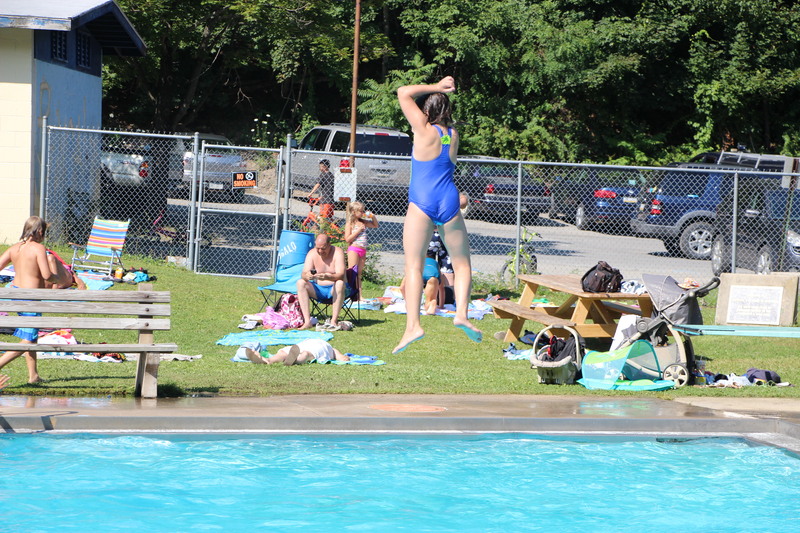 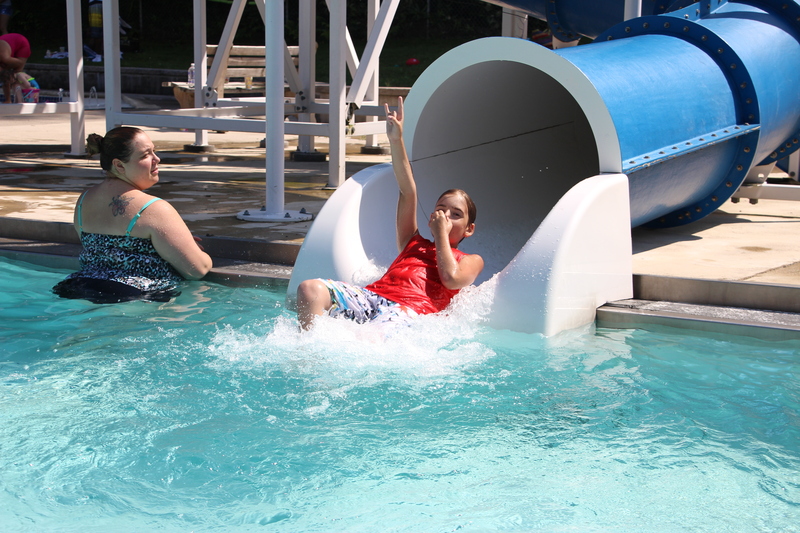 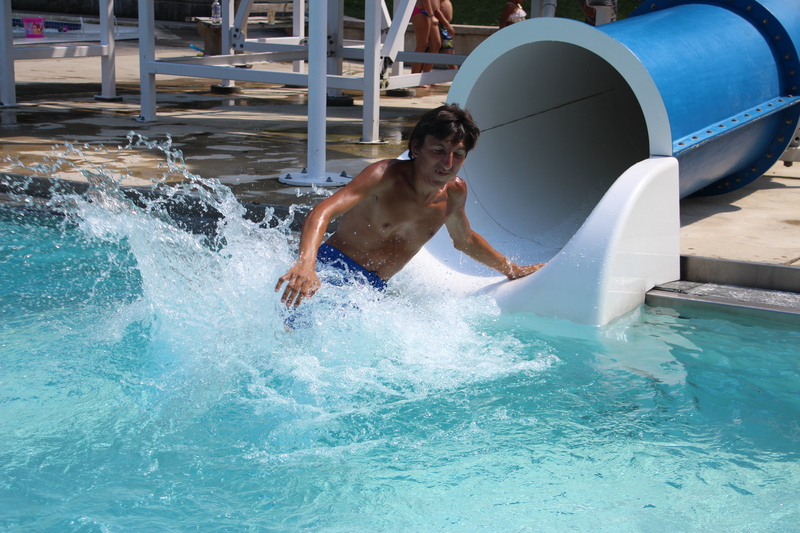 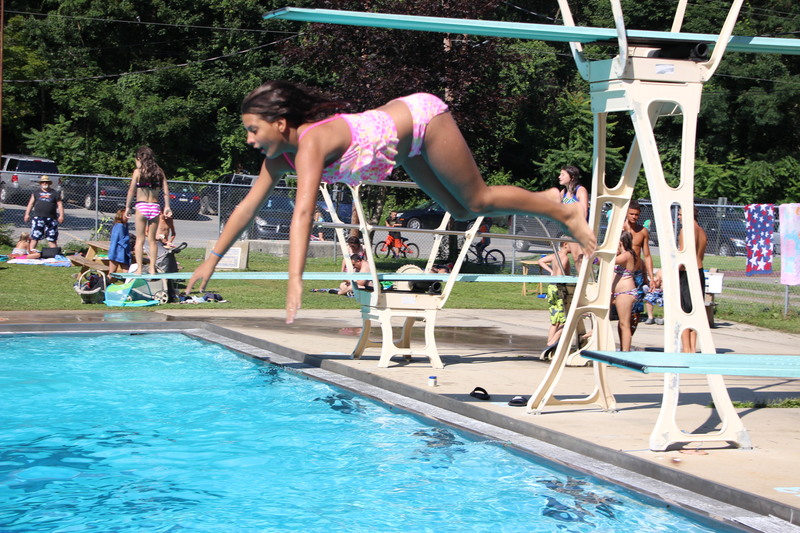 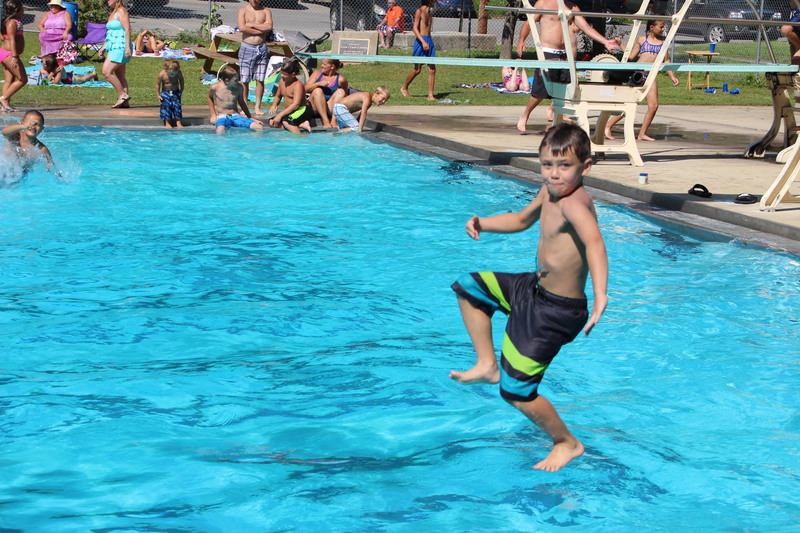 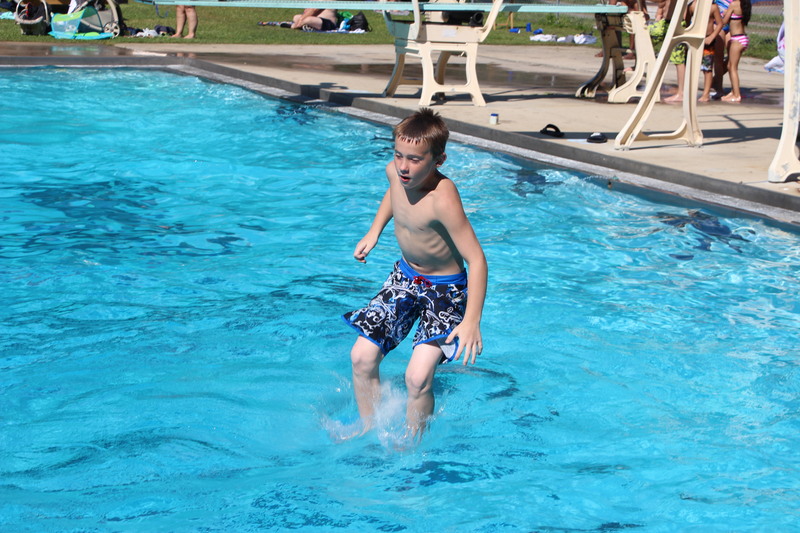 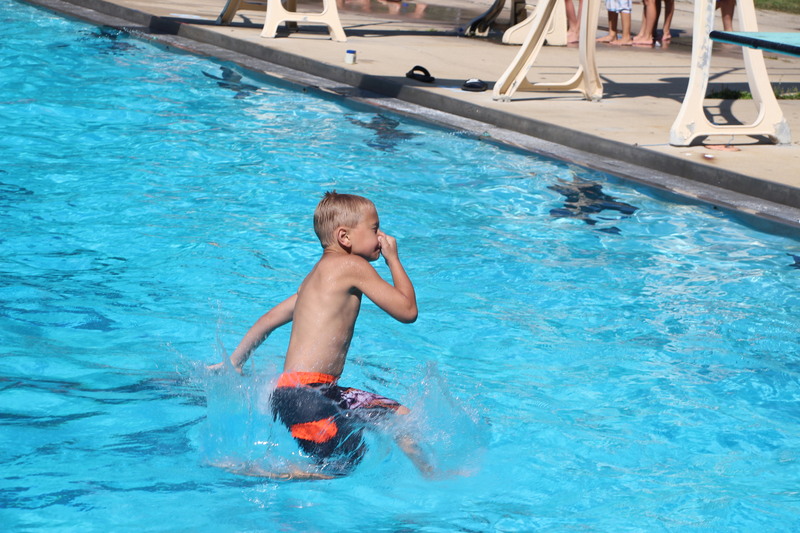 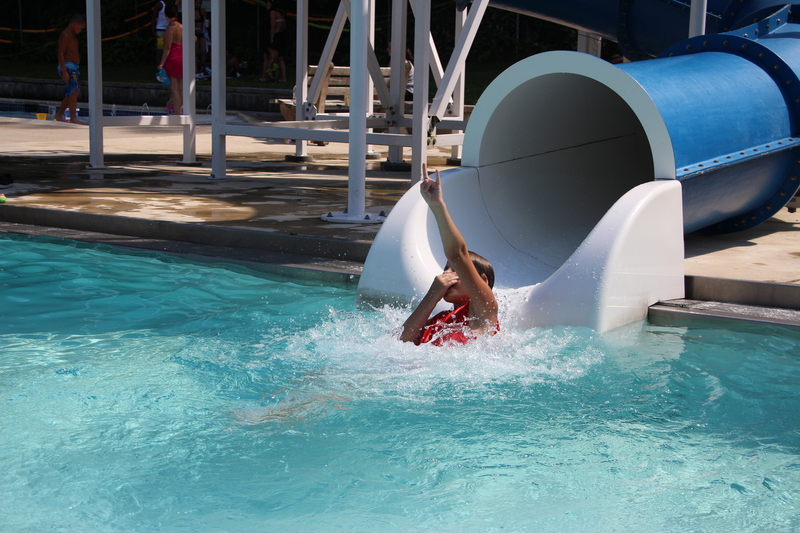 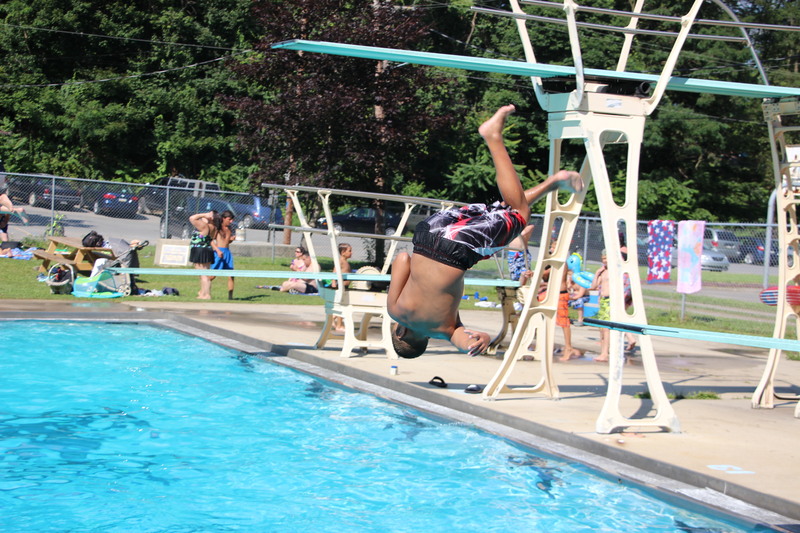 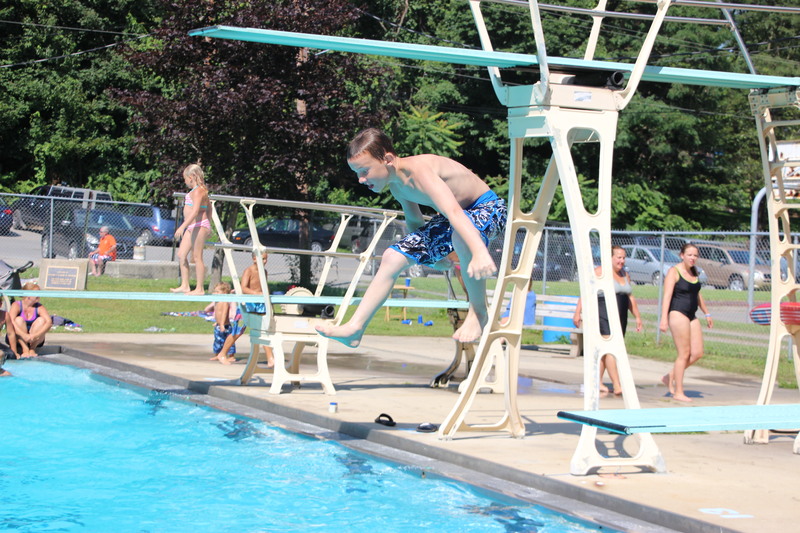 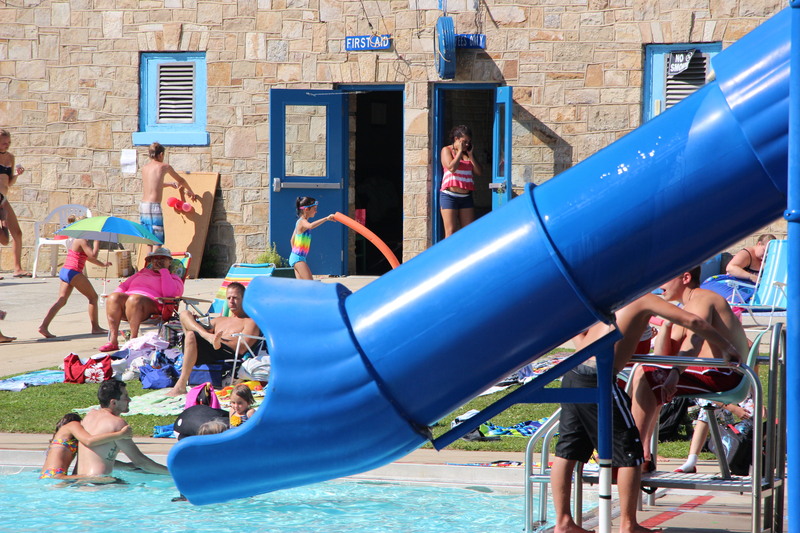 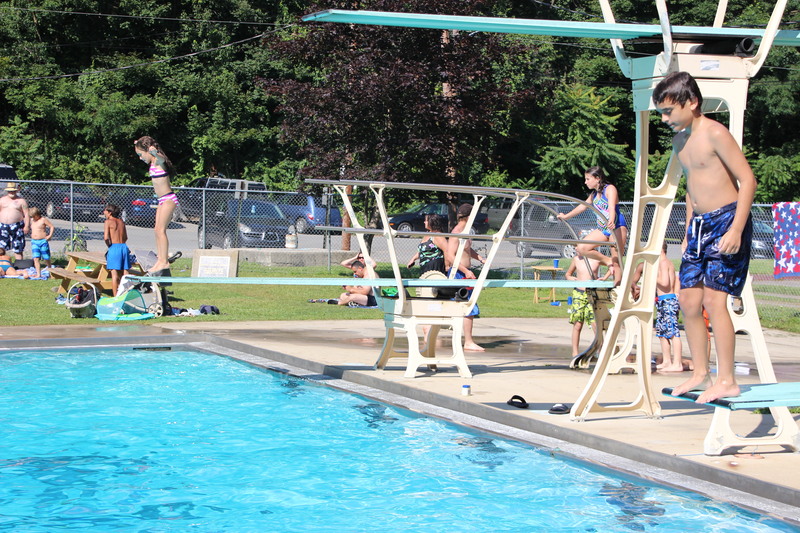 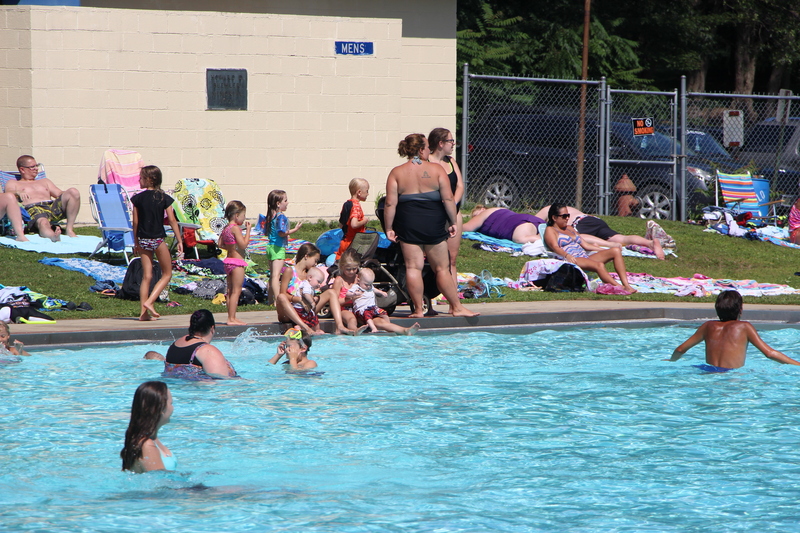 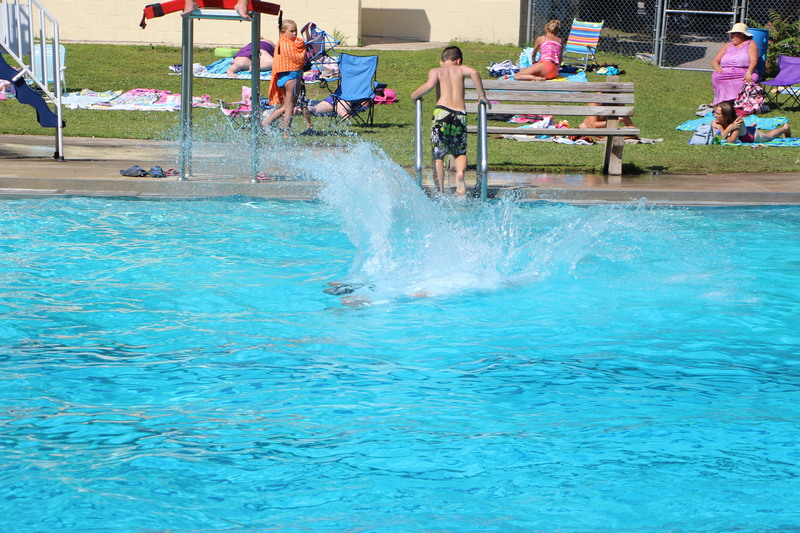 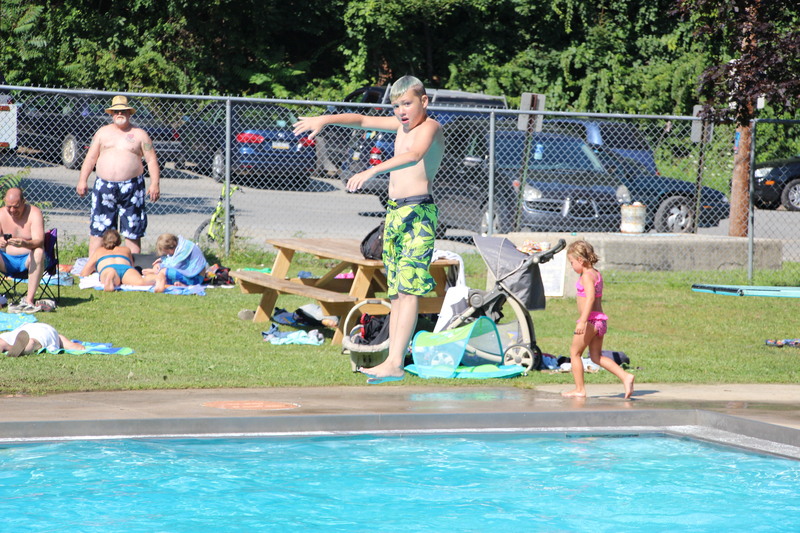 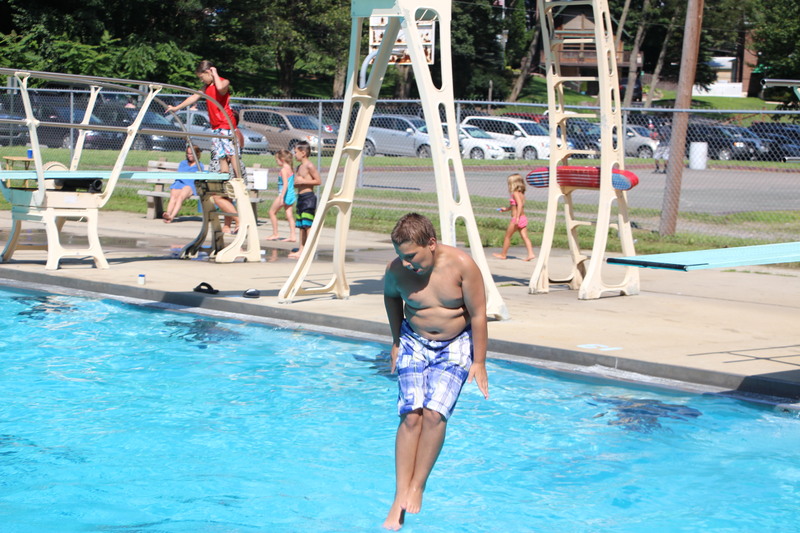 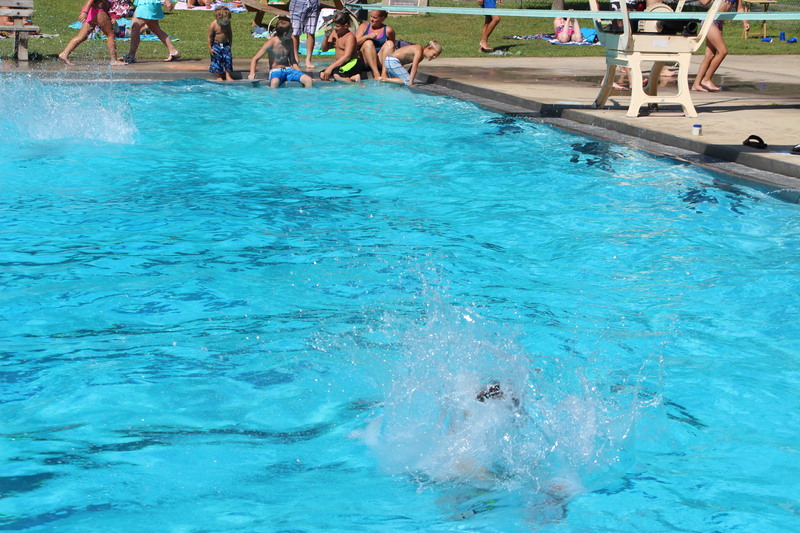 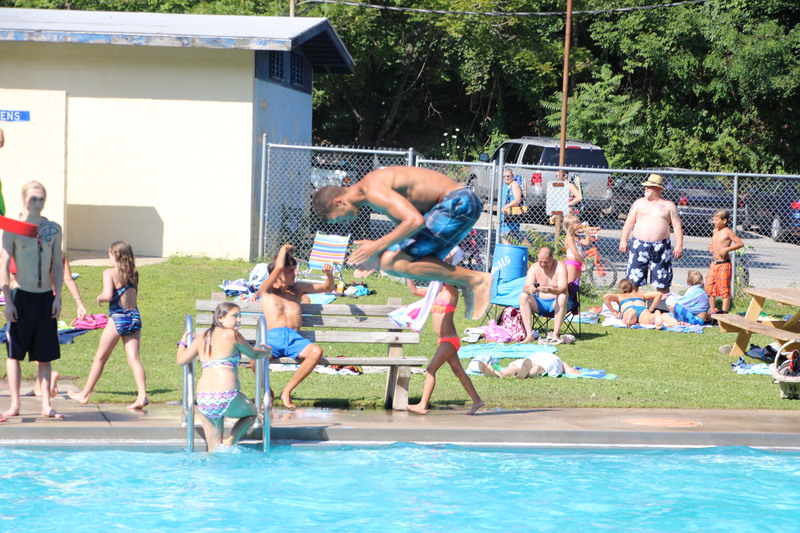 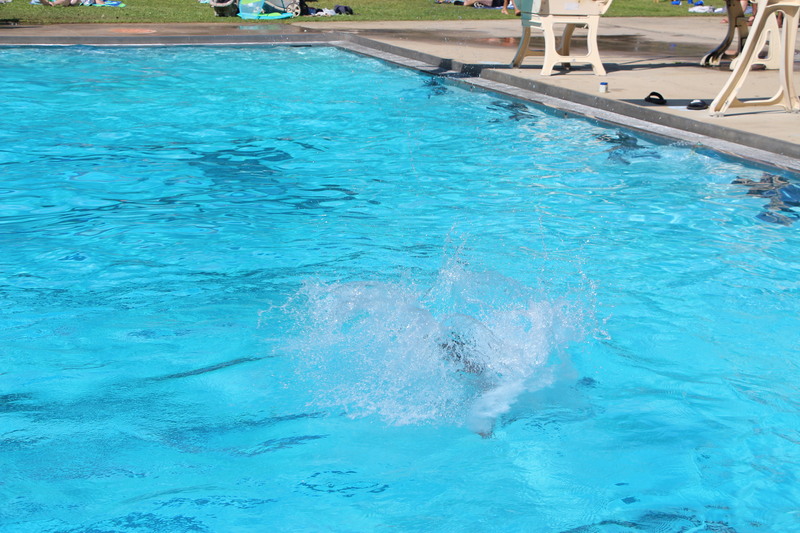 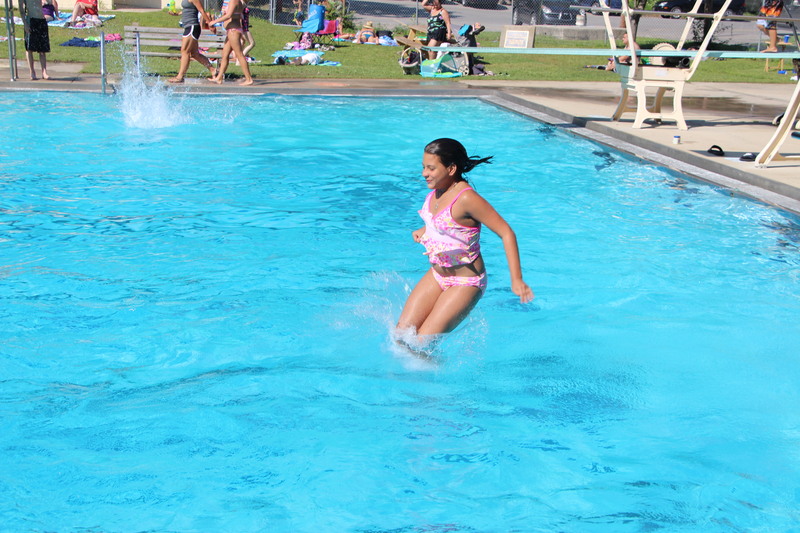 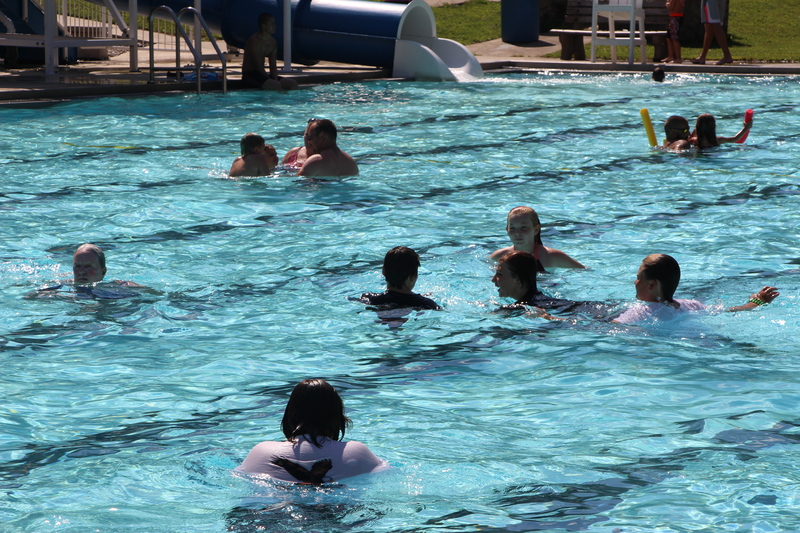 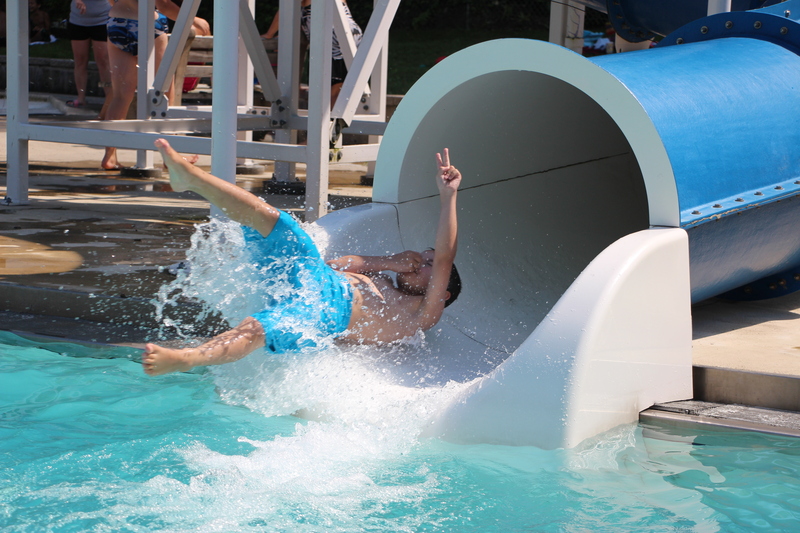 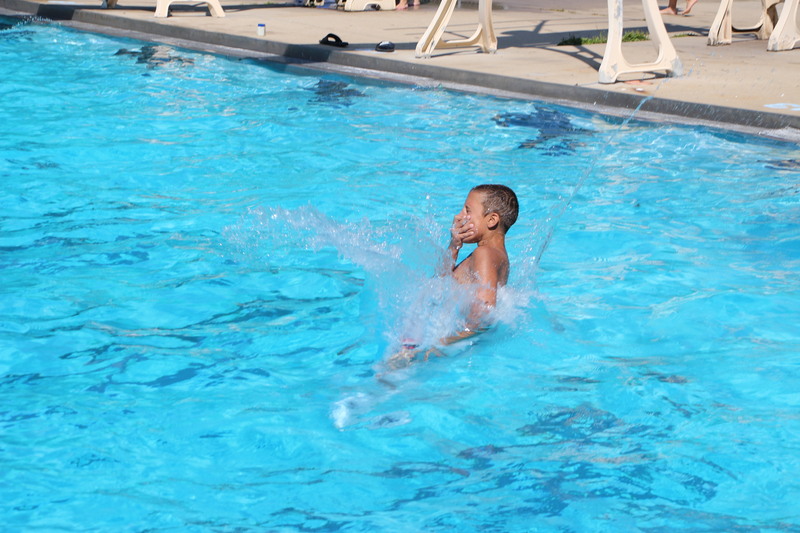 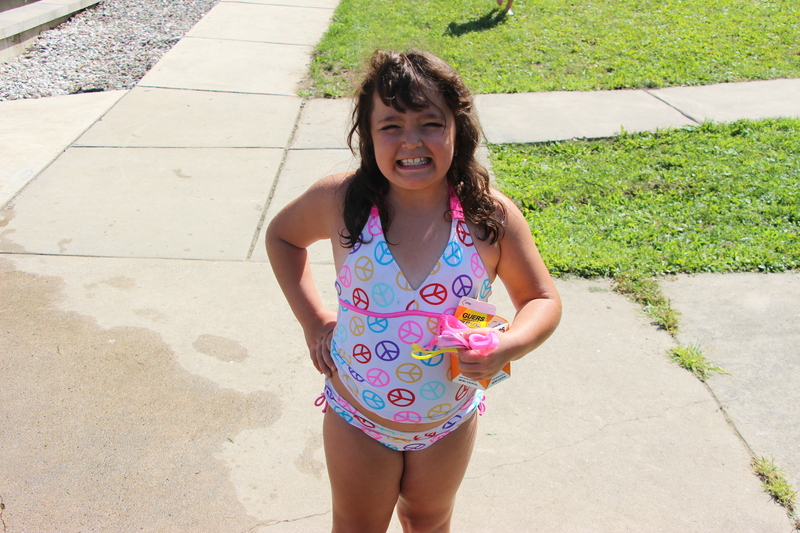 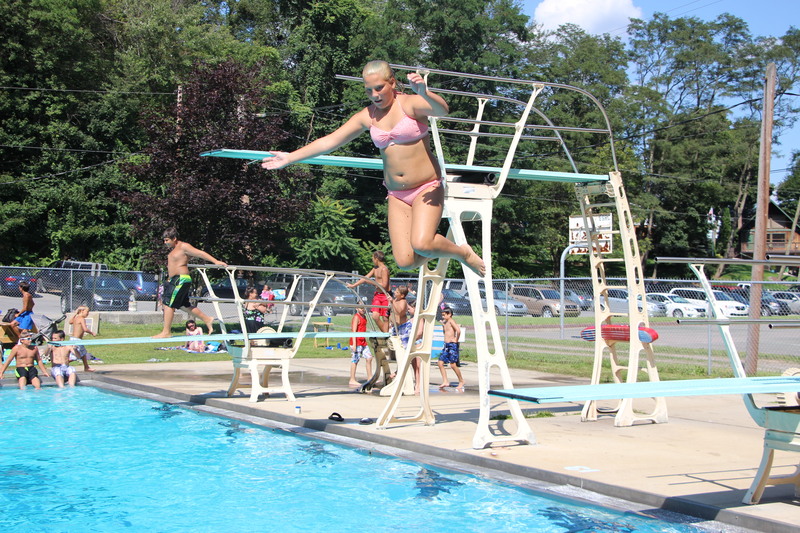 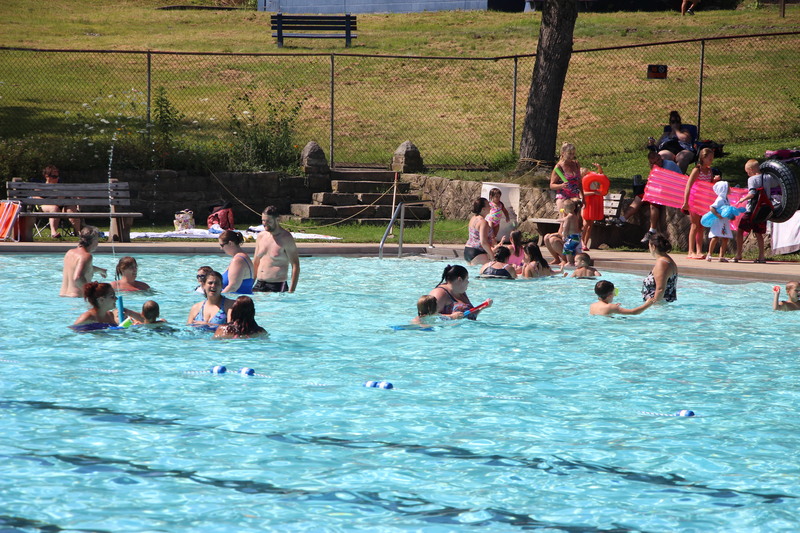 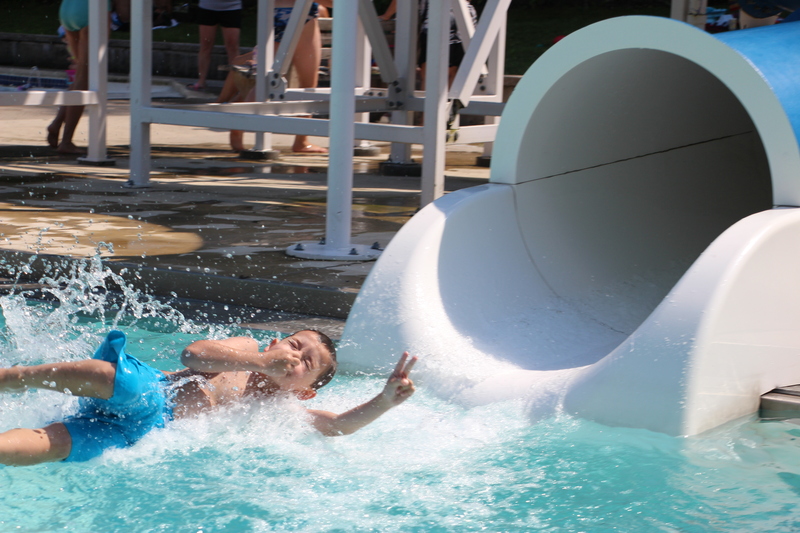 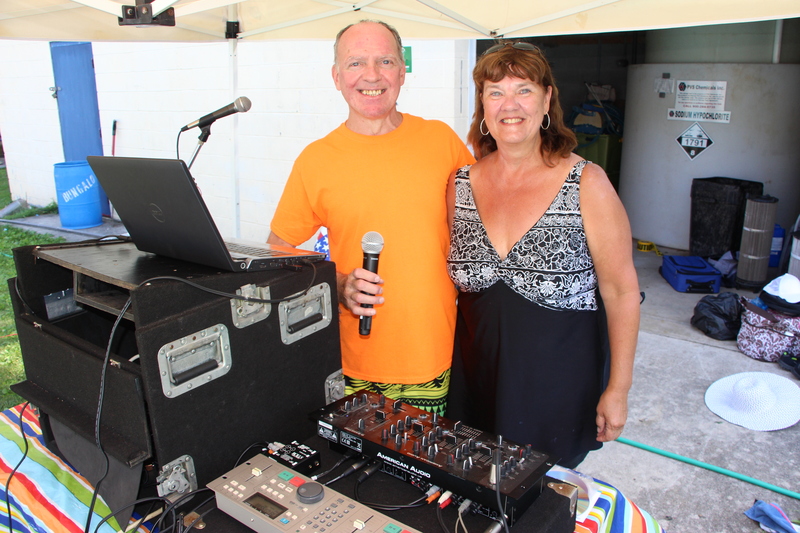 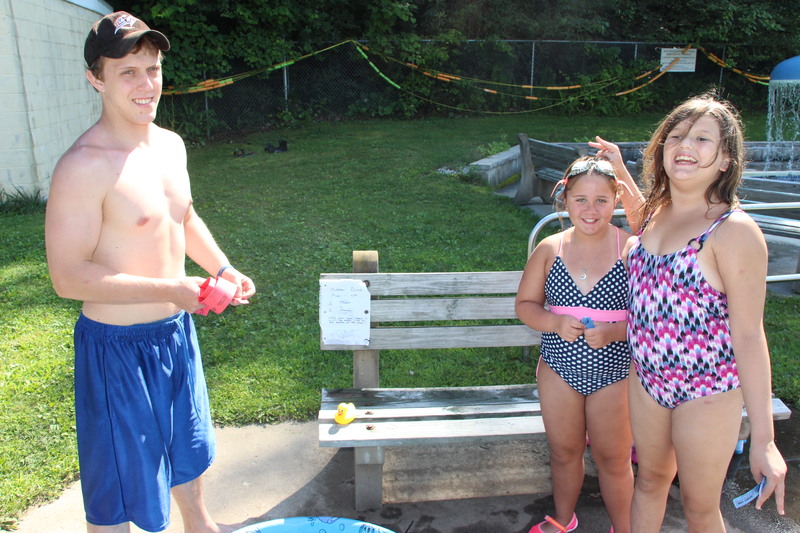 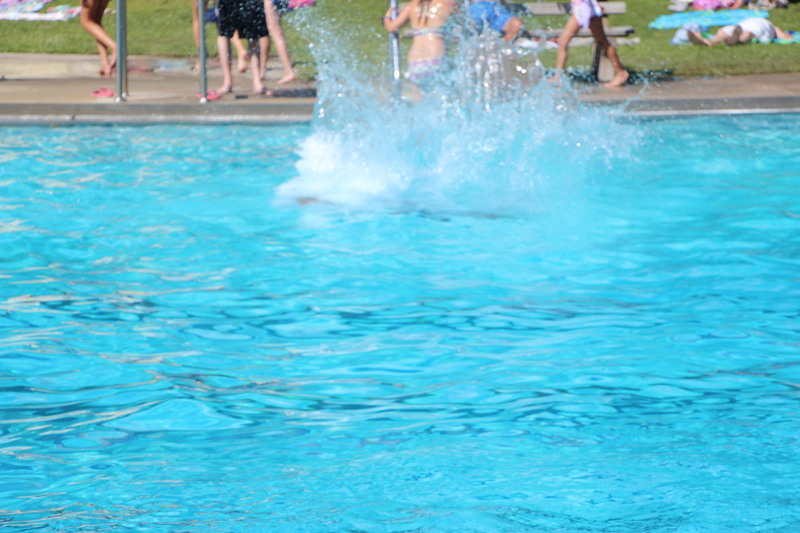 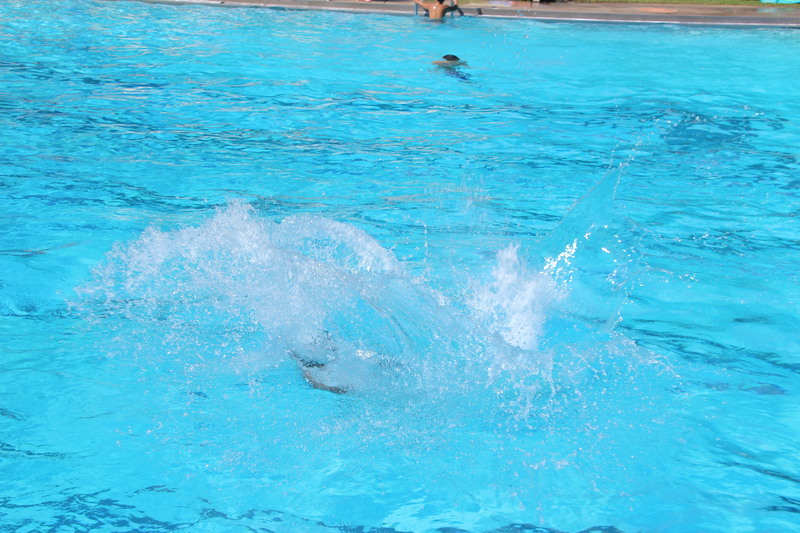 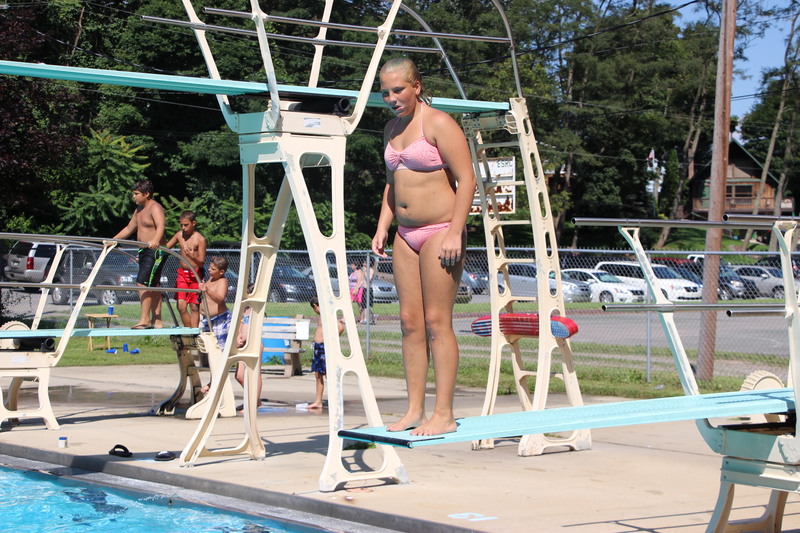 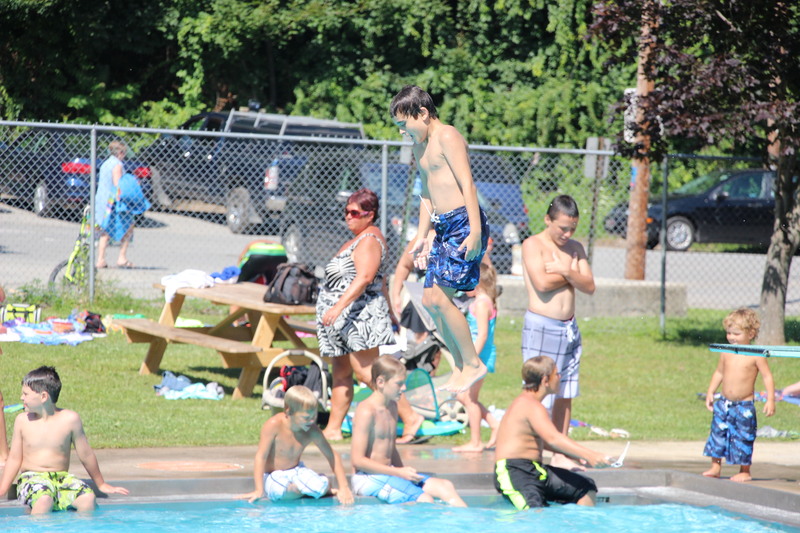 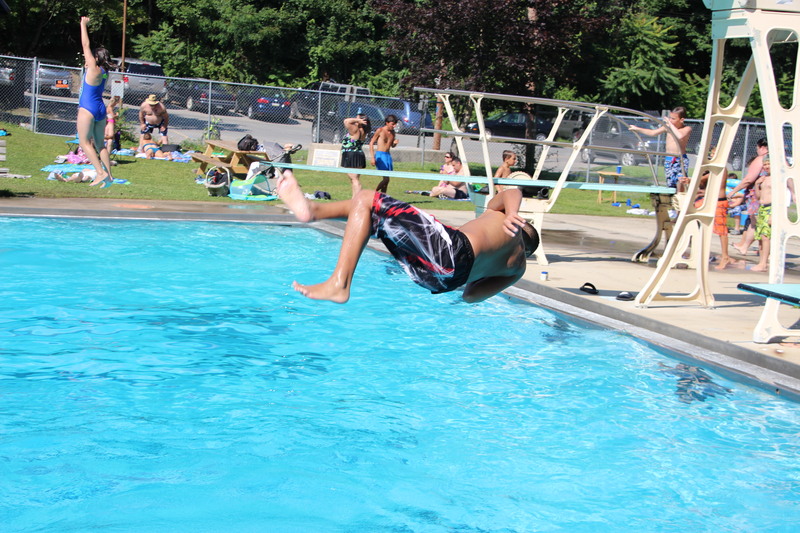 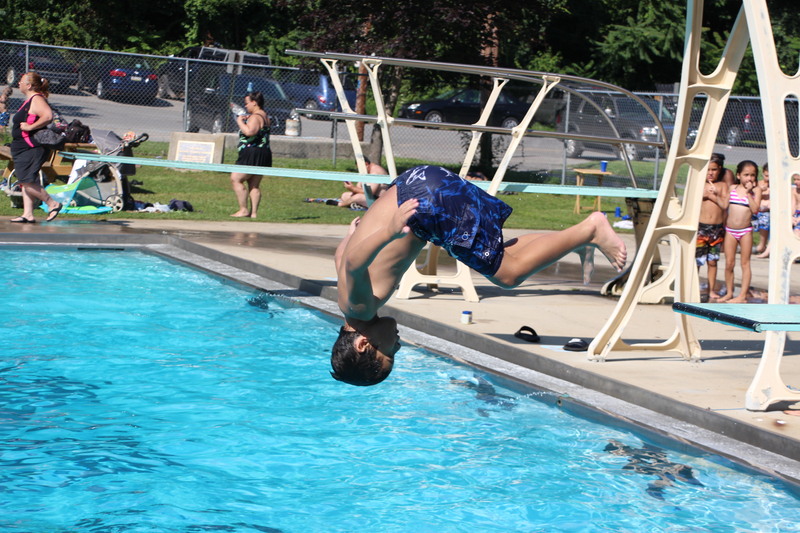 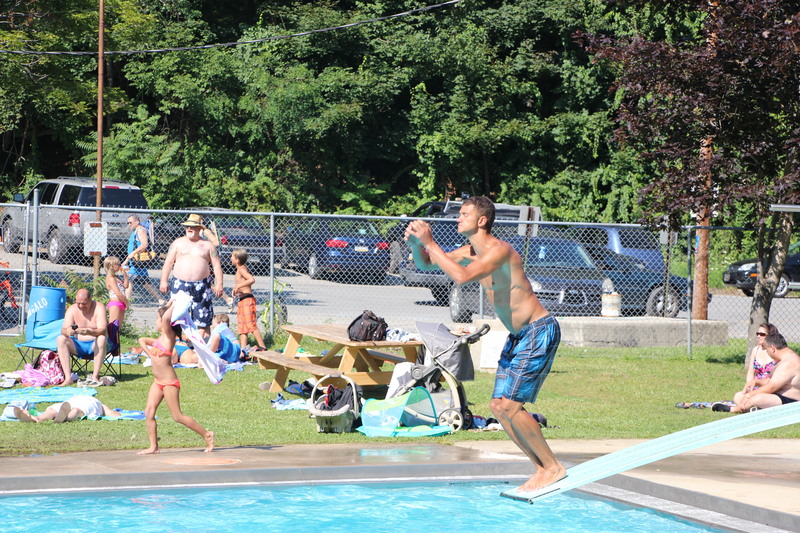 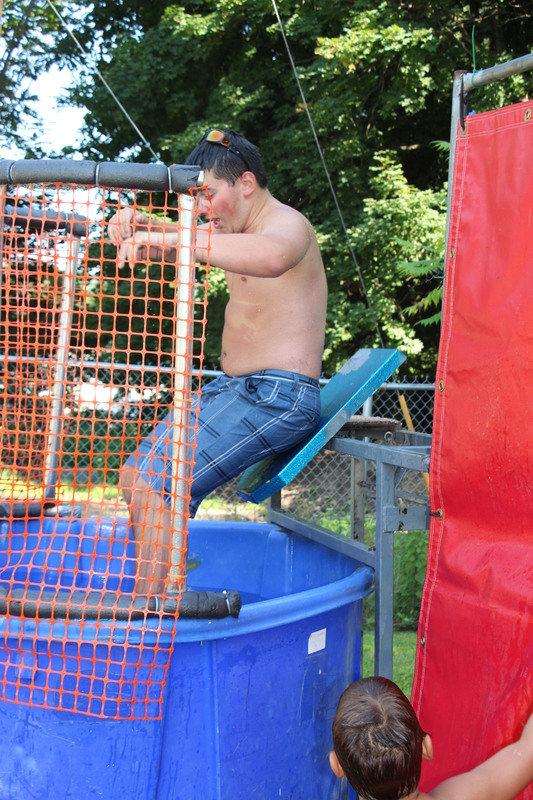 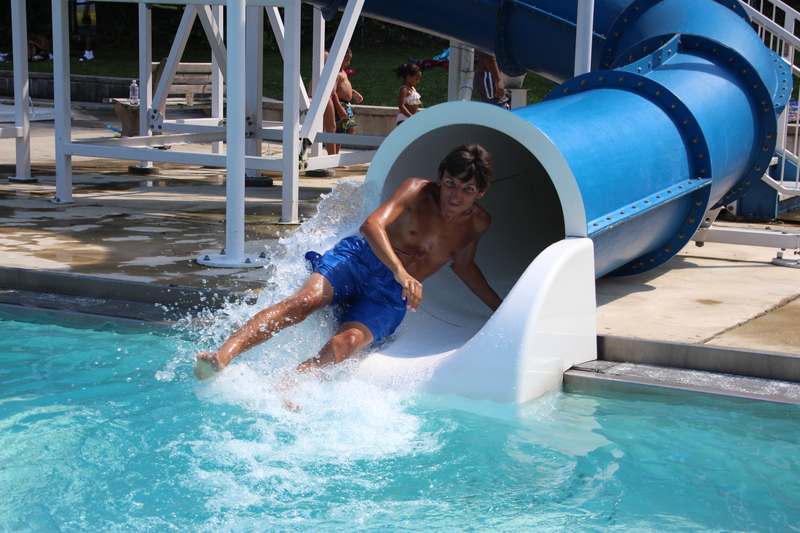 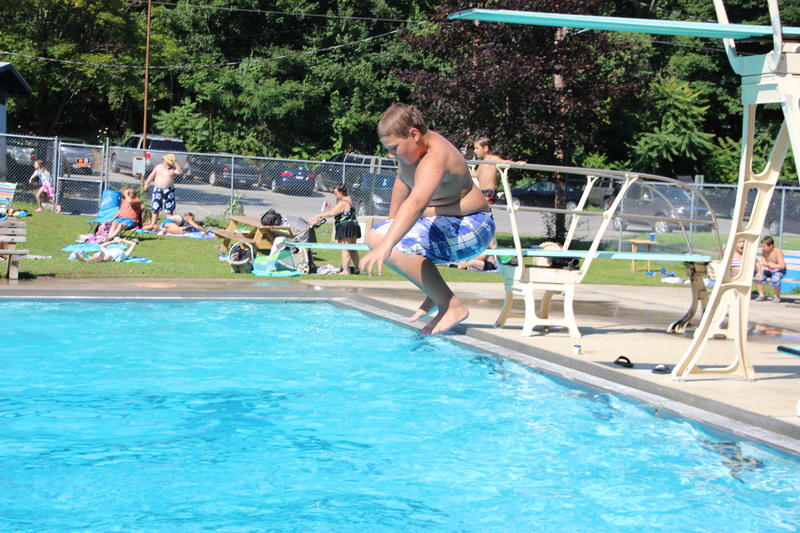 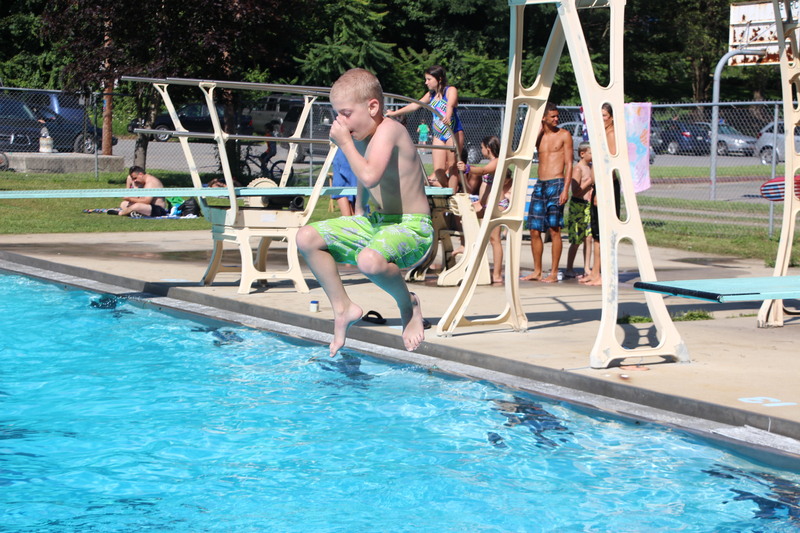 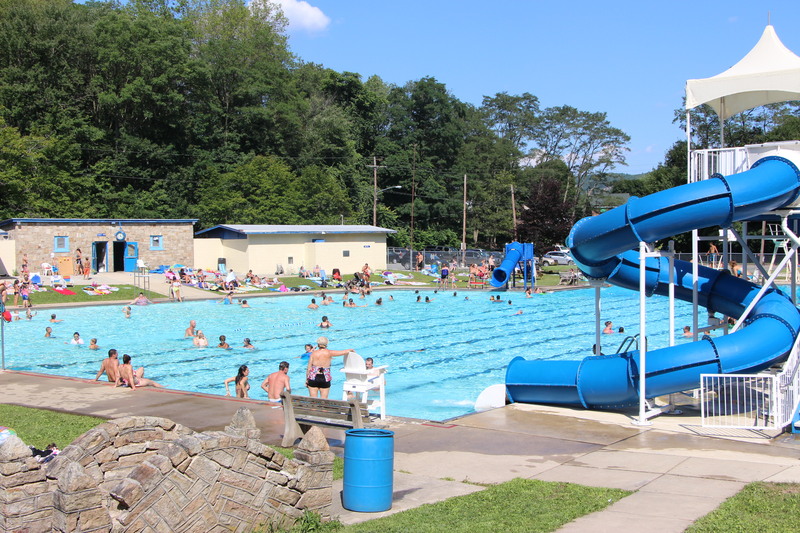 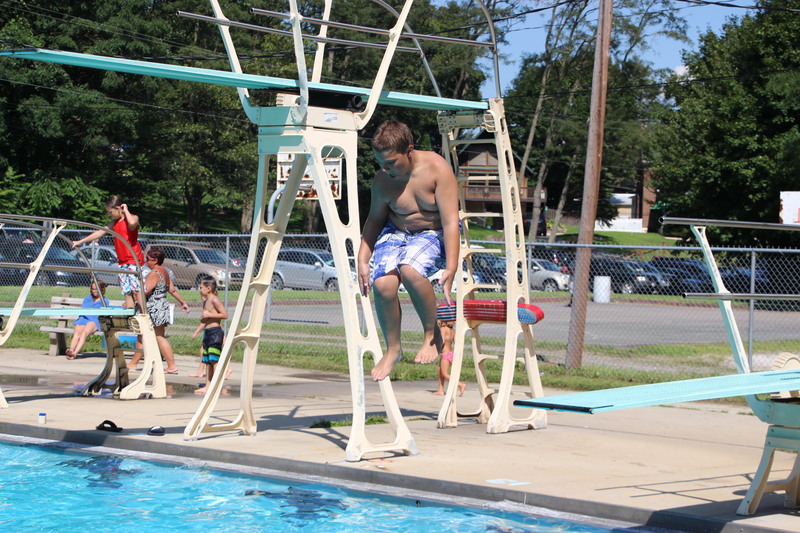 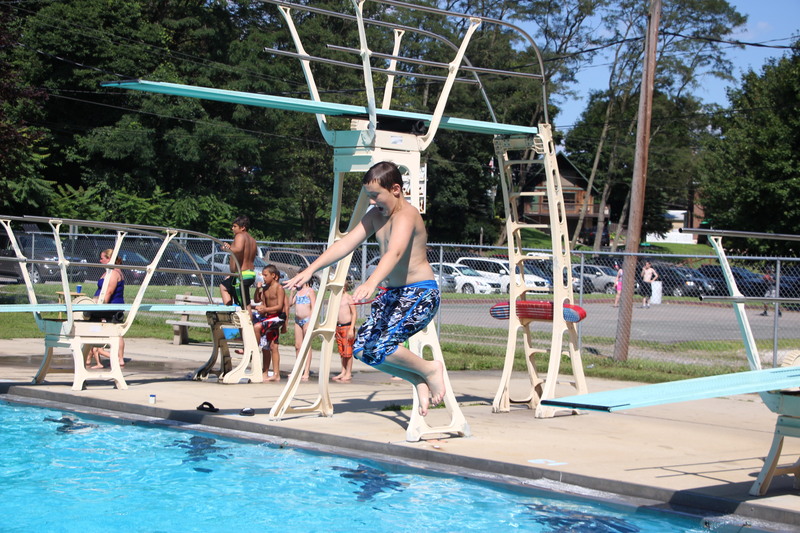 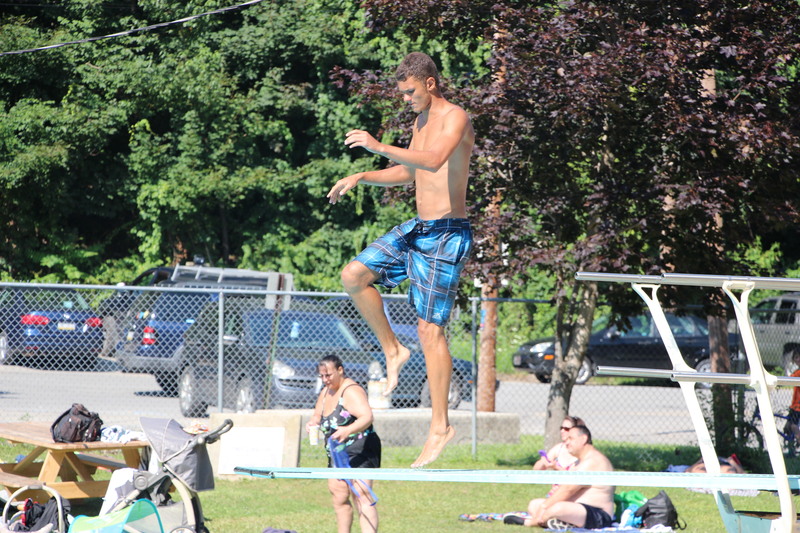 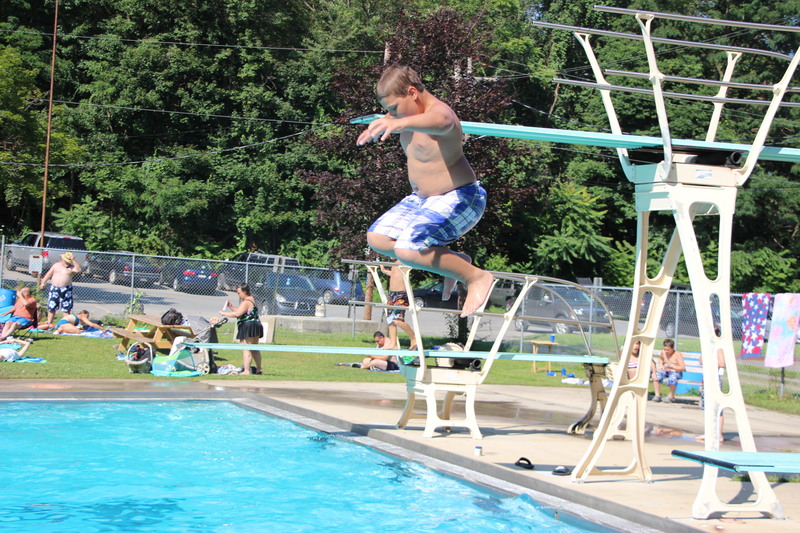 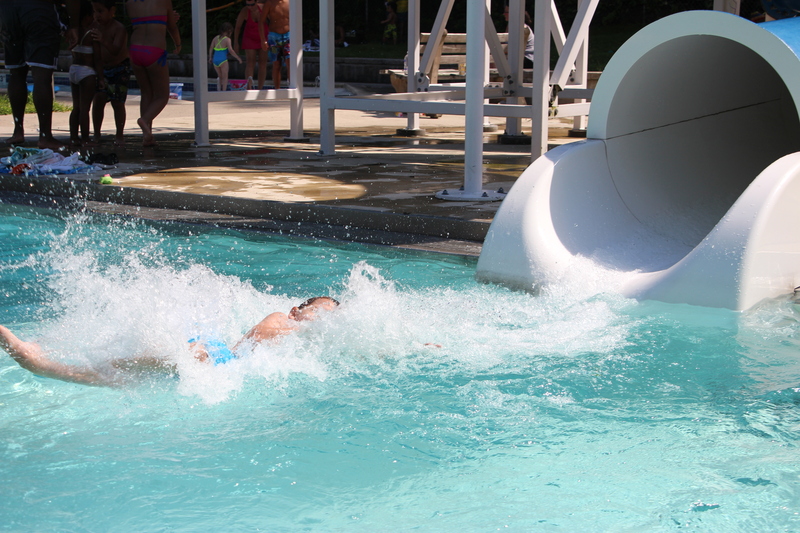 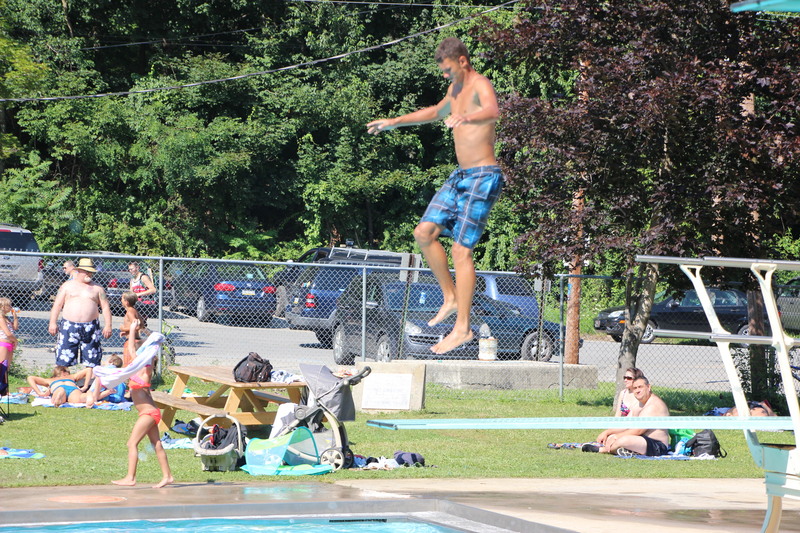 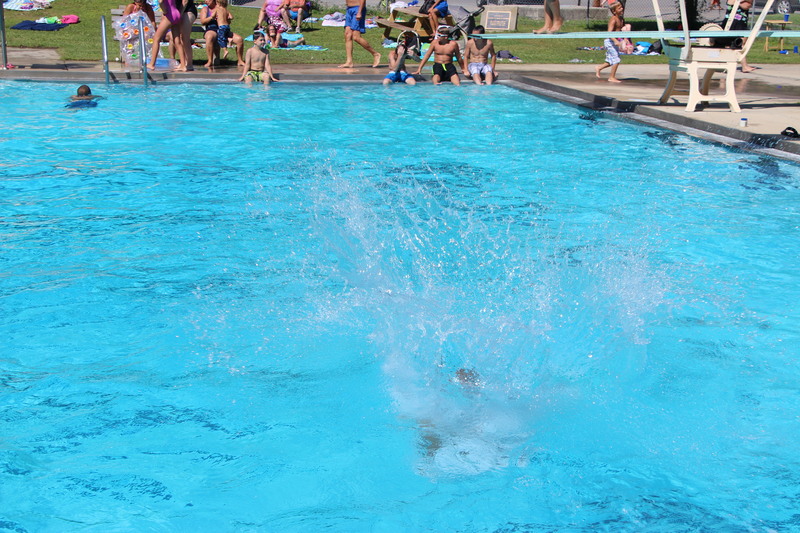 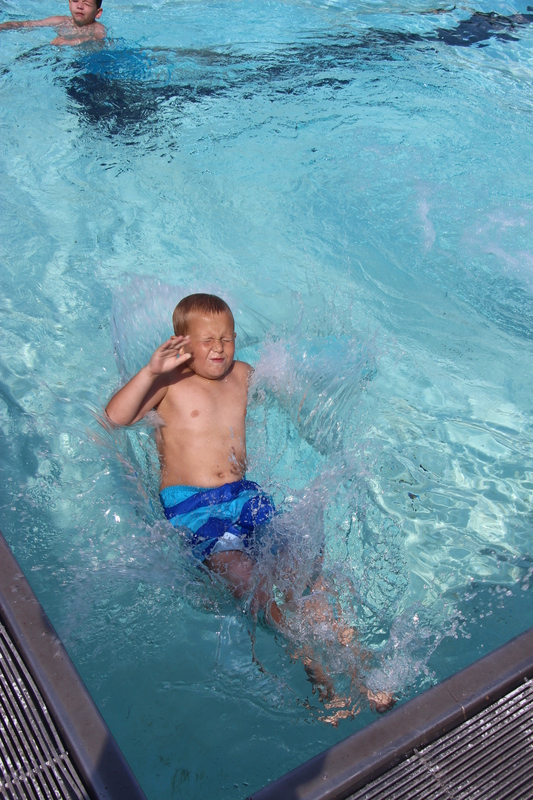 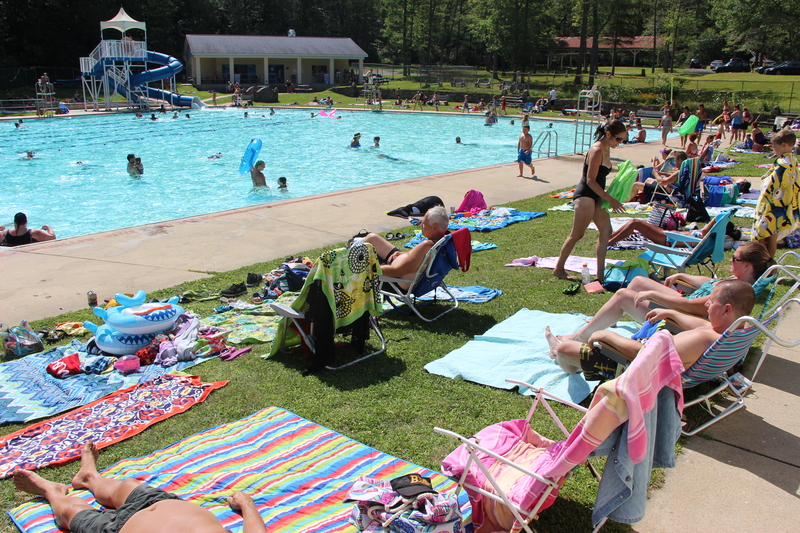 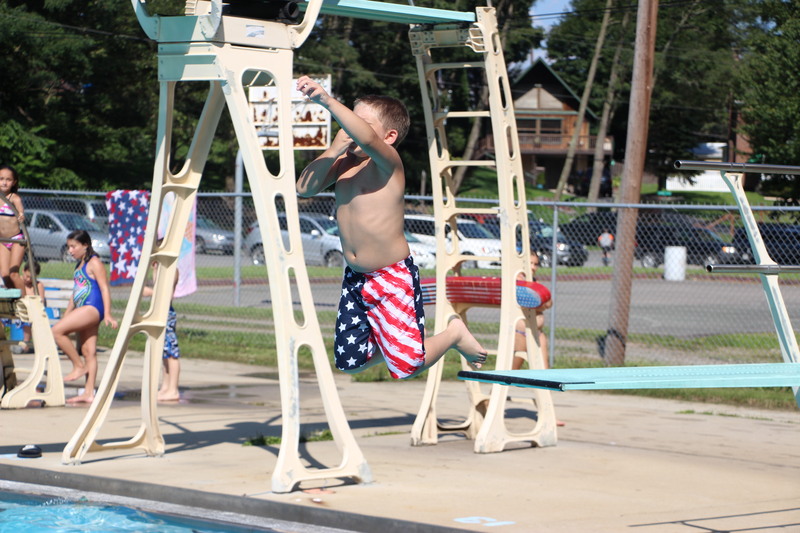 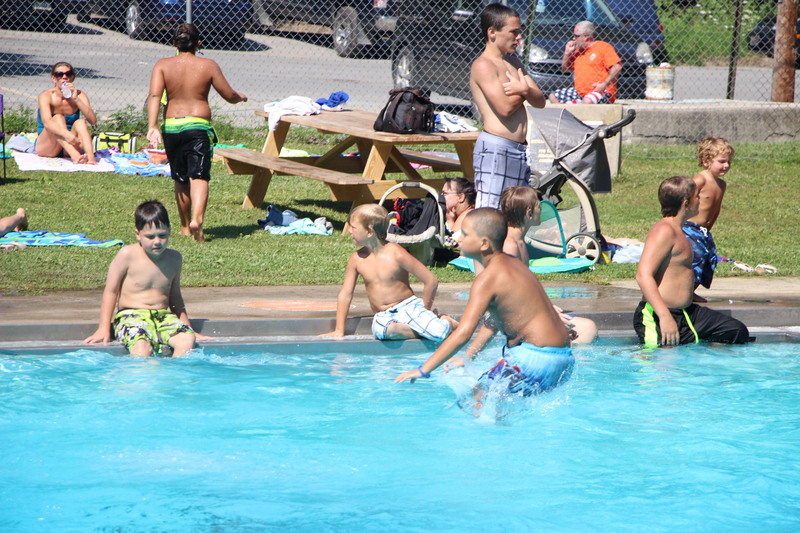 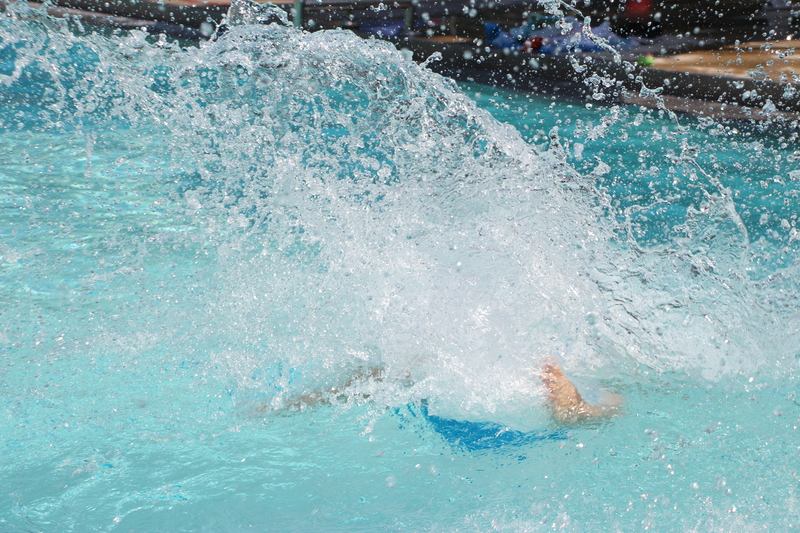 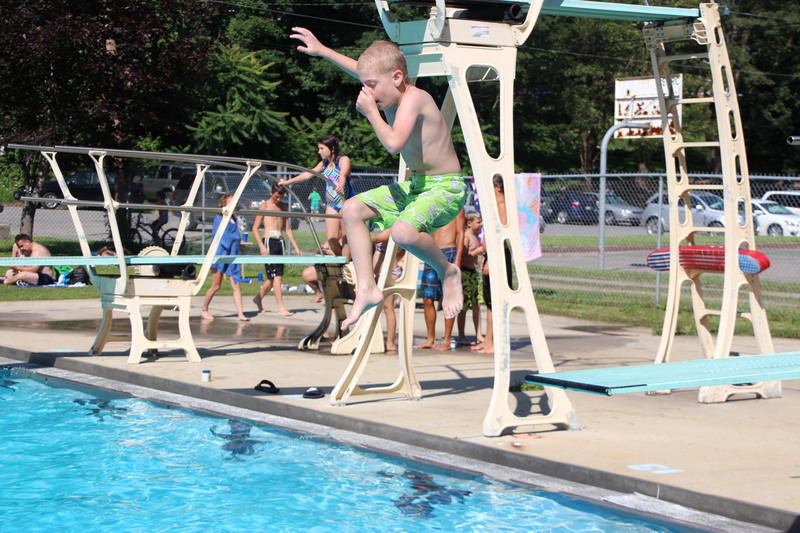 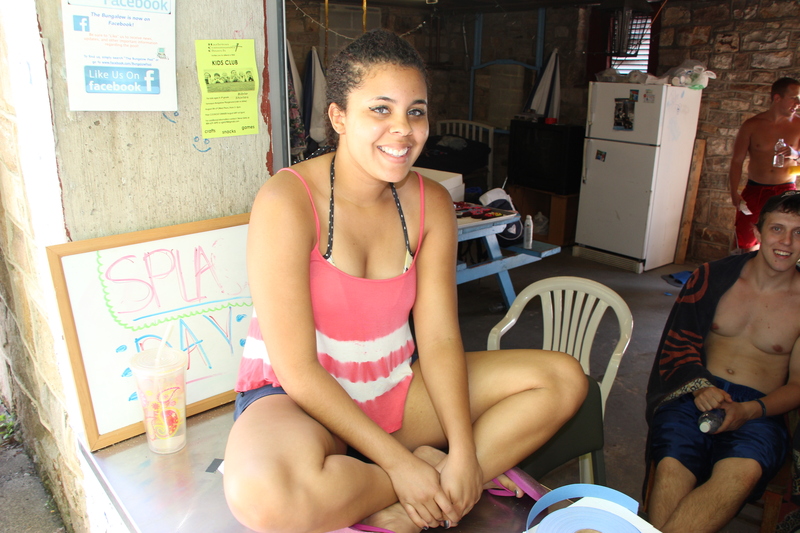 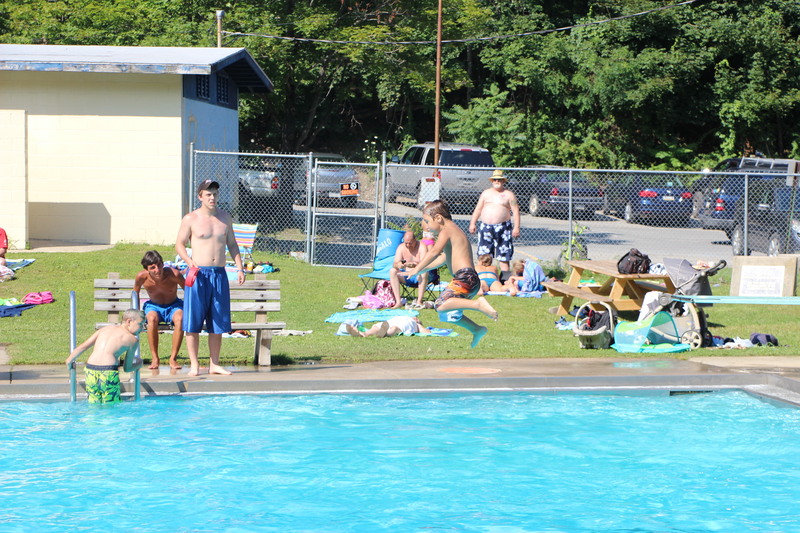 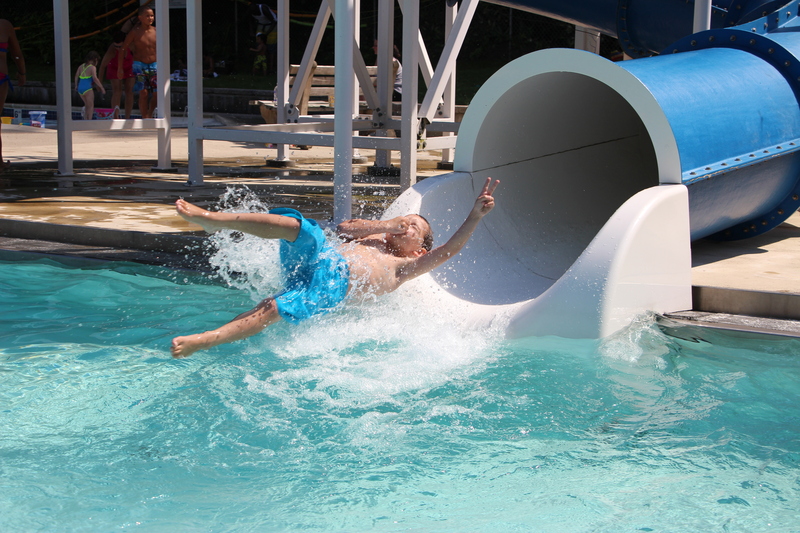 Buehler Memorial Bungalow Pool Splash Day held last Saturday, July 25, 2015. 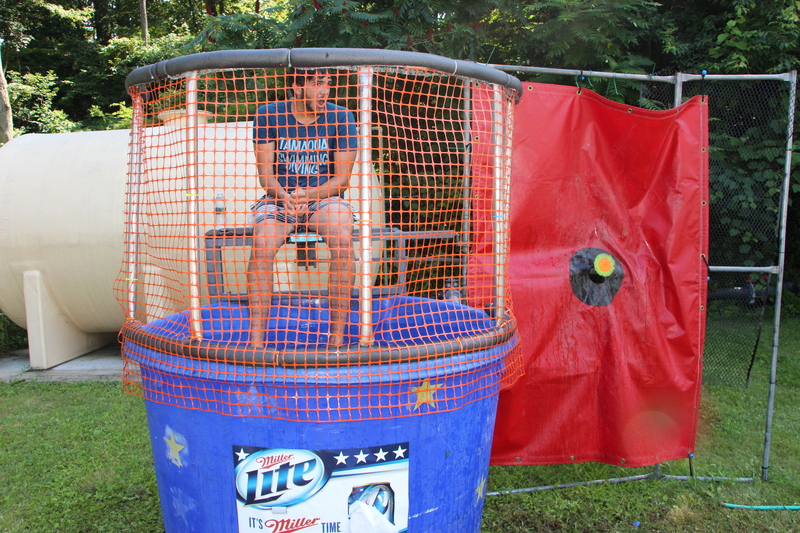 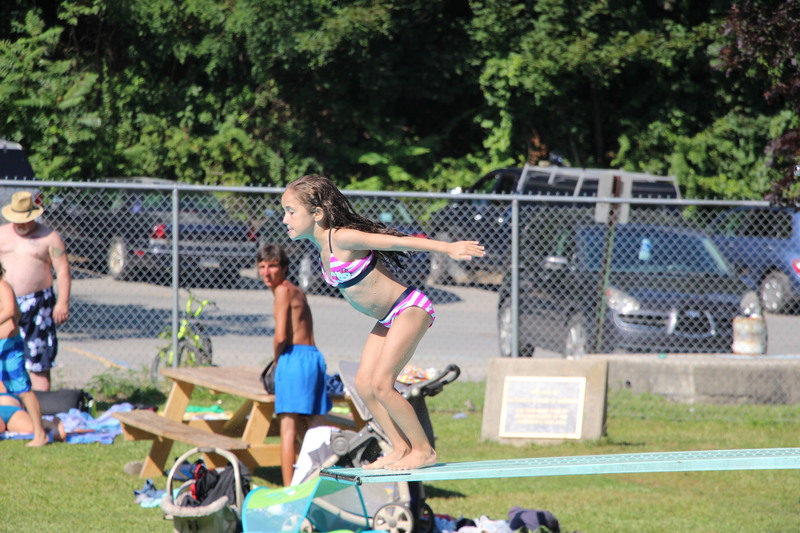 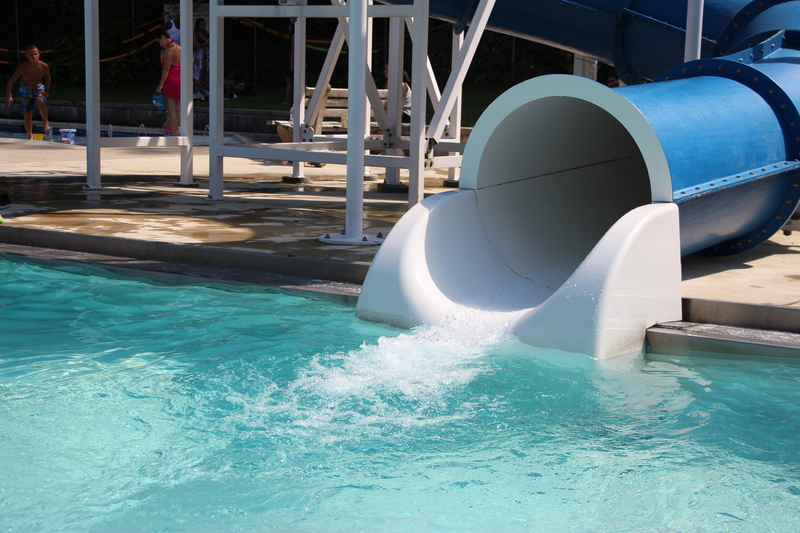 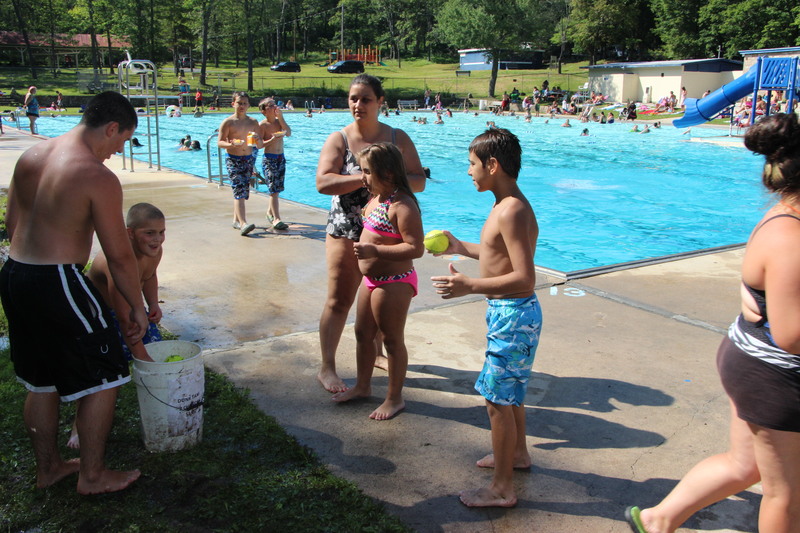 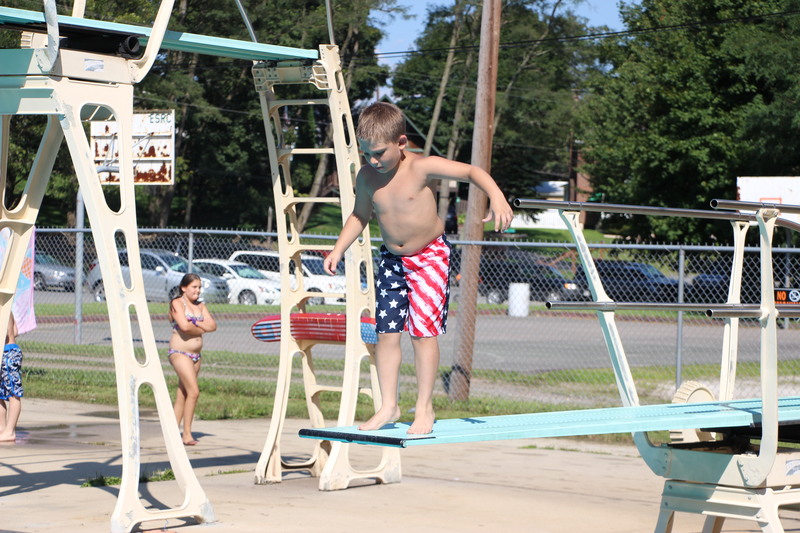 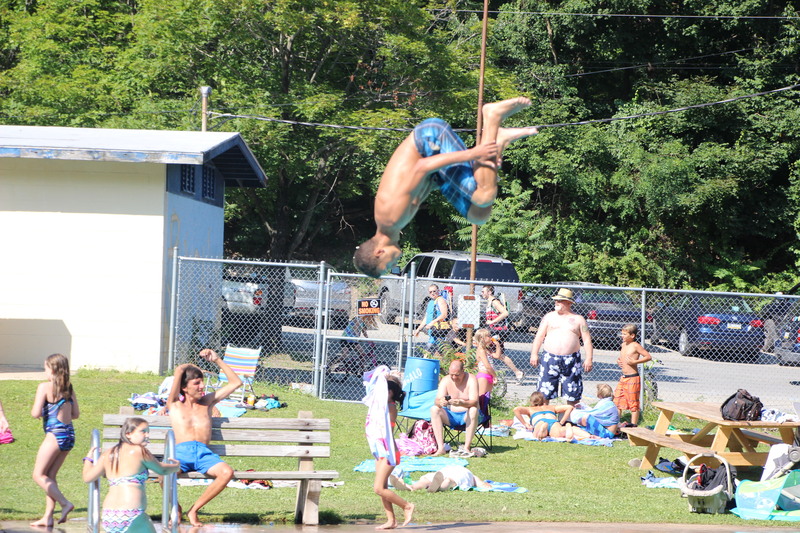 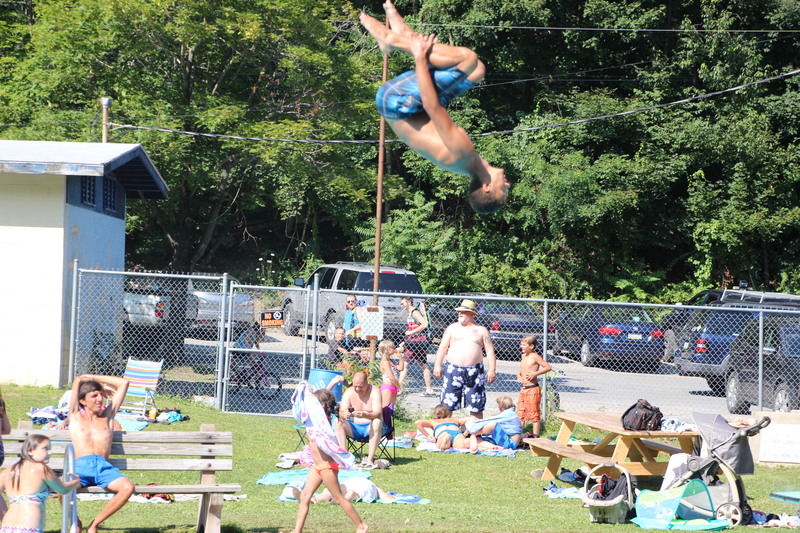 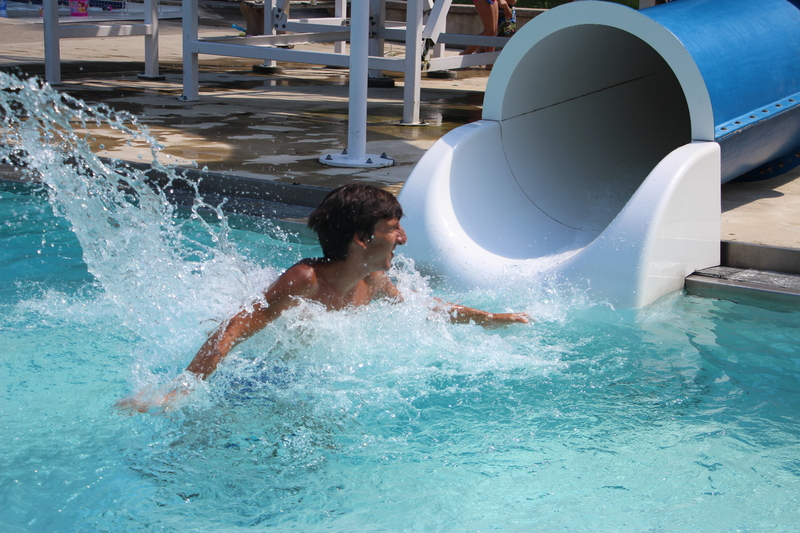 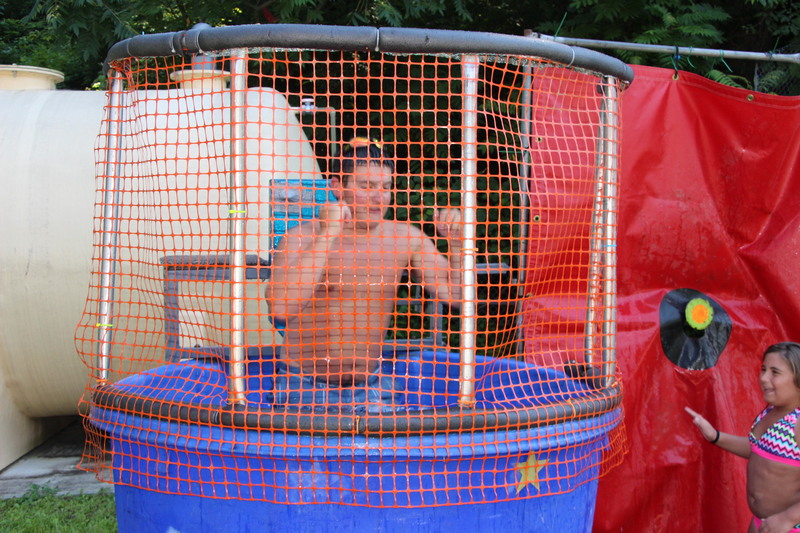 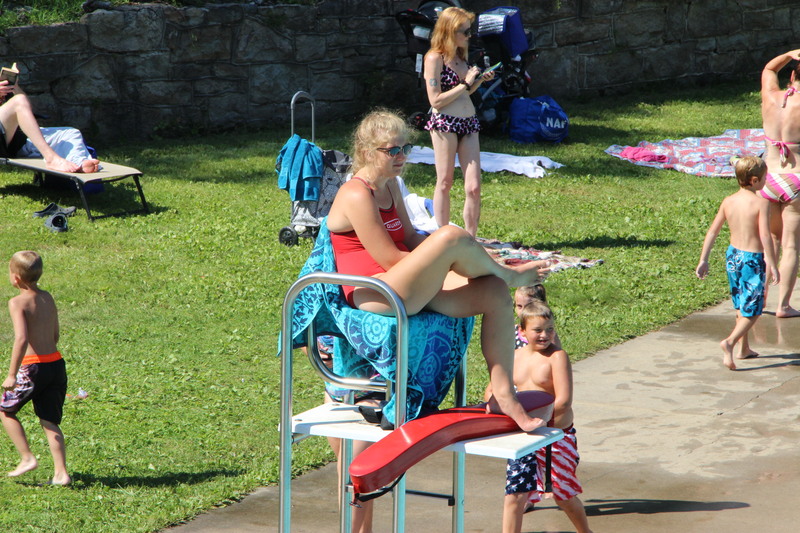 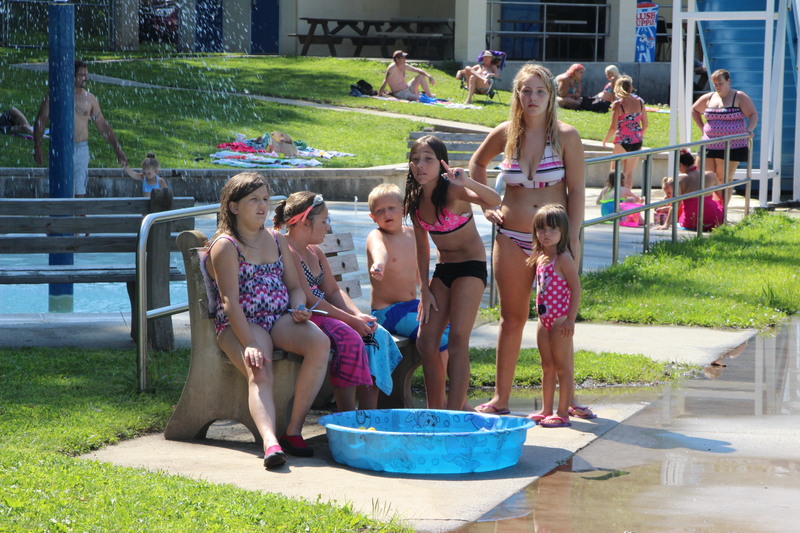 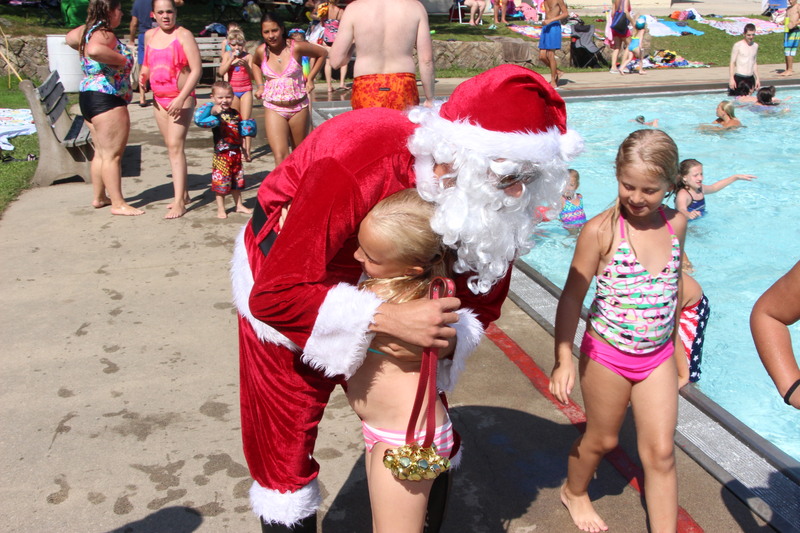 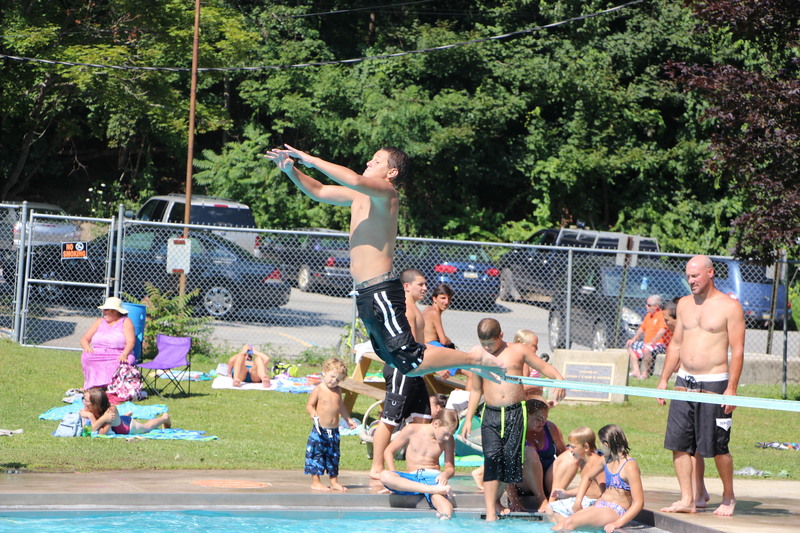 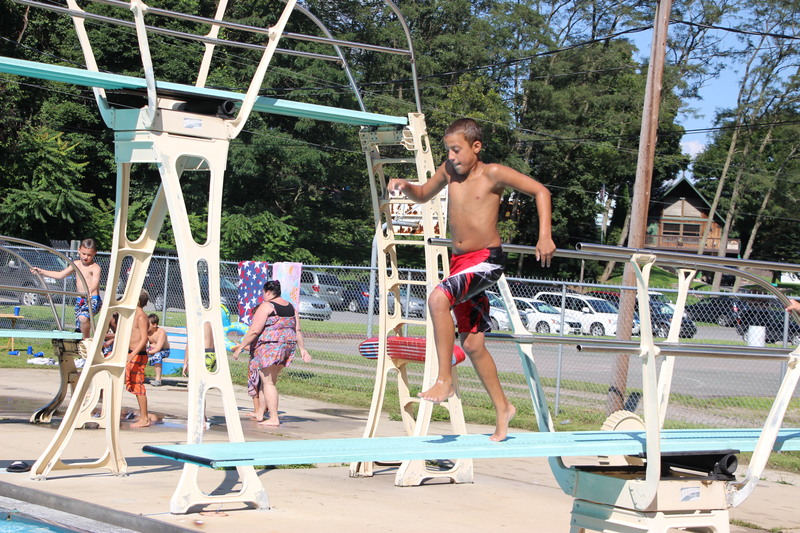 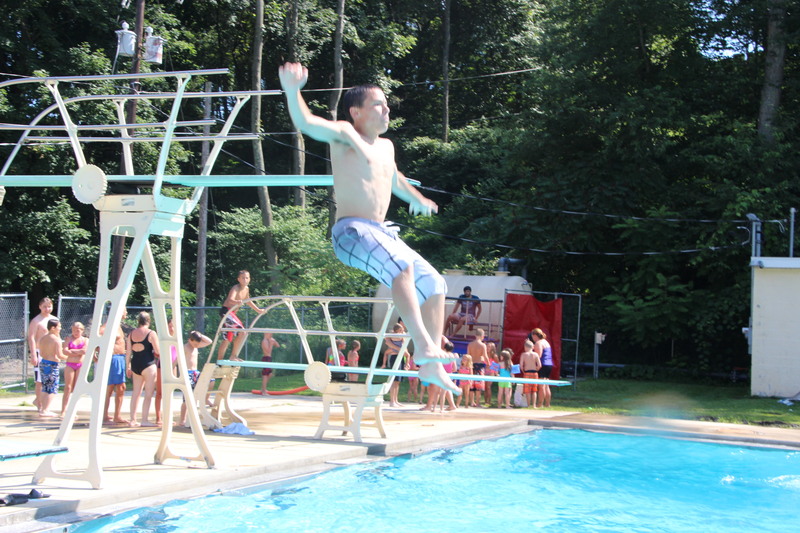 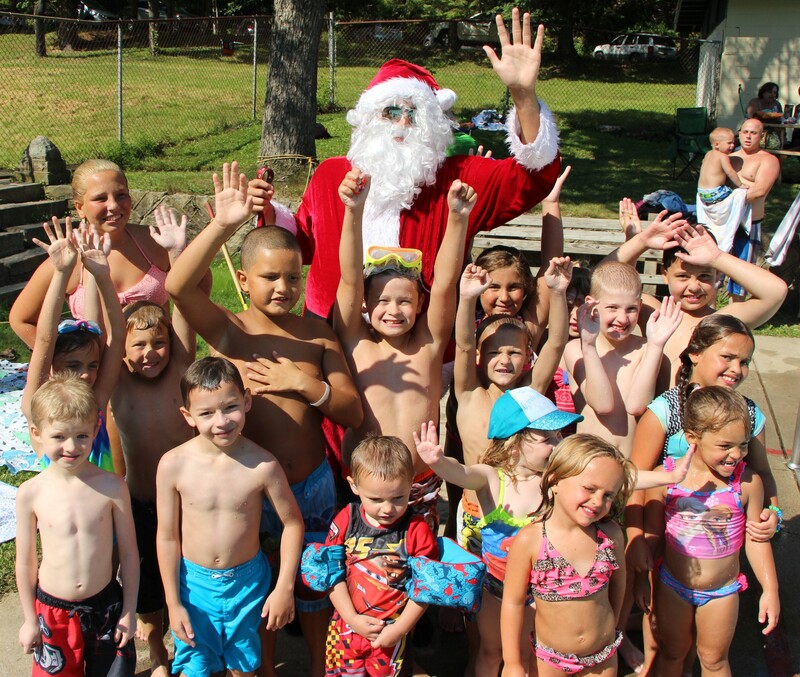 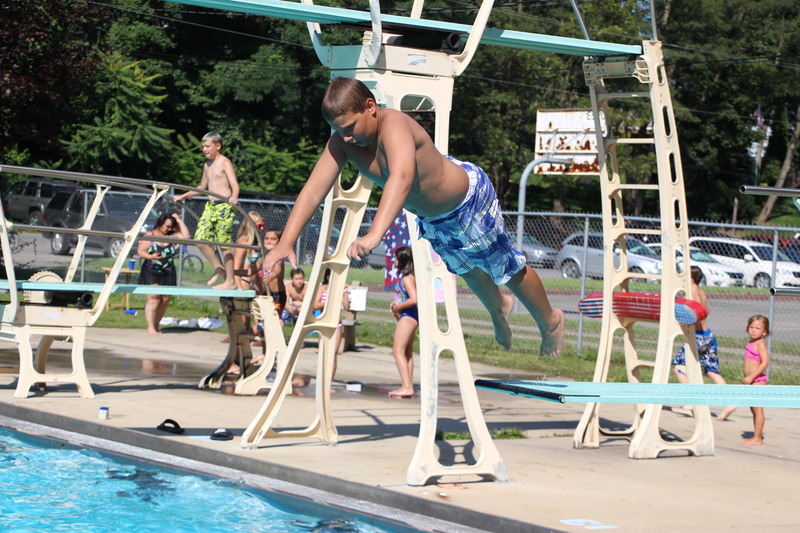 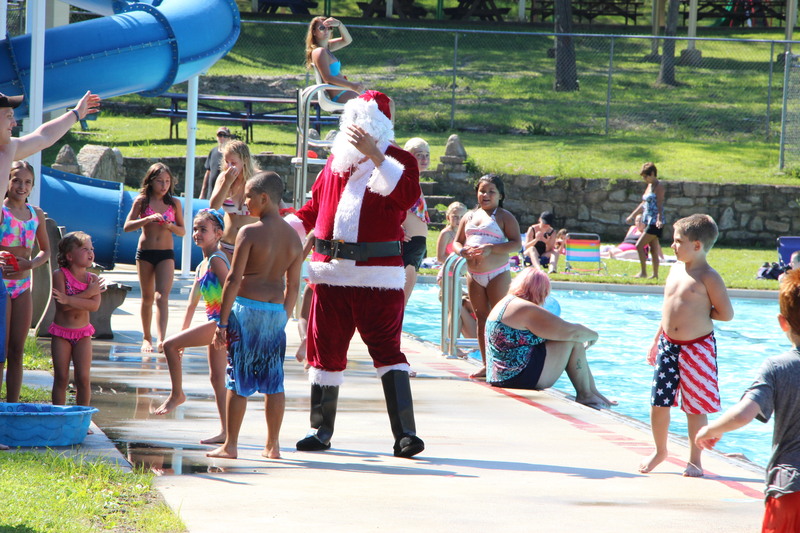 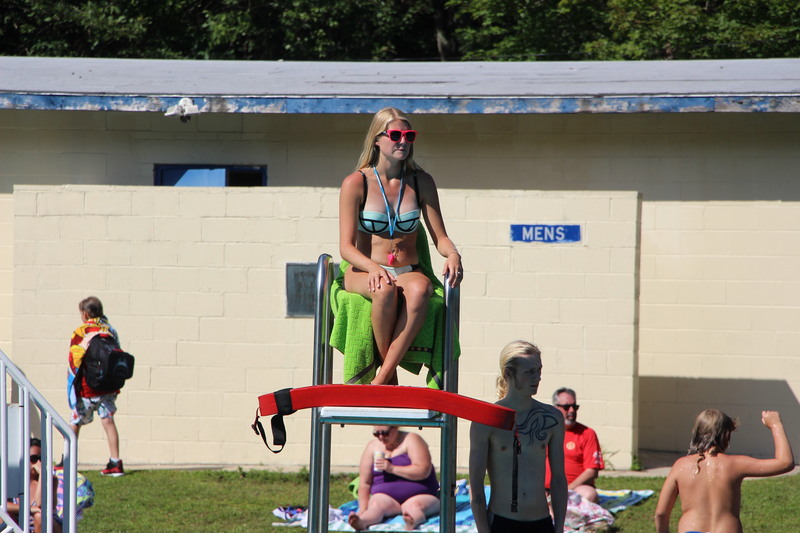 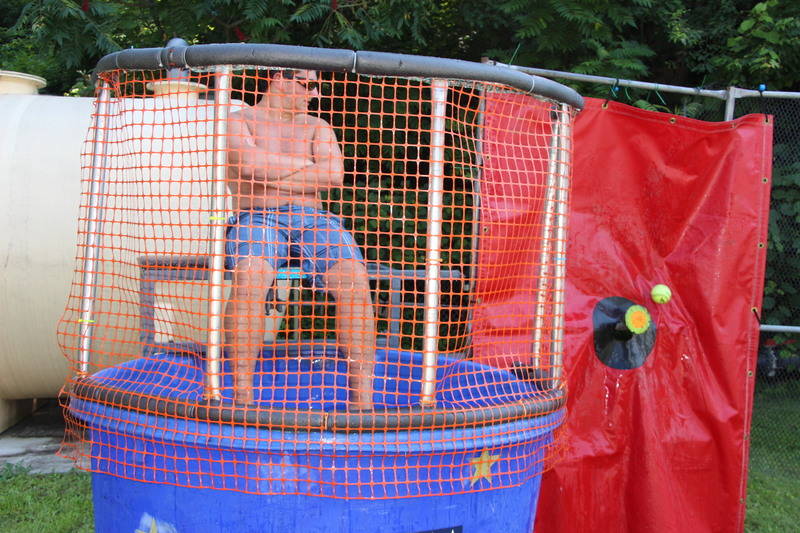 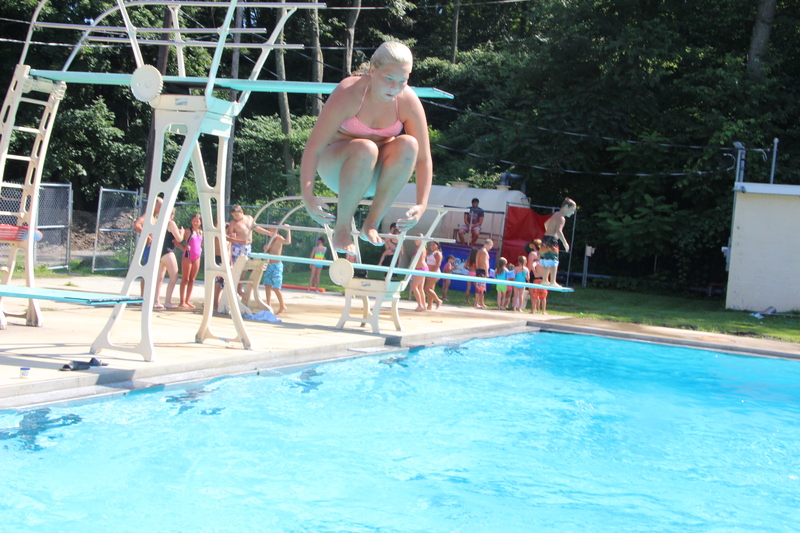 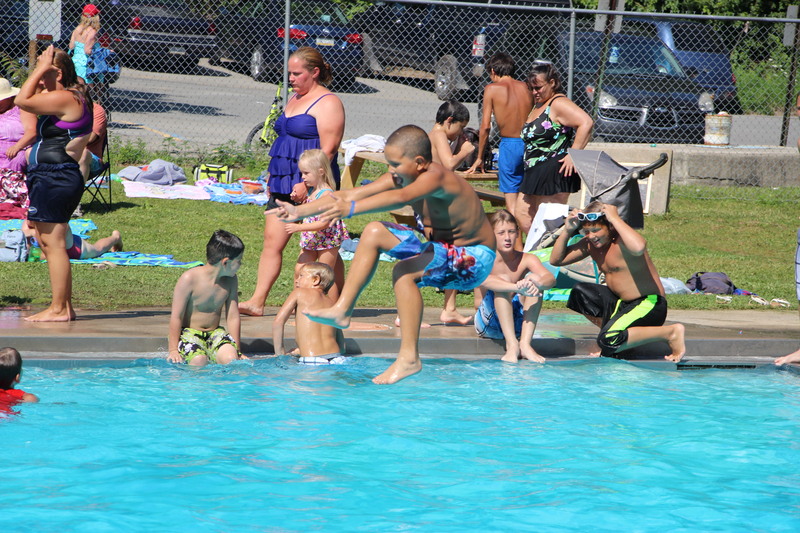 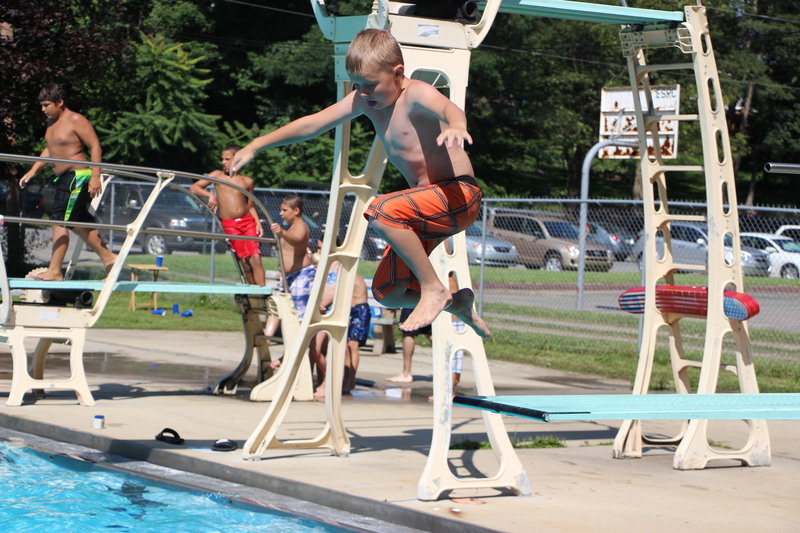 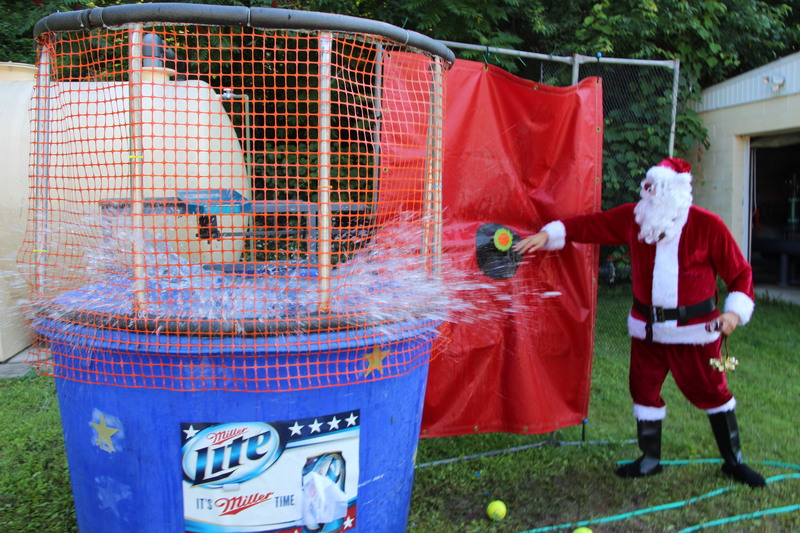 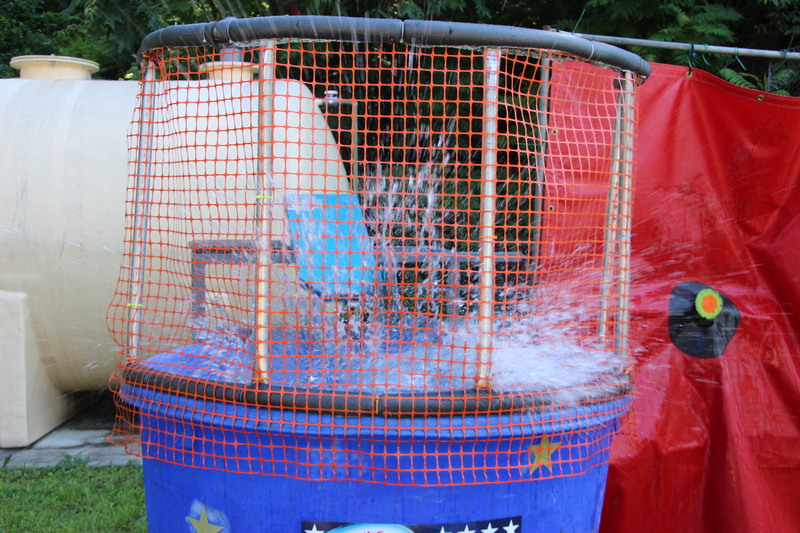 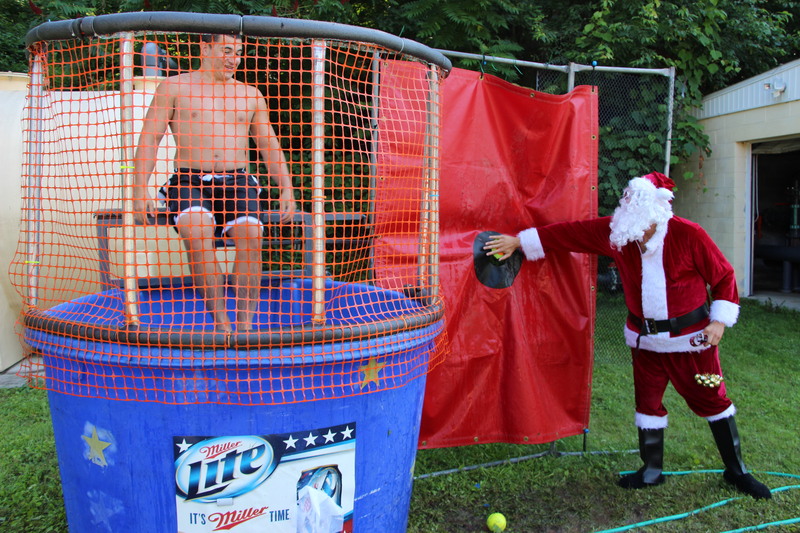 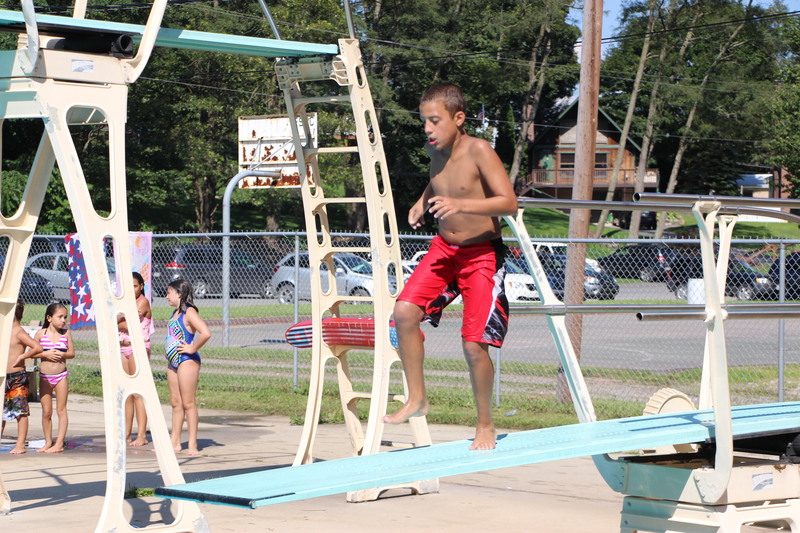 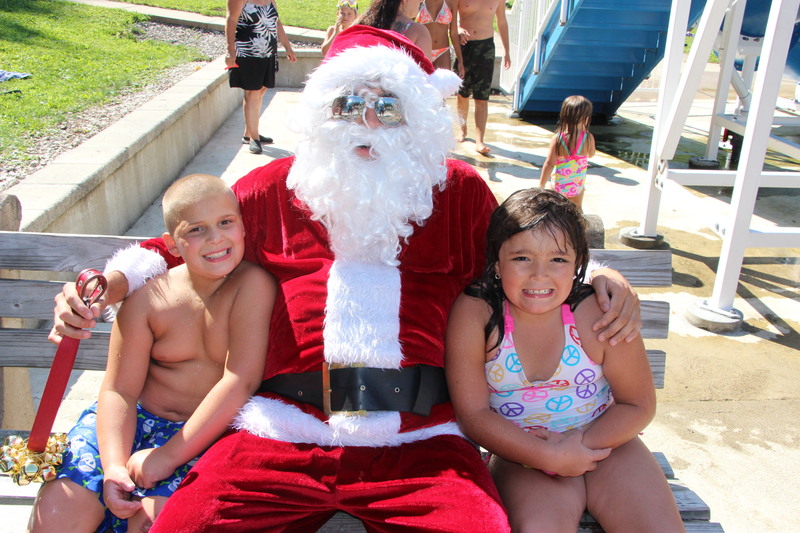 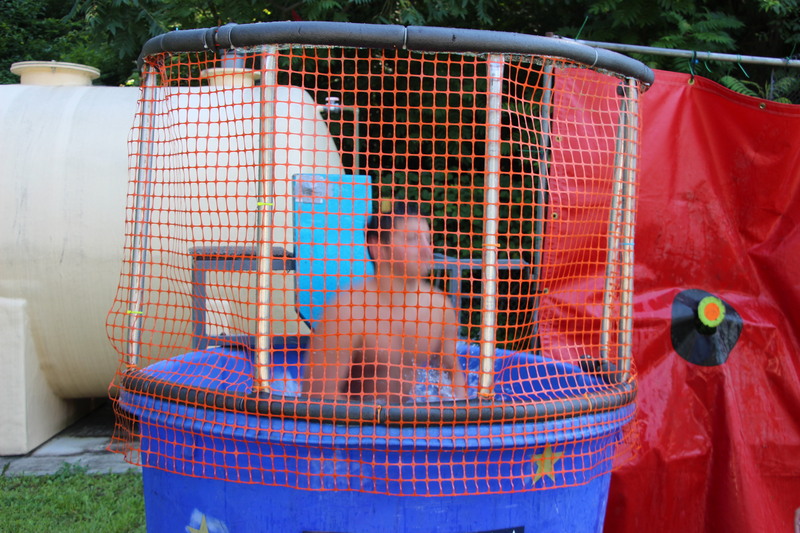 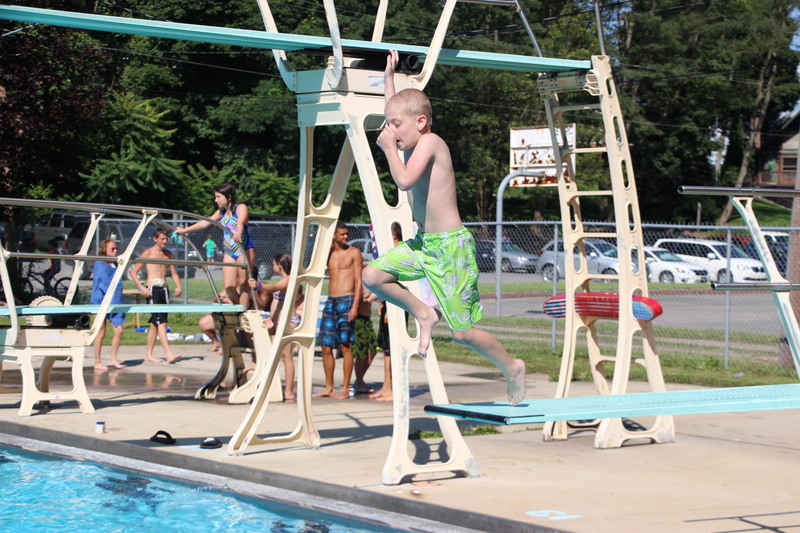 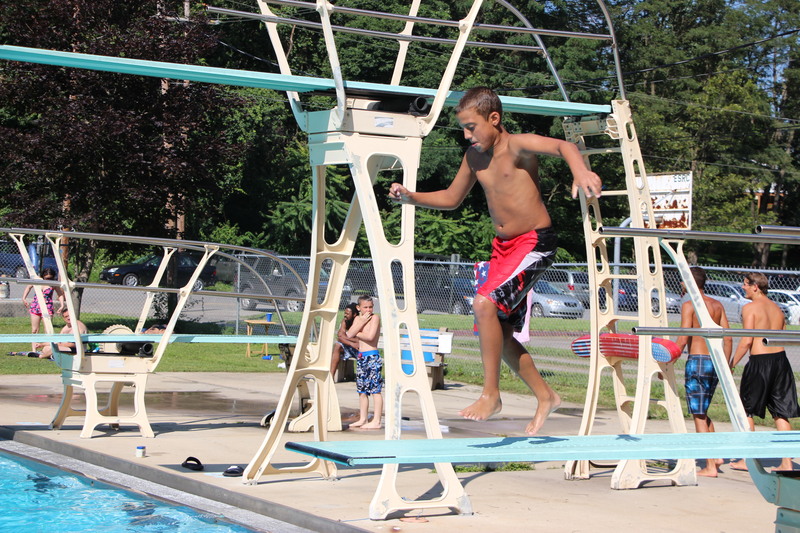 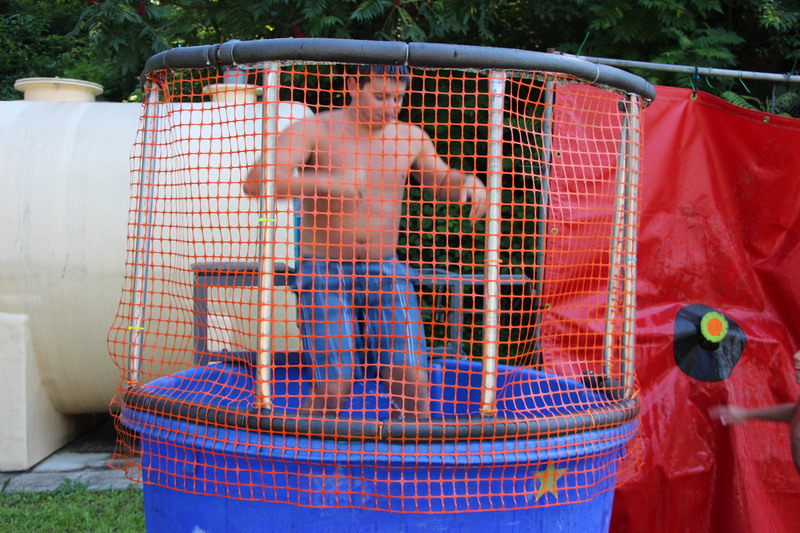 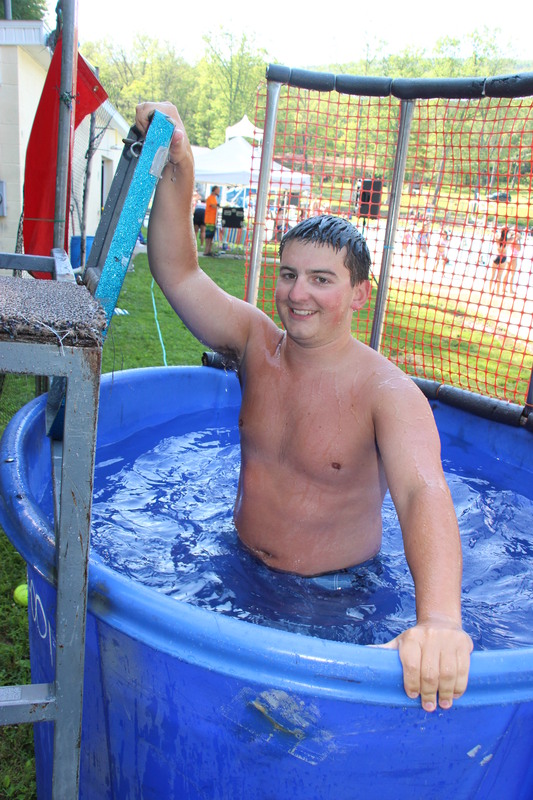 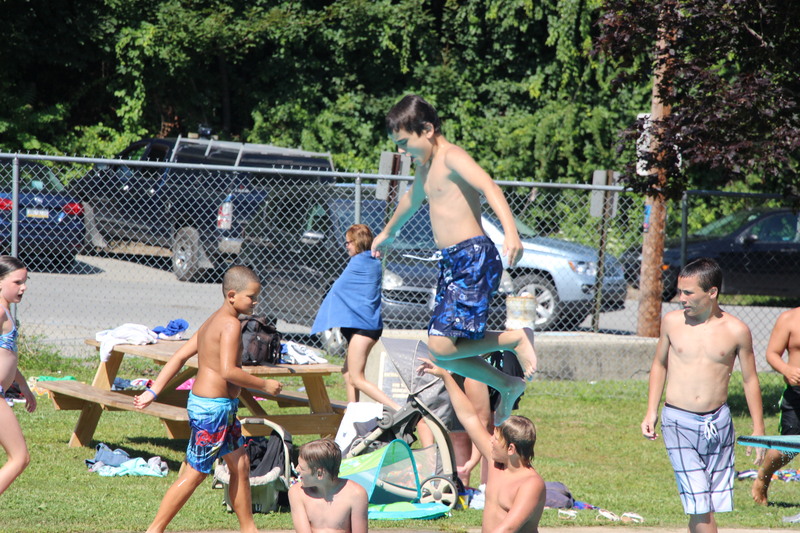 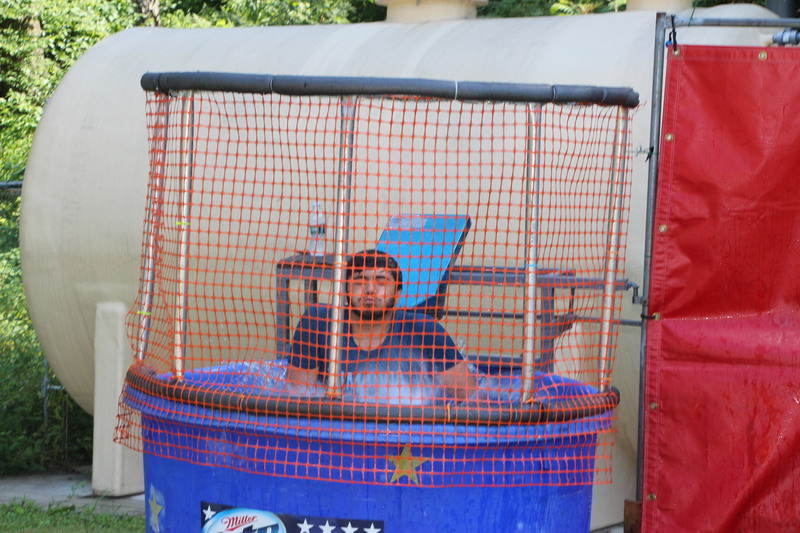 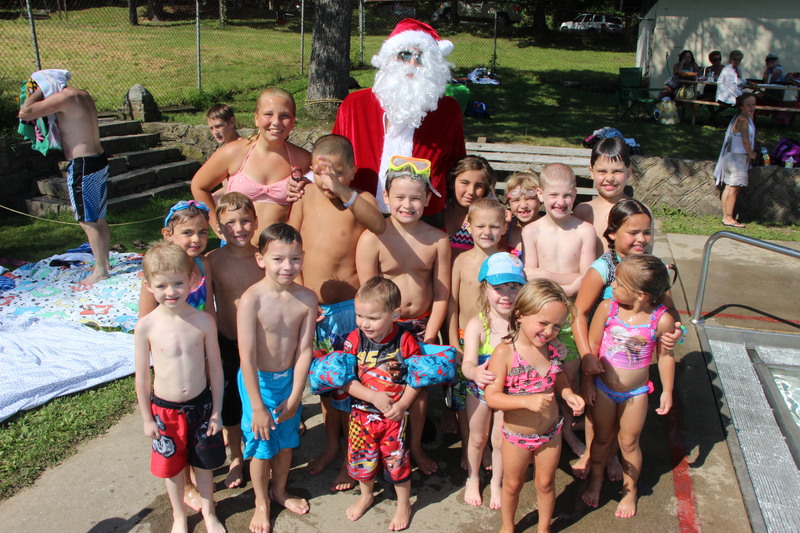 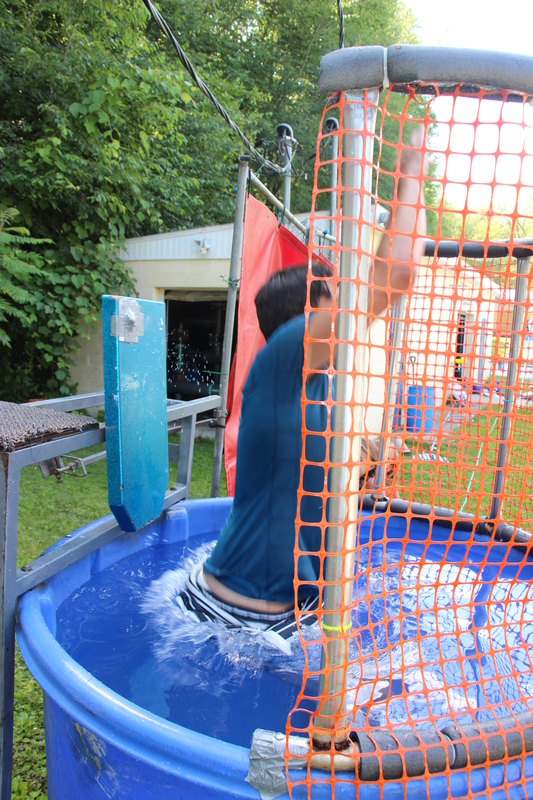 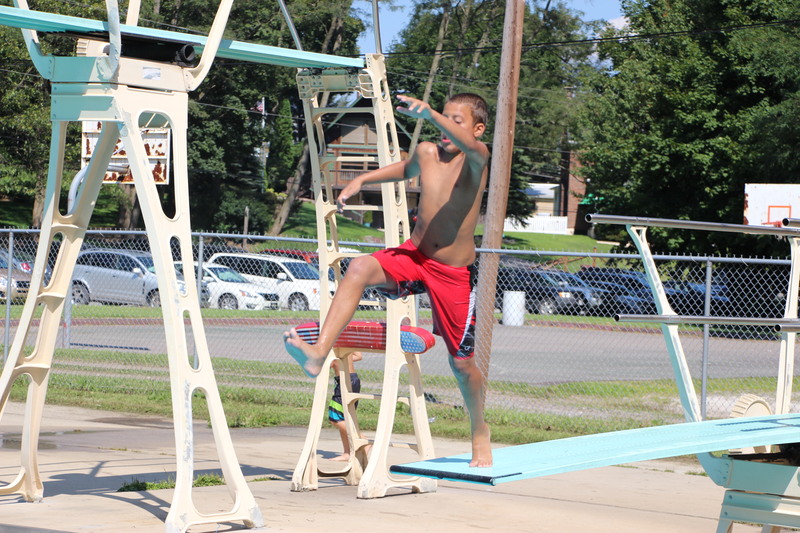 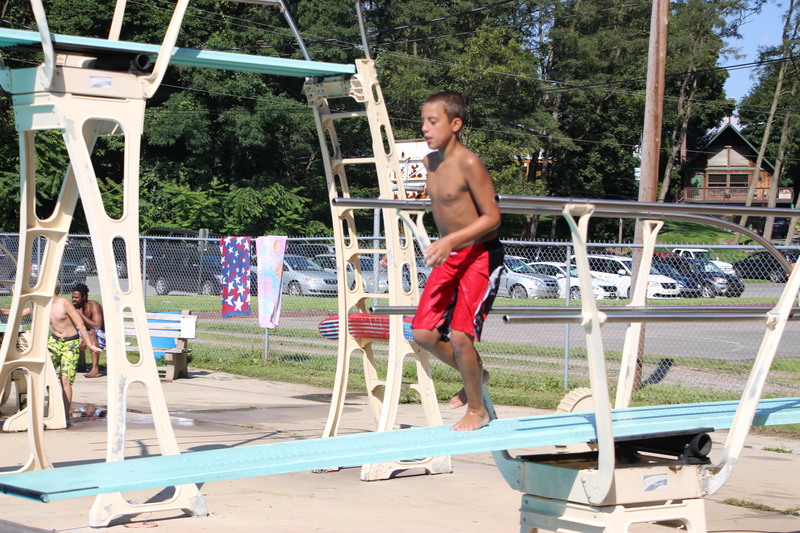 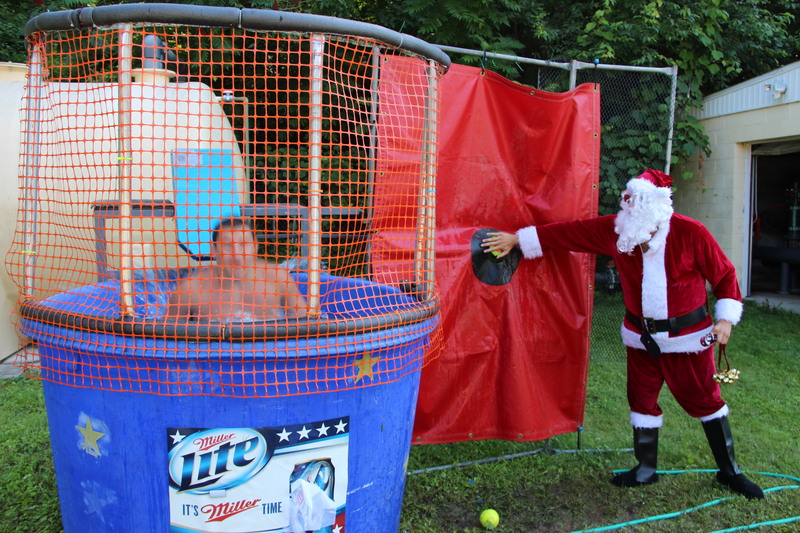 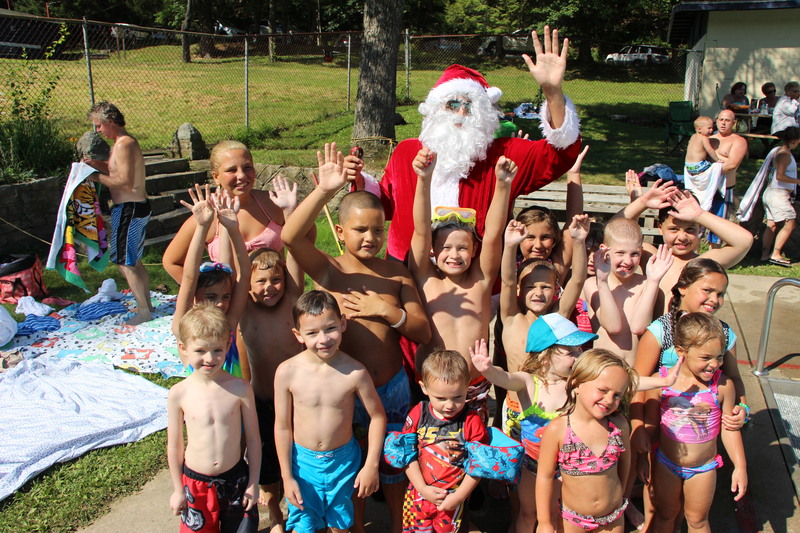 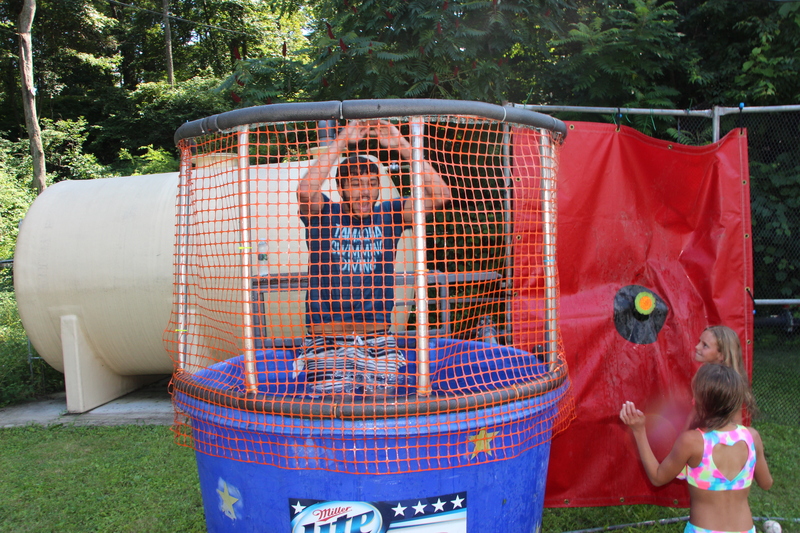 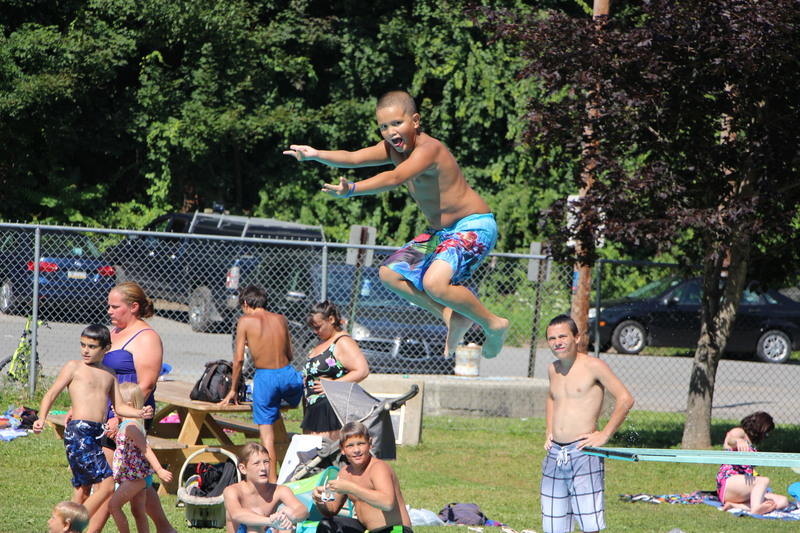 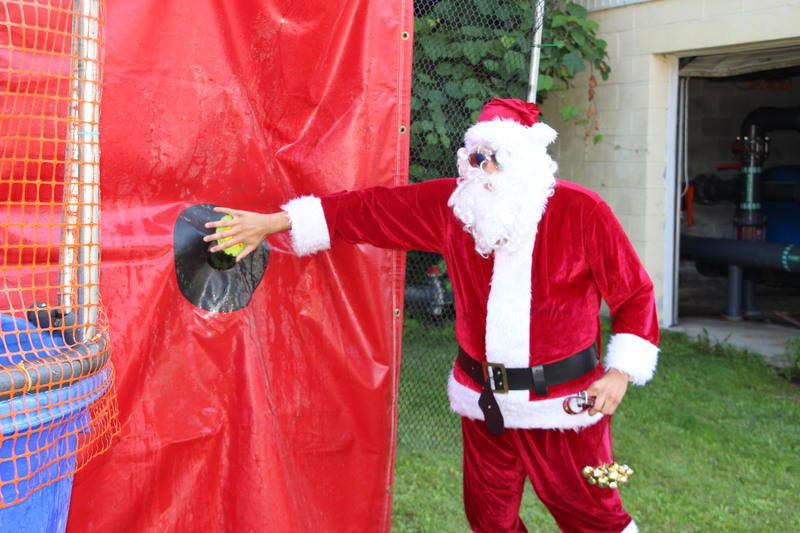 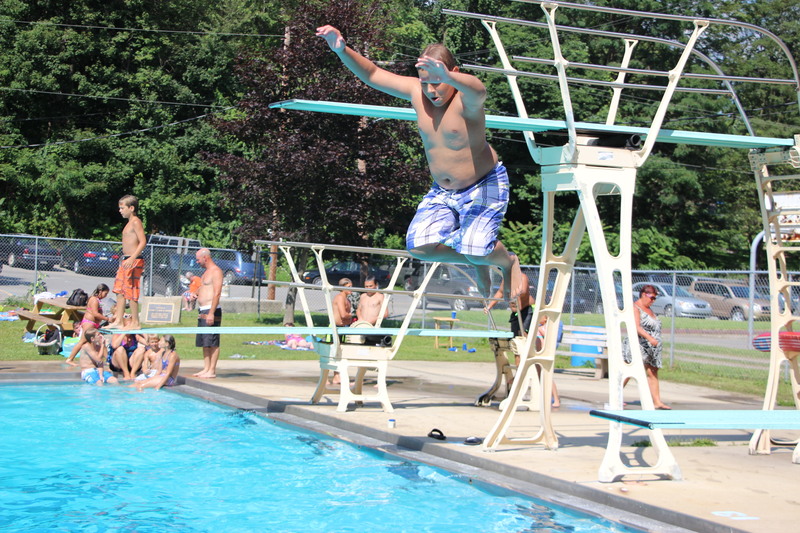 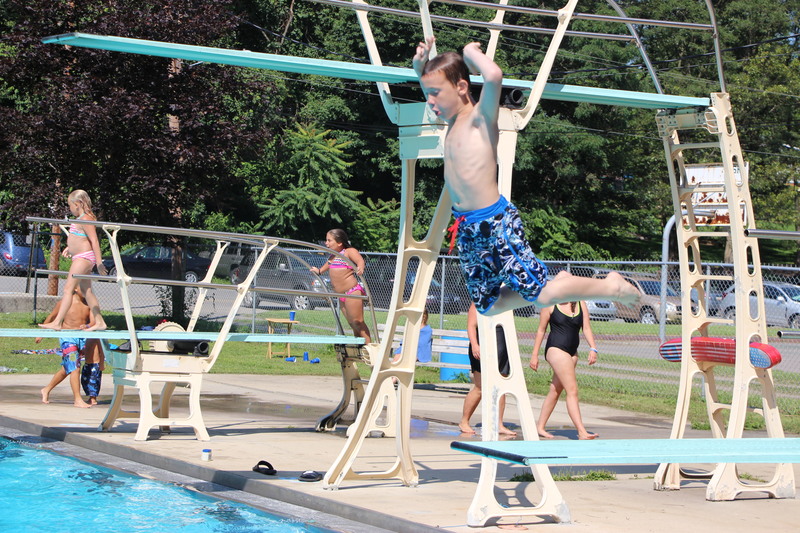 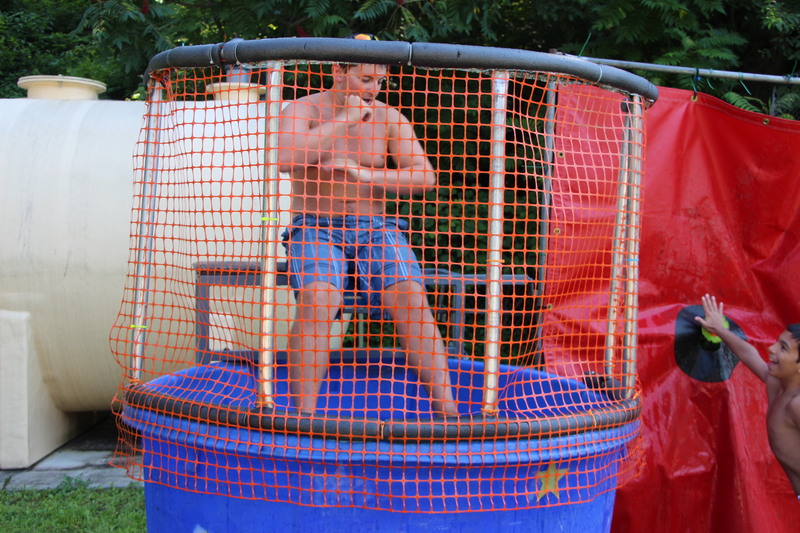 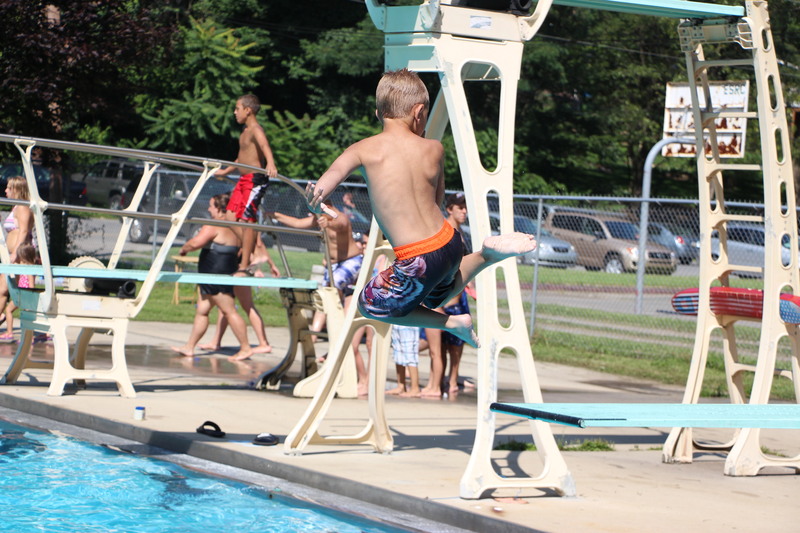 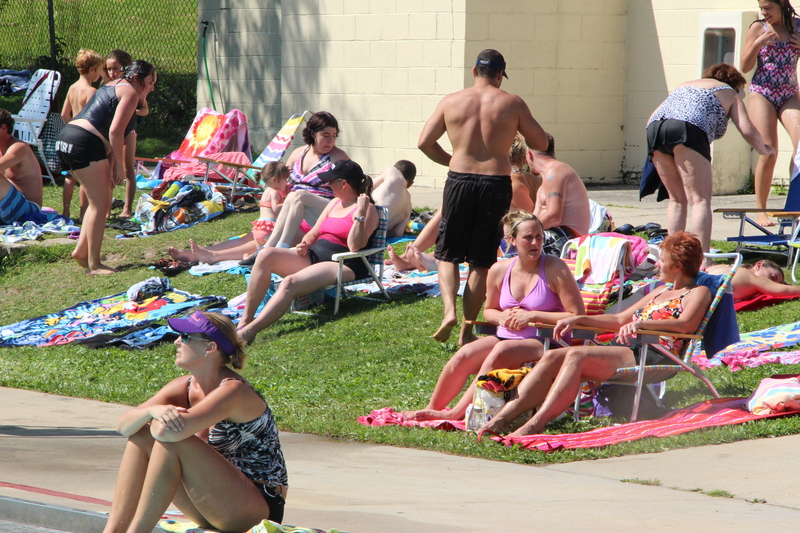 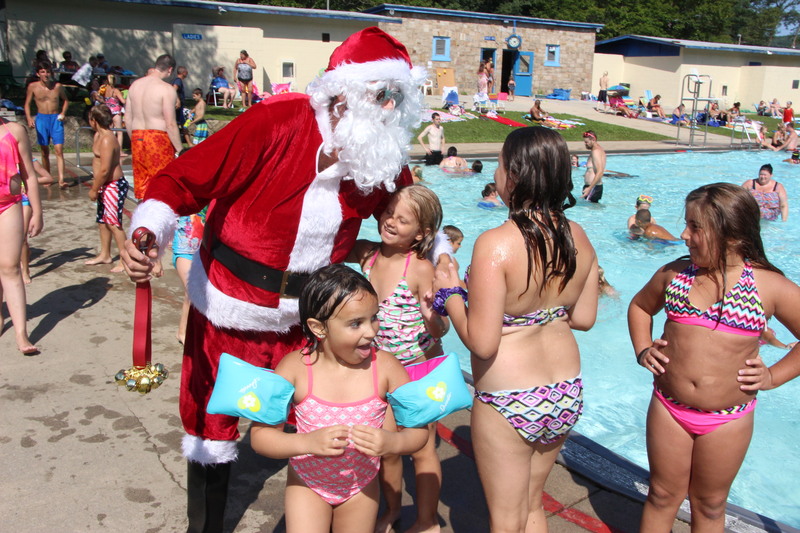 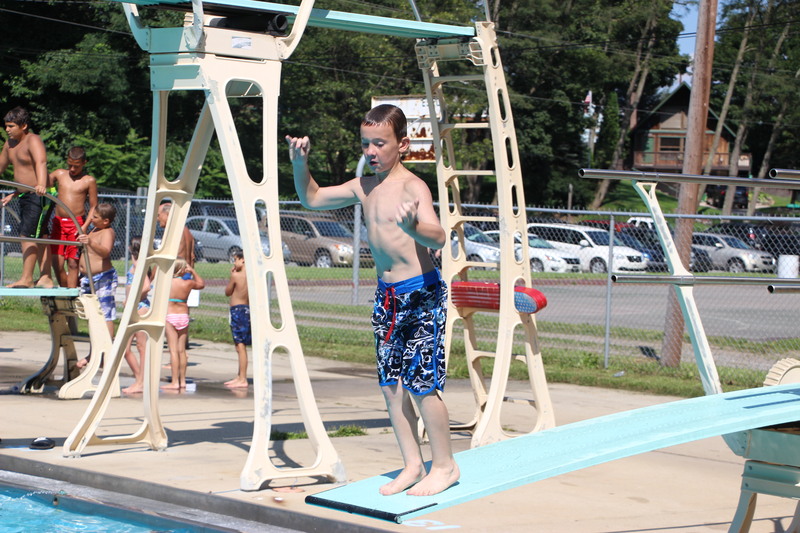 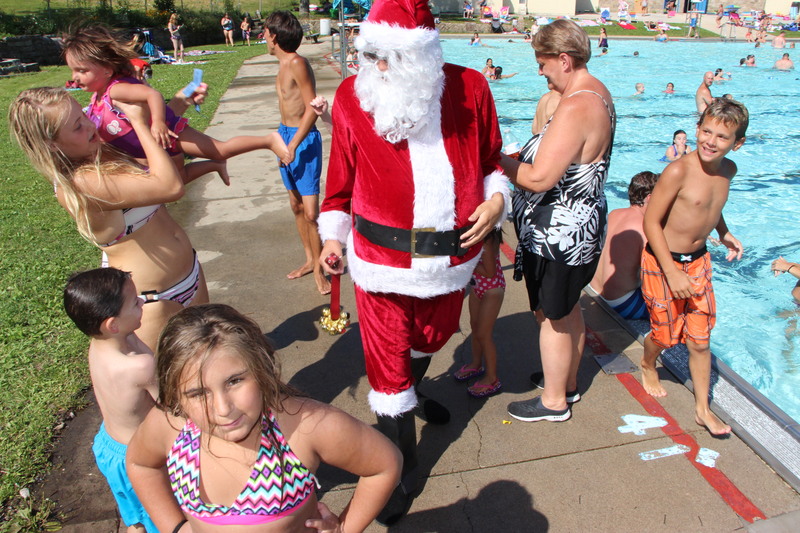 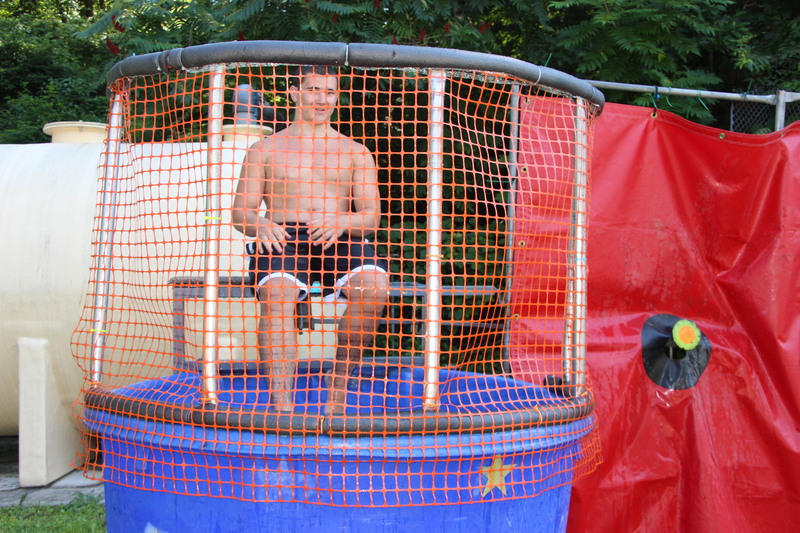 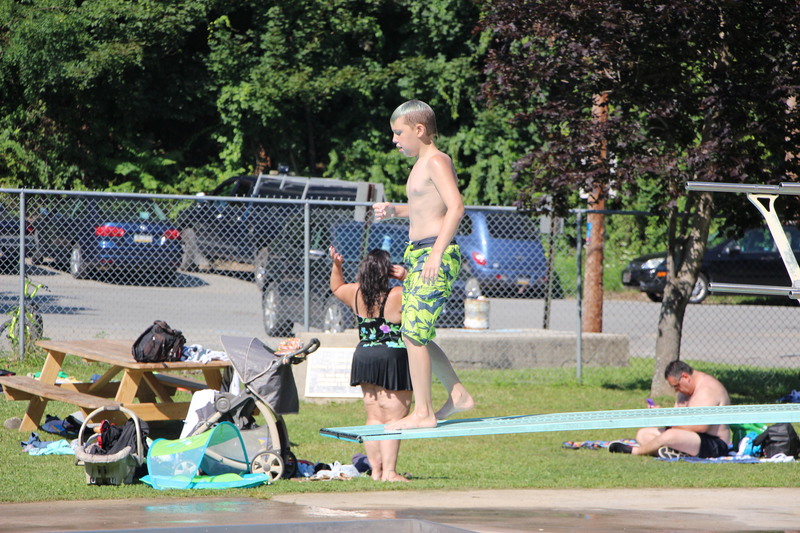 The event was titled Christmas In July Splash Day. 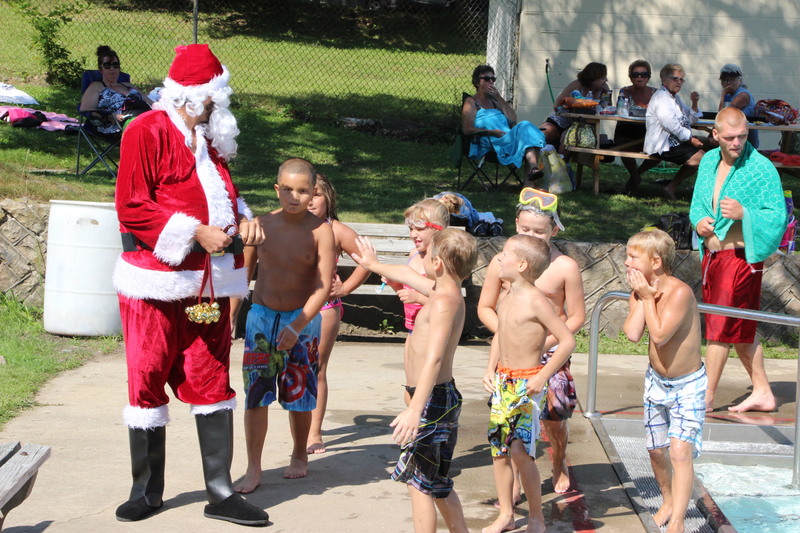 In addition, DJ Dave provided entertainment, along with a surprise visit from Santa Claus. 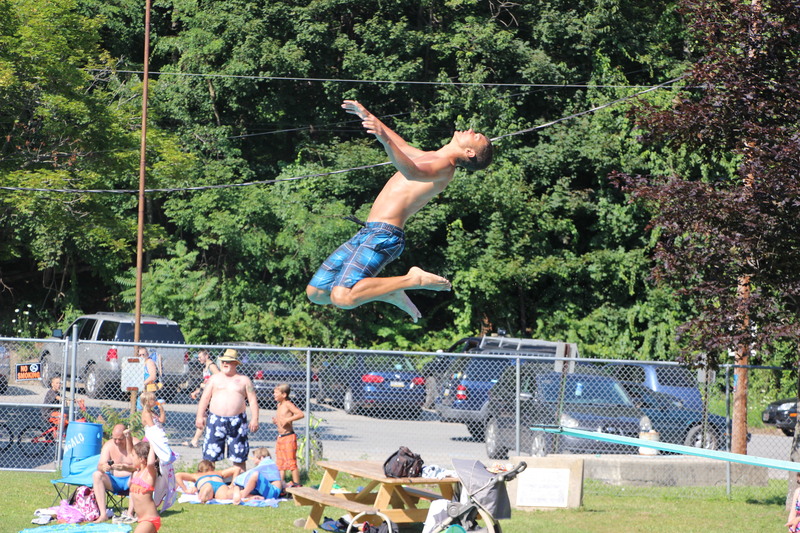 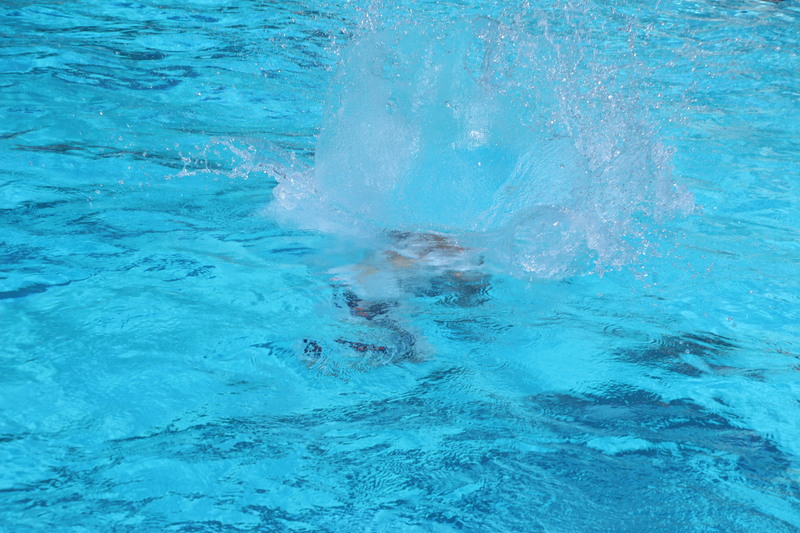 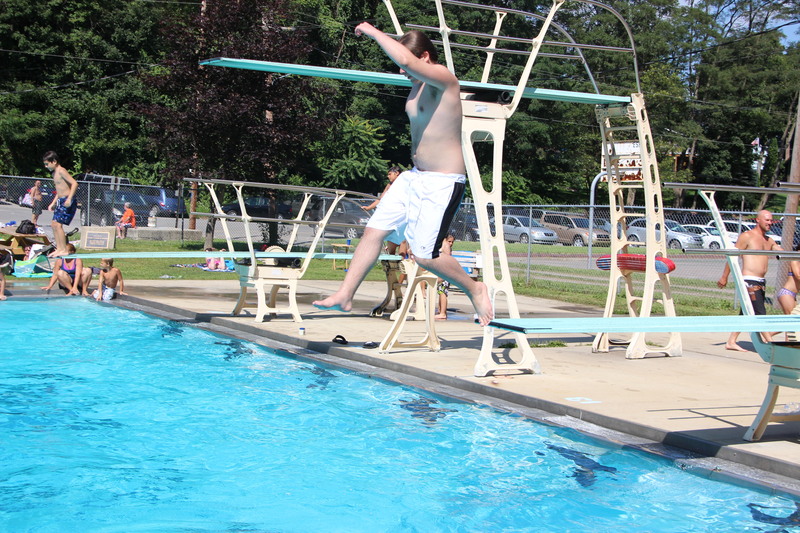 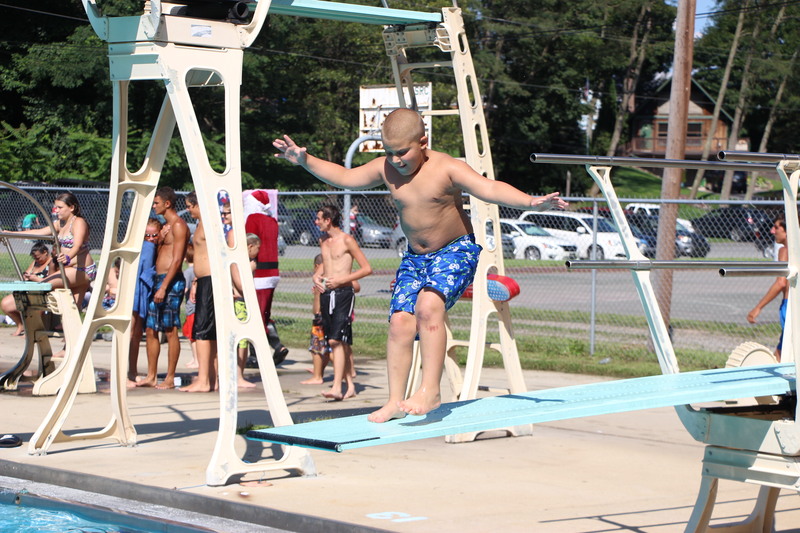 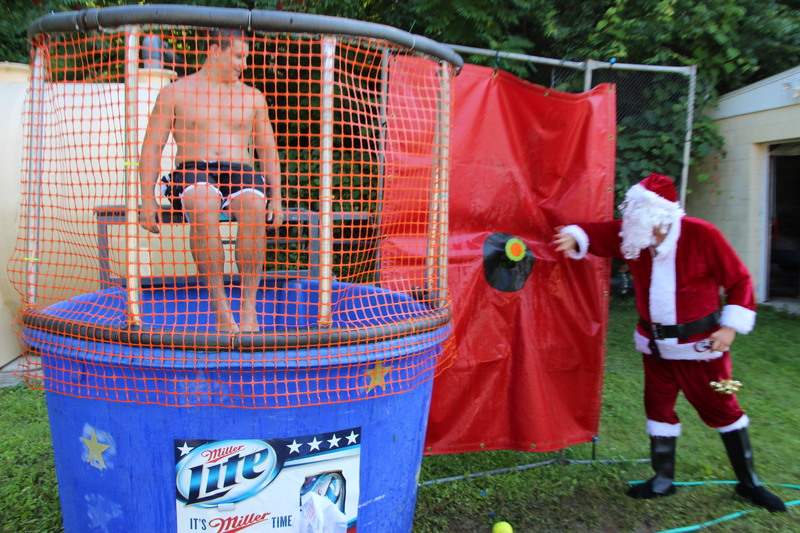 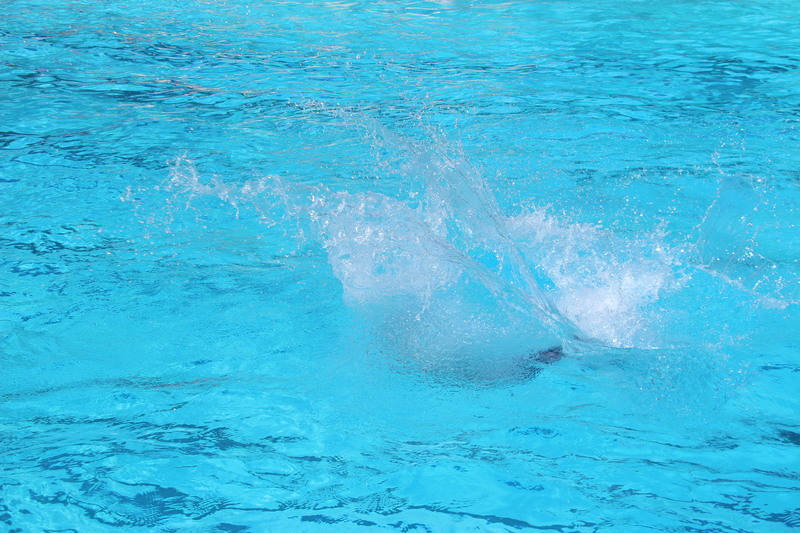 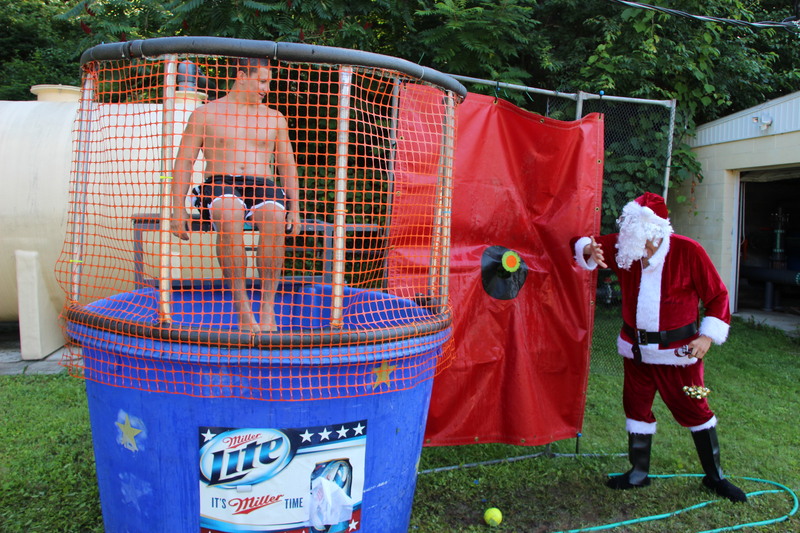 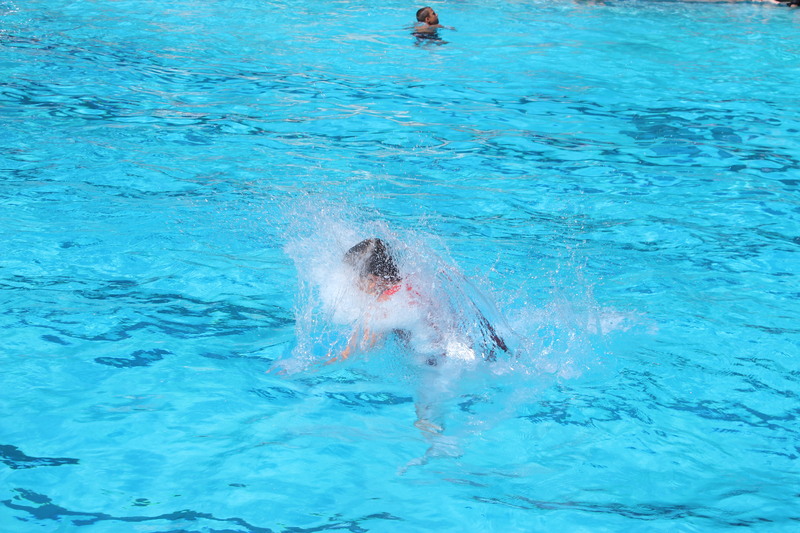 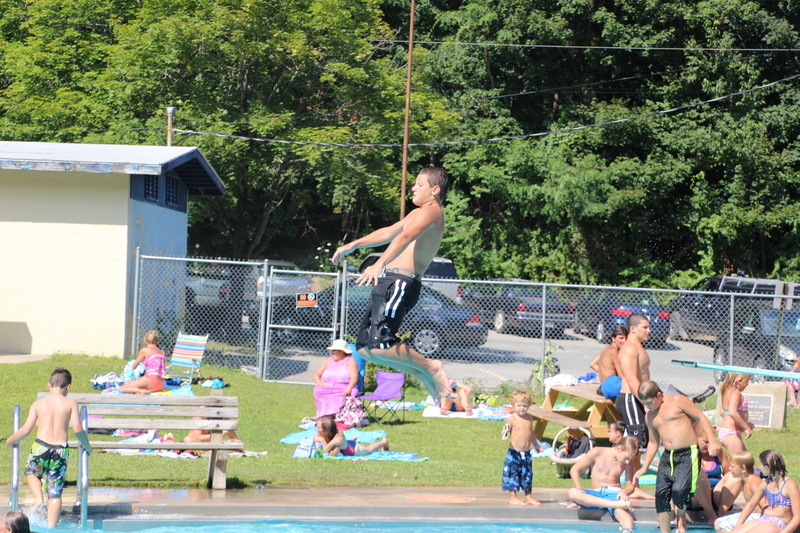 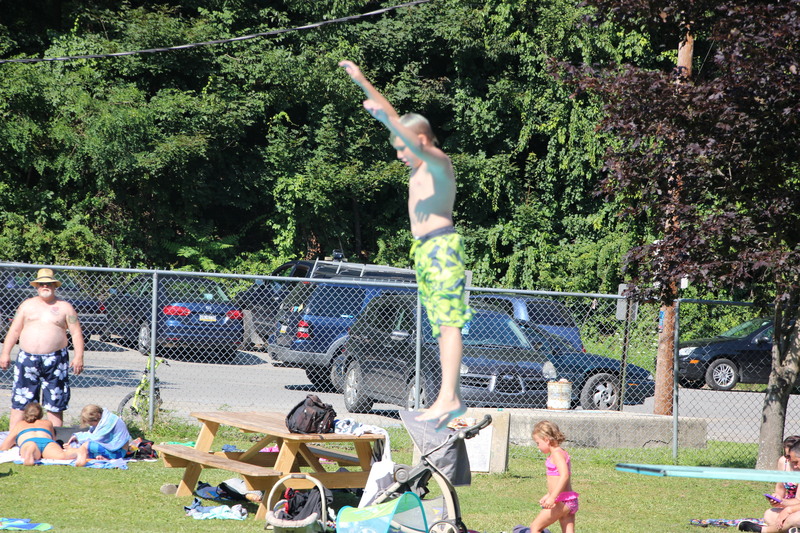 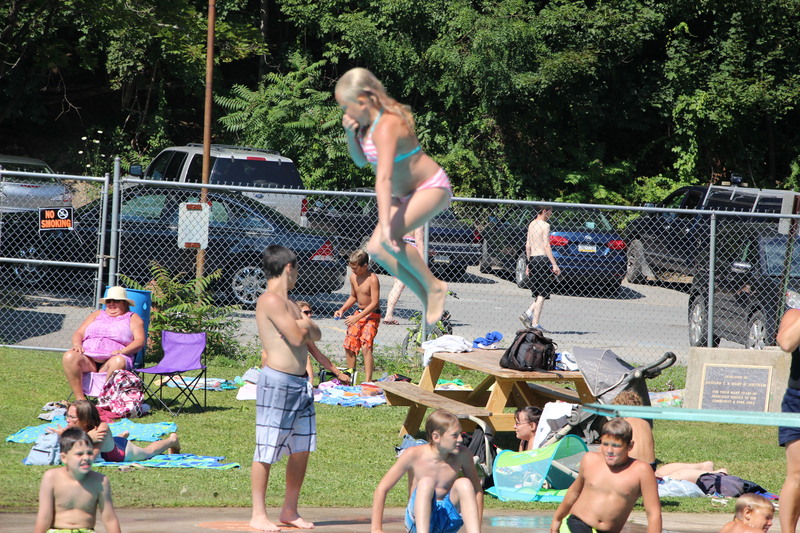 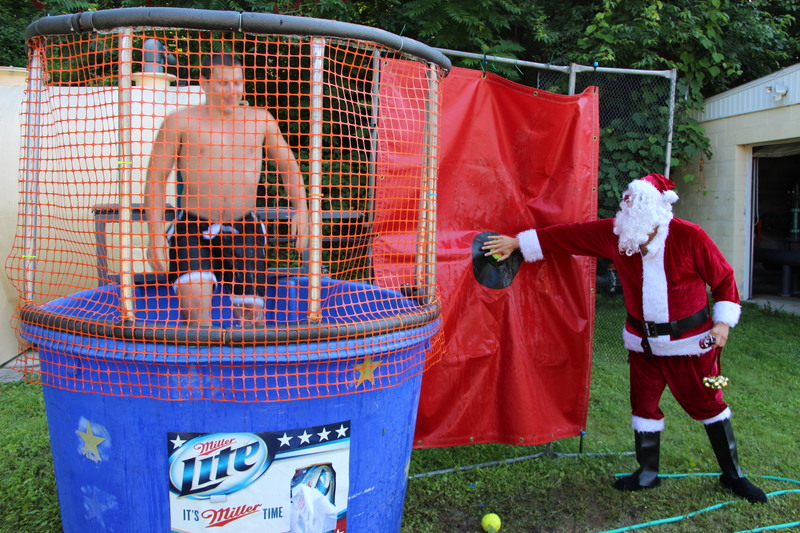 Click HERE to view photo of Santa jumping off the diving board into the pool. 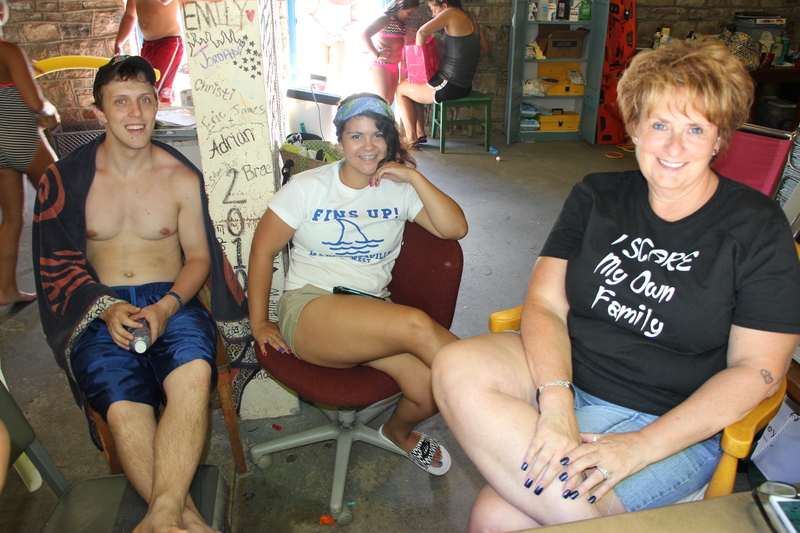 Event Posters – In Order. 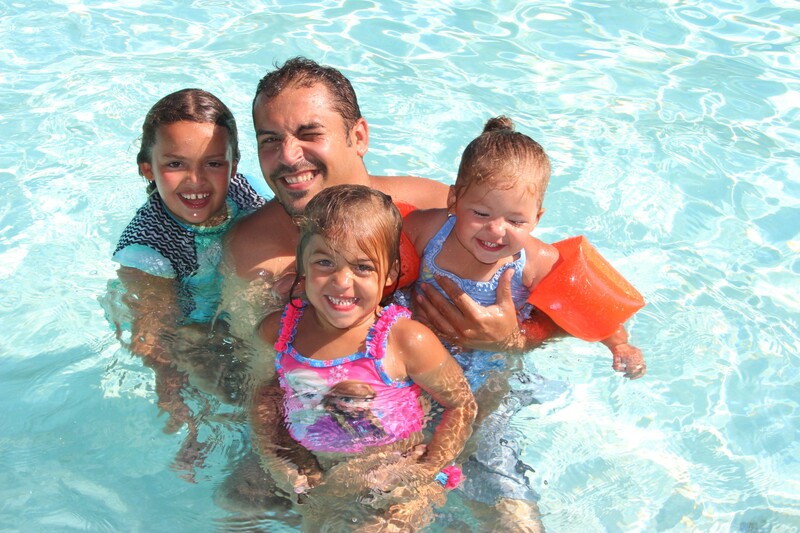 Place Mouse Over Image To Display Quick Details.